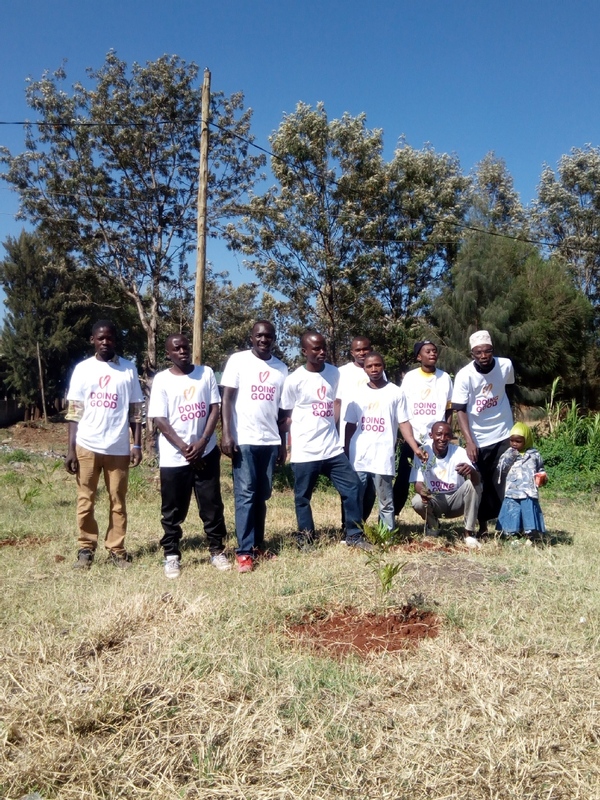 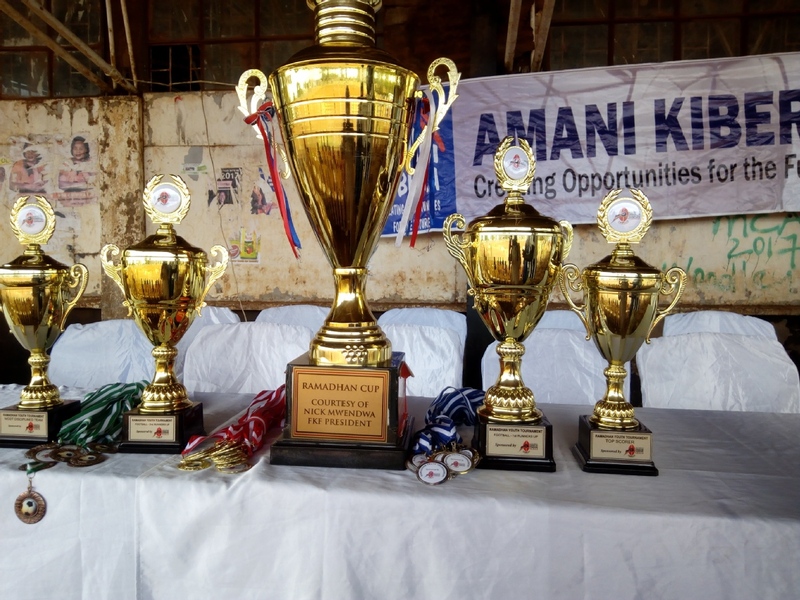 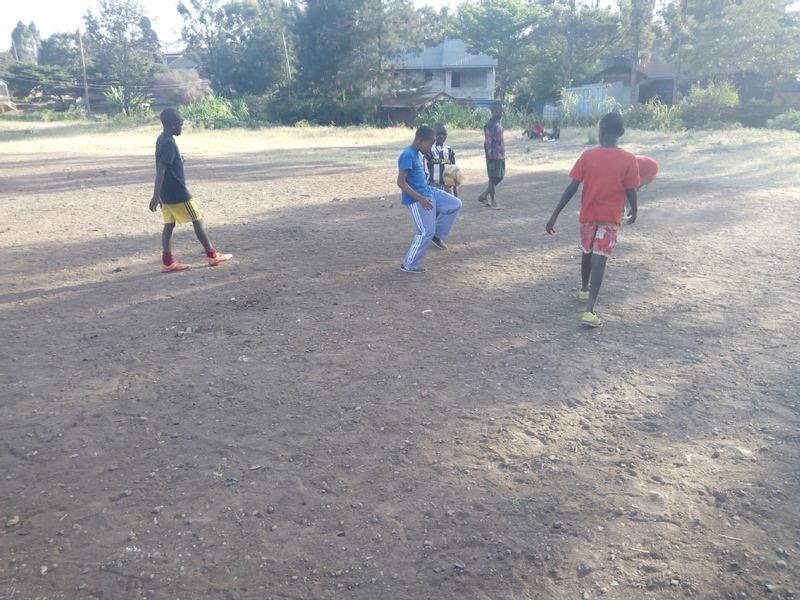 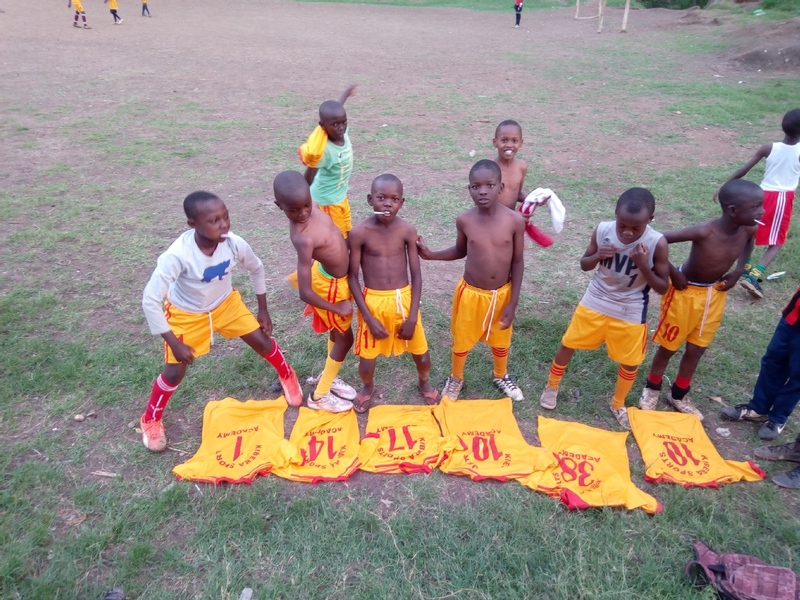 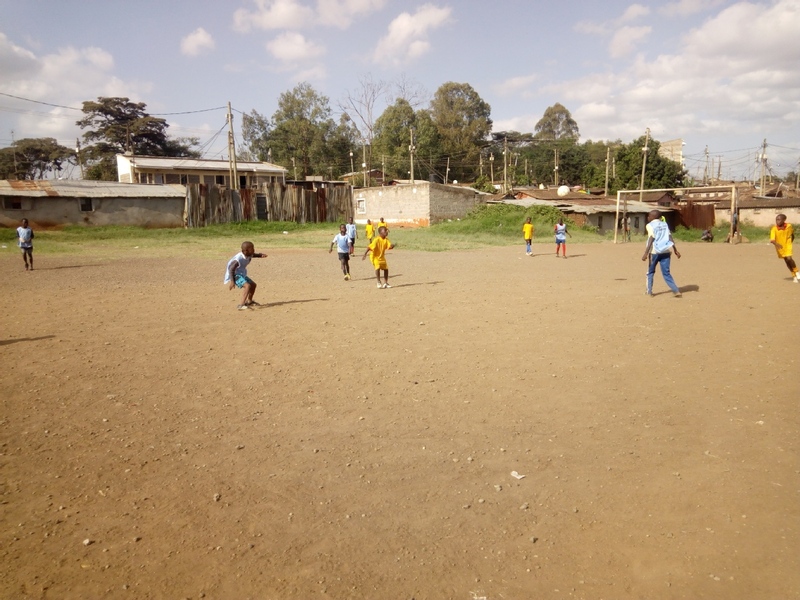 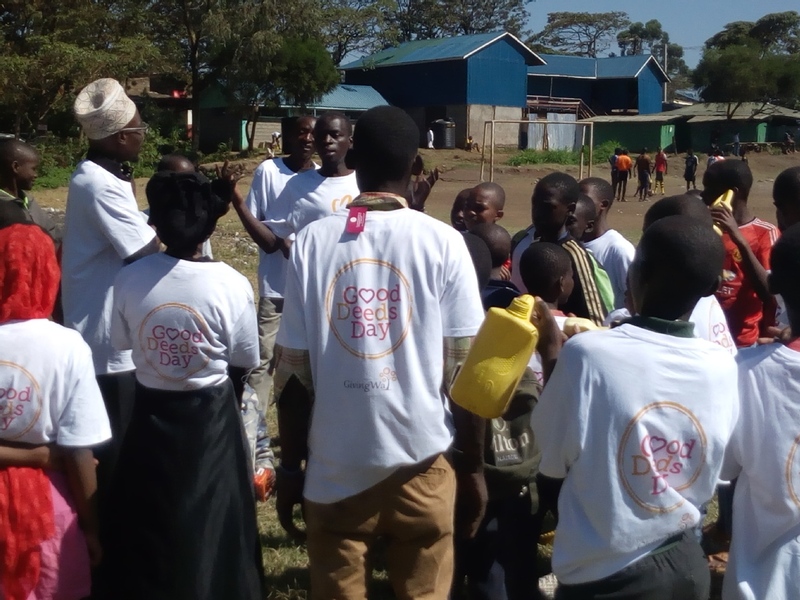 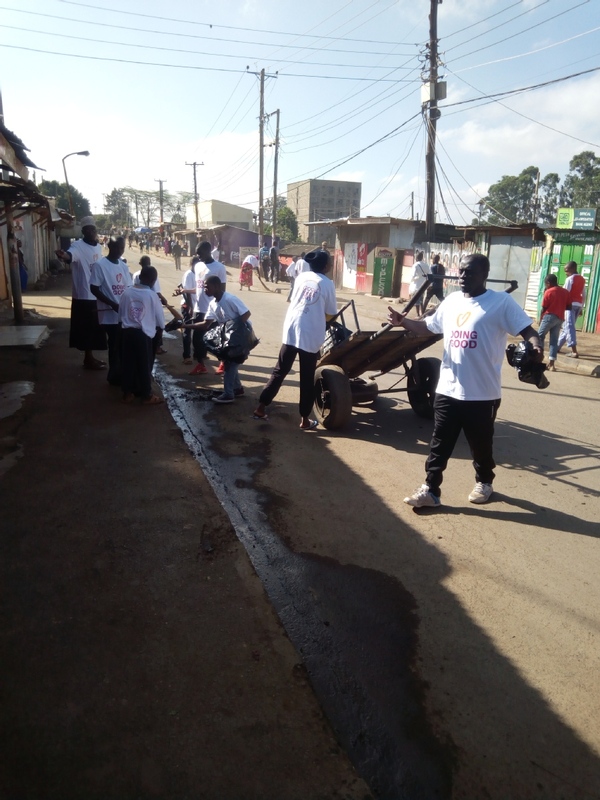 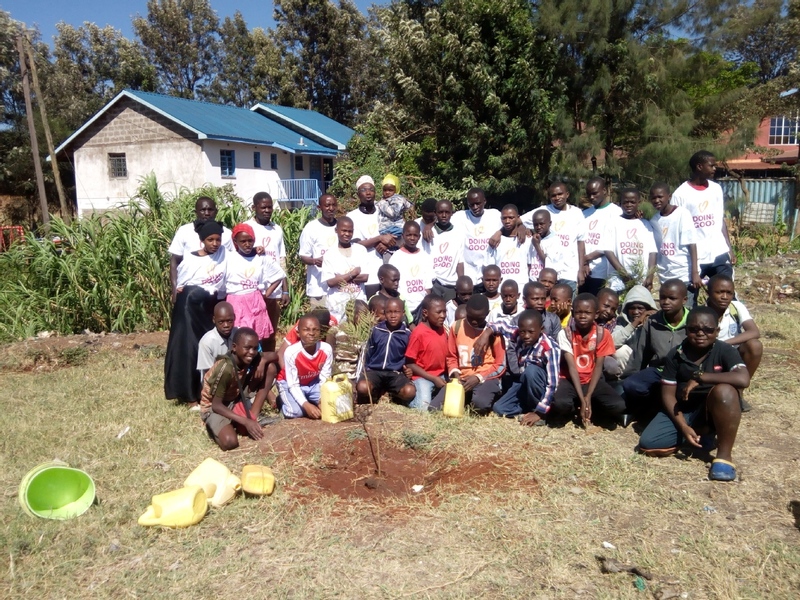 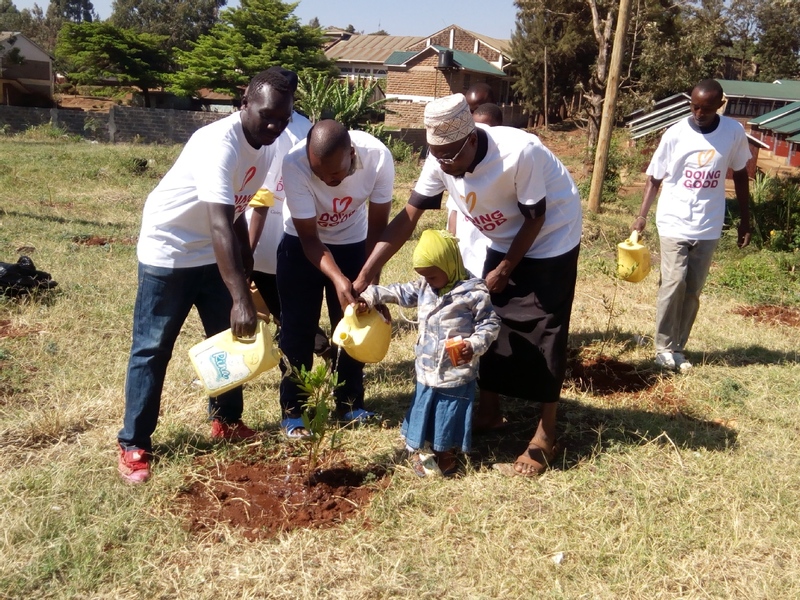 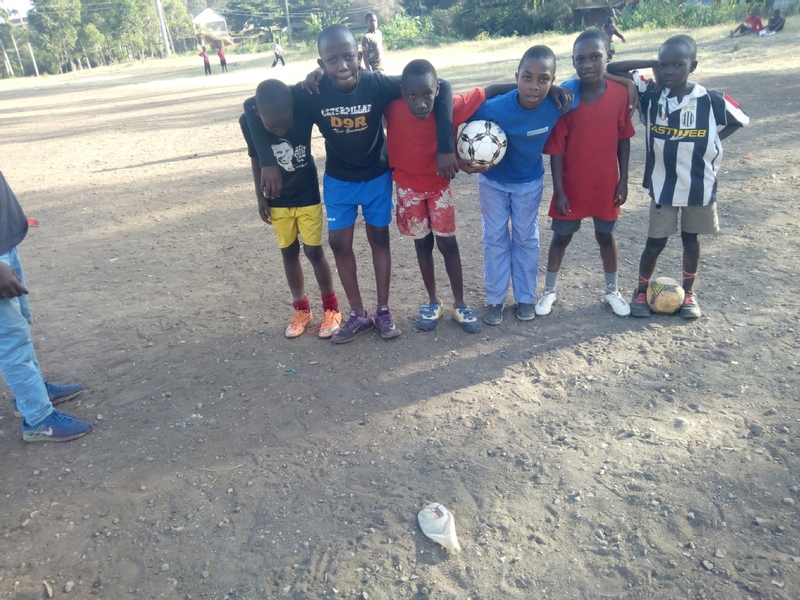 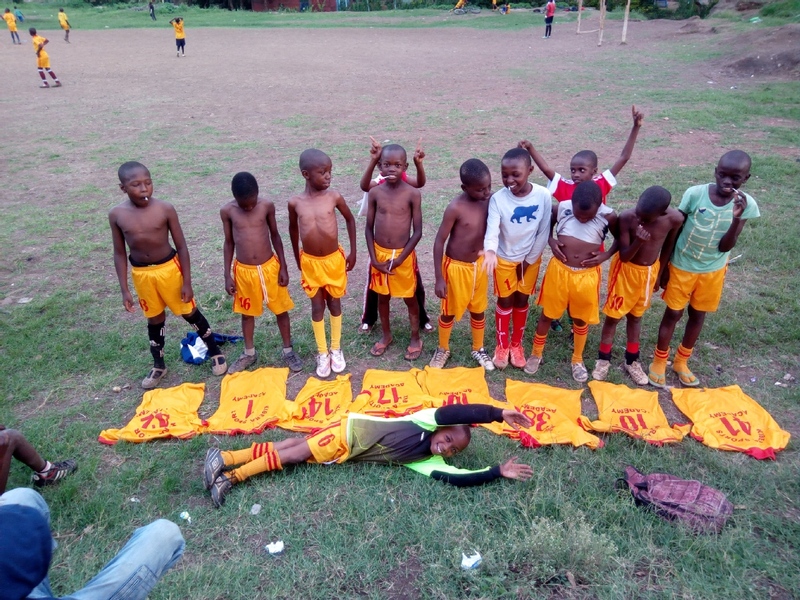 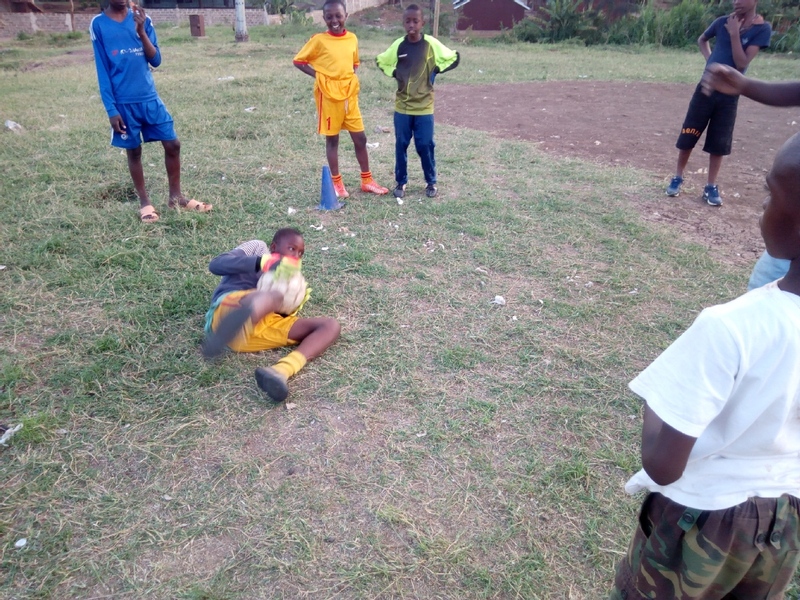 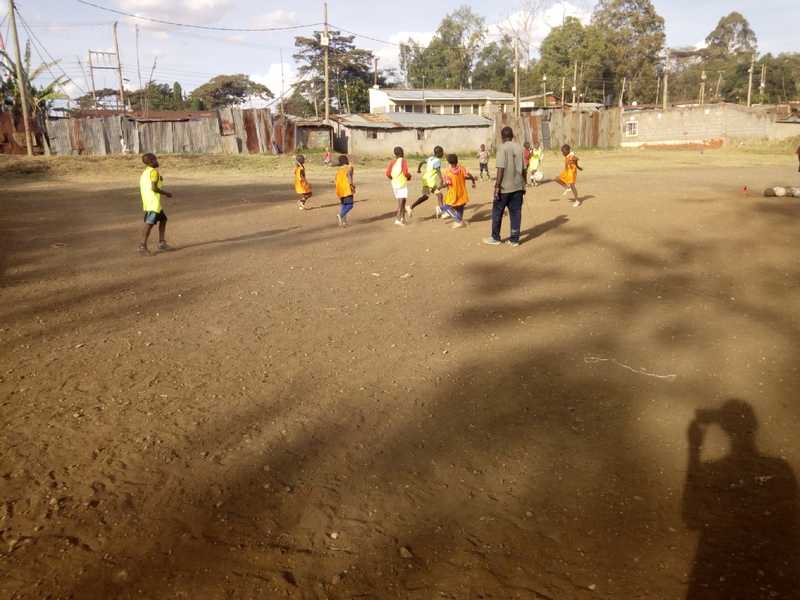 We are a community sports development organization involved in community development and sustainable community activities. 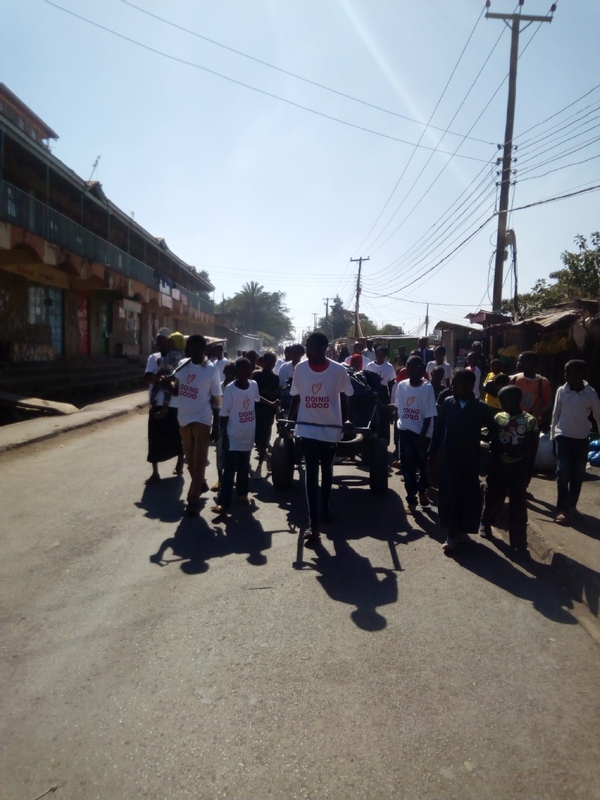 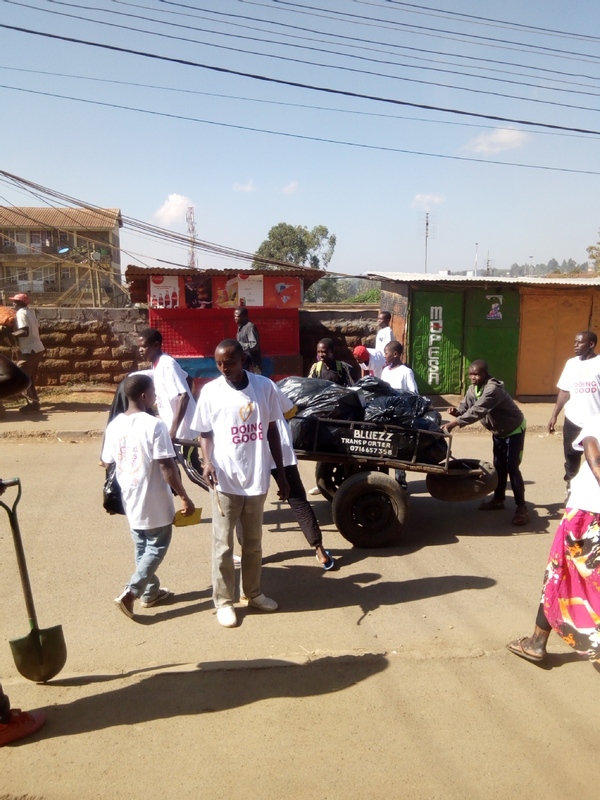 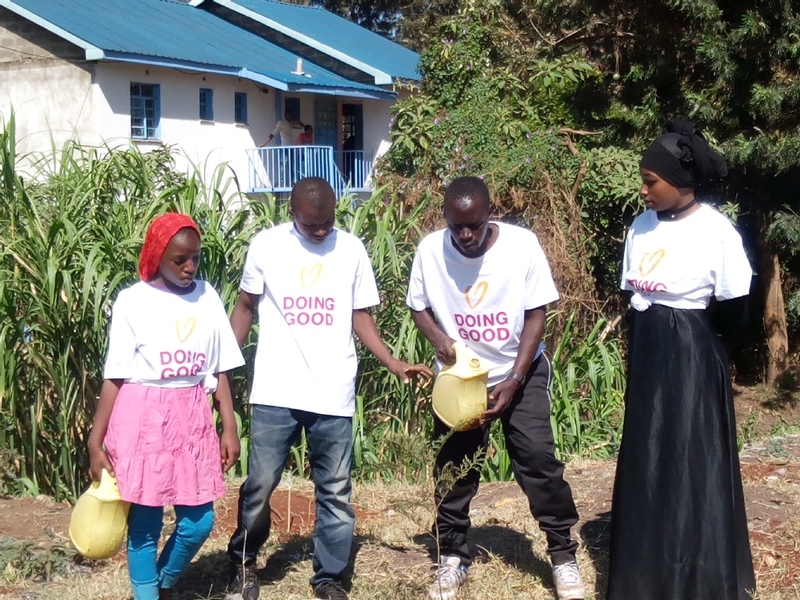 fundraising ,web work and general resource mobilization. 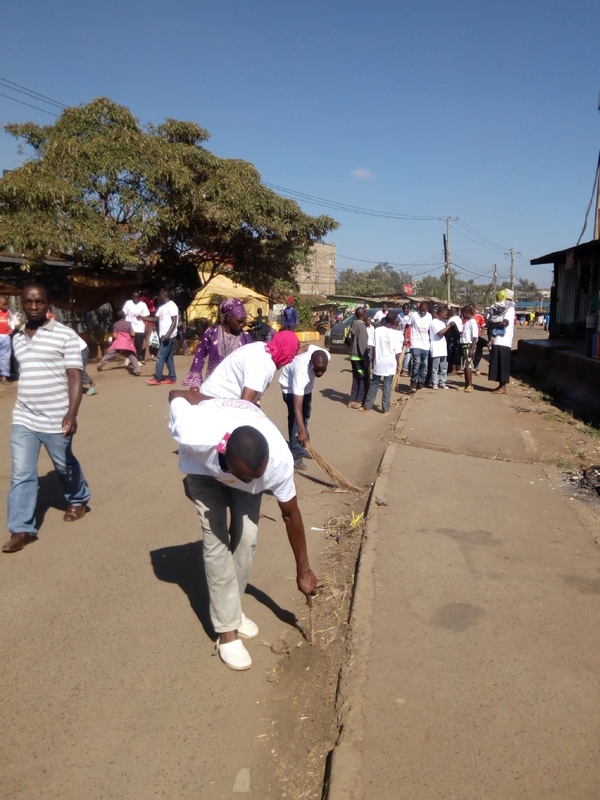 we need the volunteers soonest. 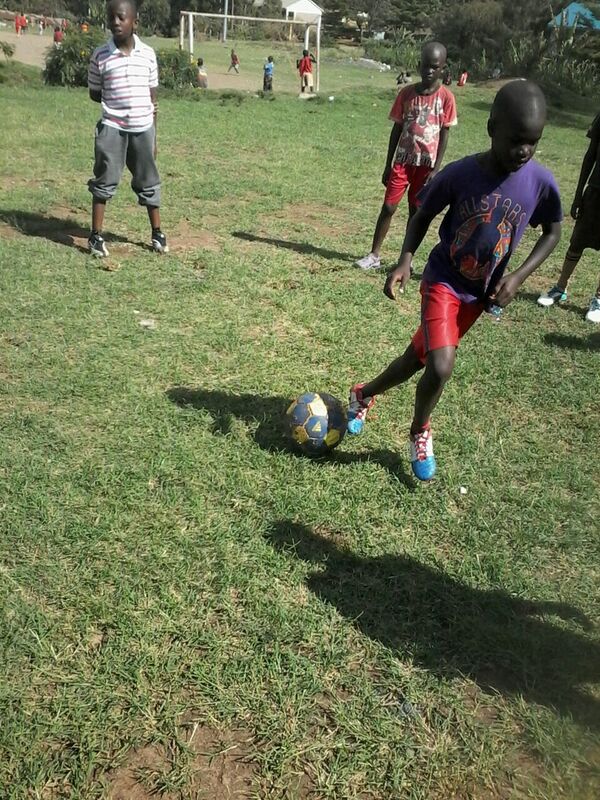 $150 per week and will cater for food ,accommodation,transport,internet,stationary. 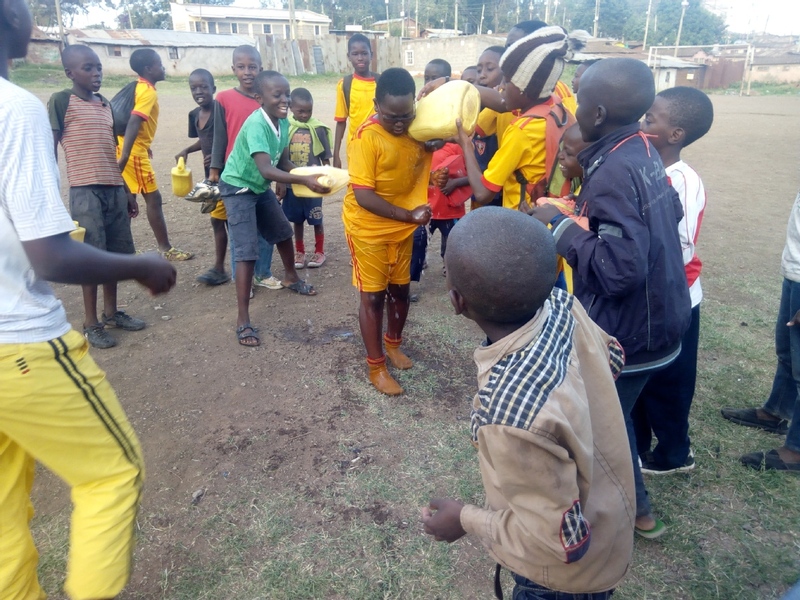 traditional food will be served. 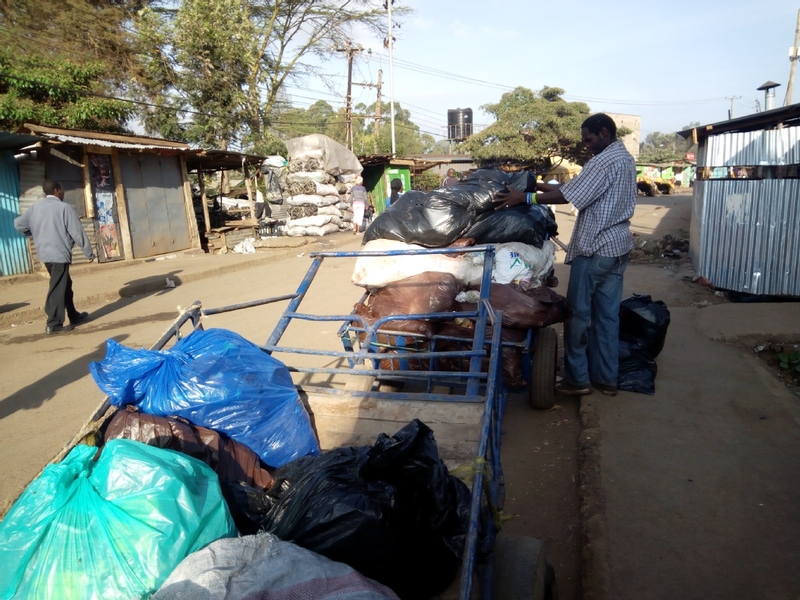 airport pickup is $ 100 two way. 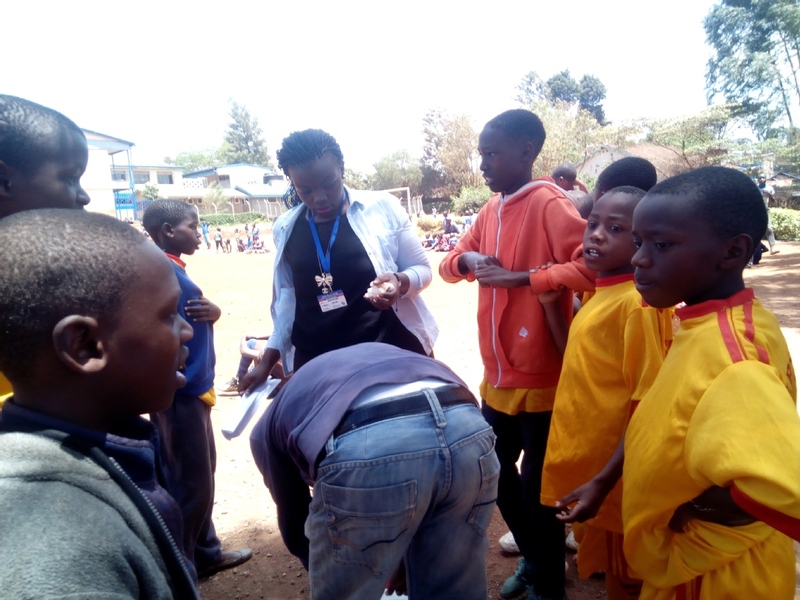 this money will be injected to help the program. 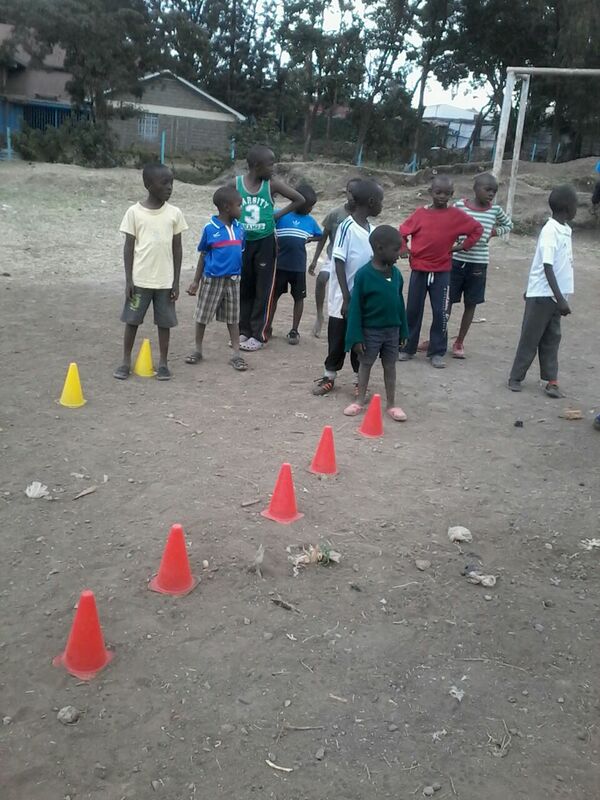 we are a community organization with program challenge's that need proper collaboration . 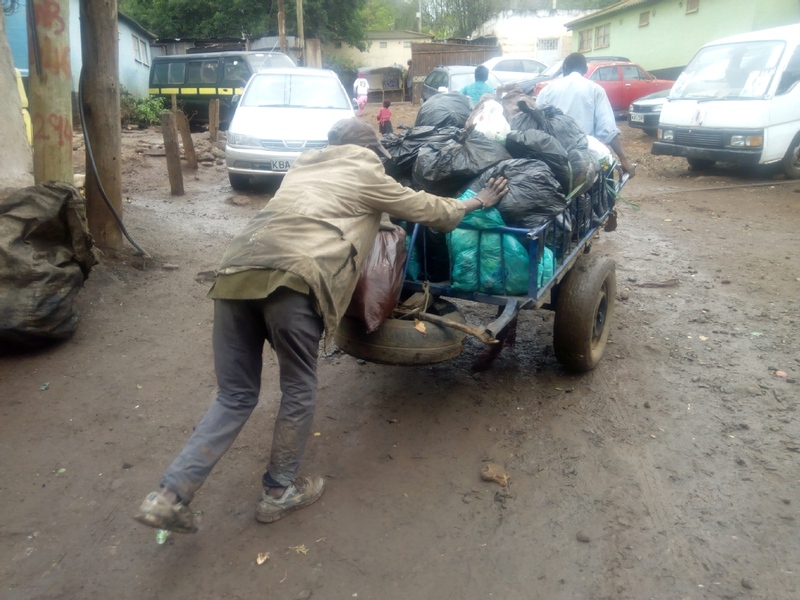 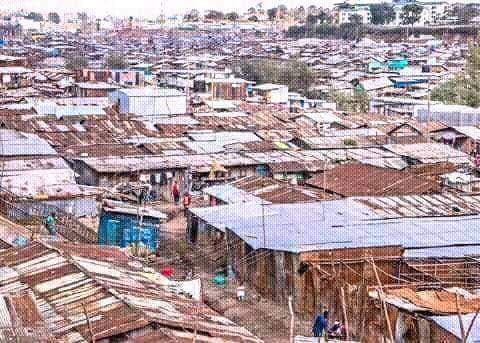 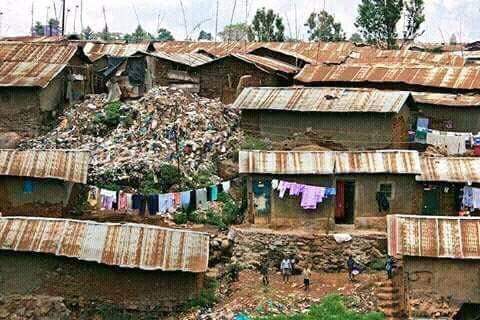 our are is full of poverty and hiv/aids and not forgetting drug abuse . 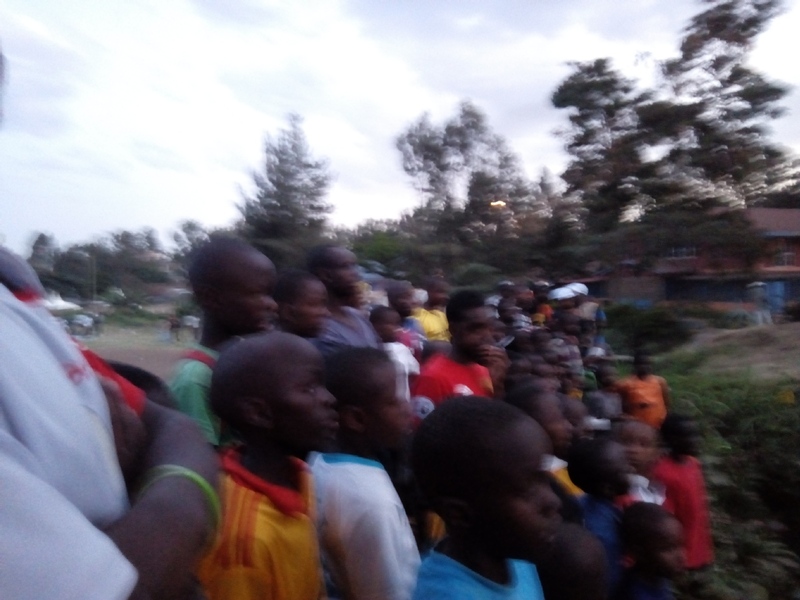 youth ,children and women are really affected in our community. 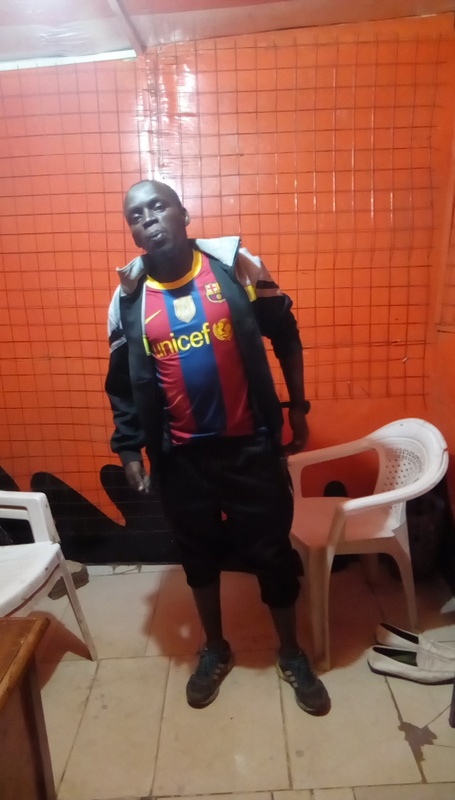 hence support. 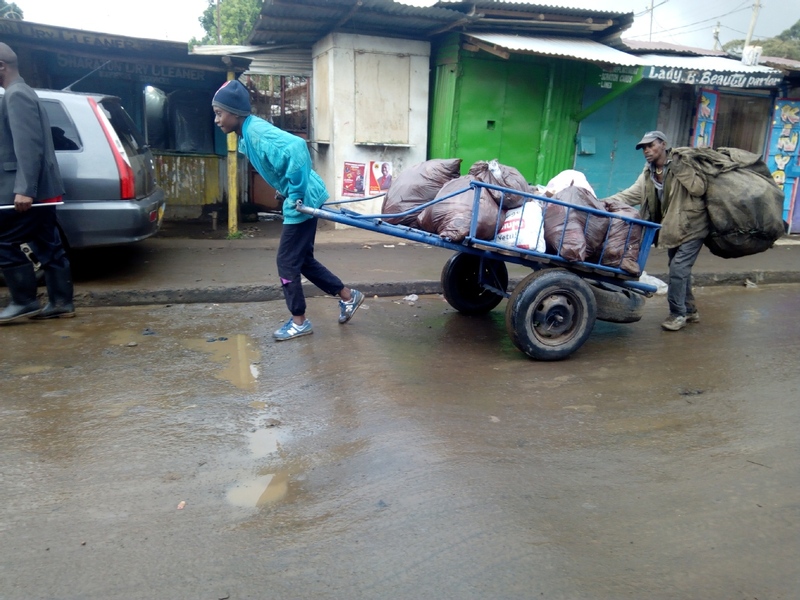 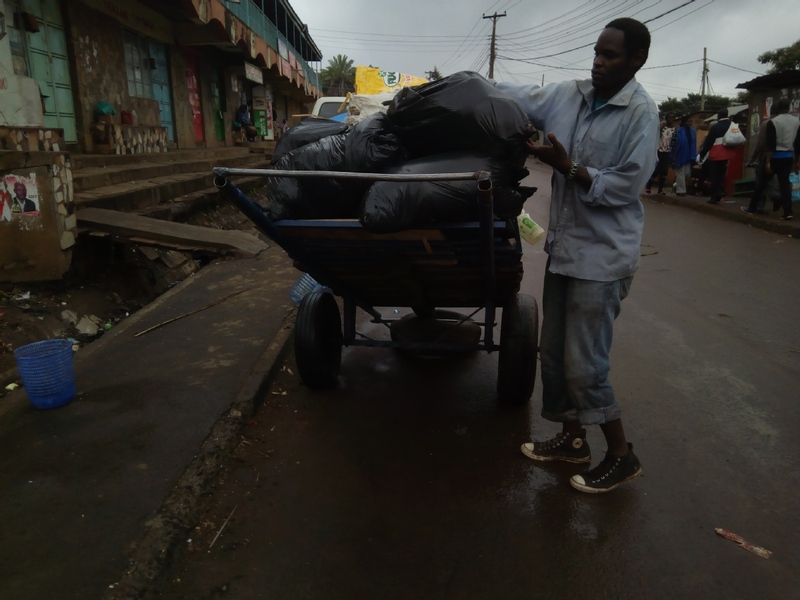 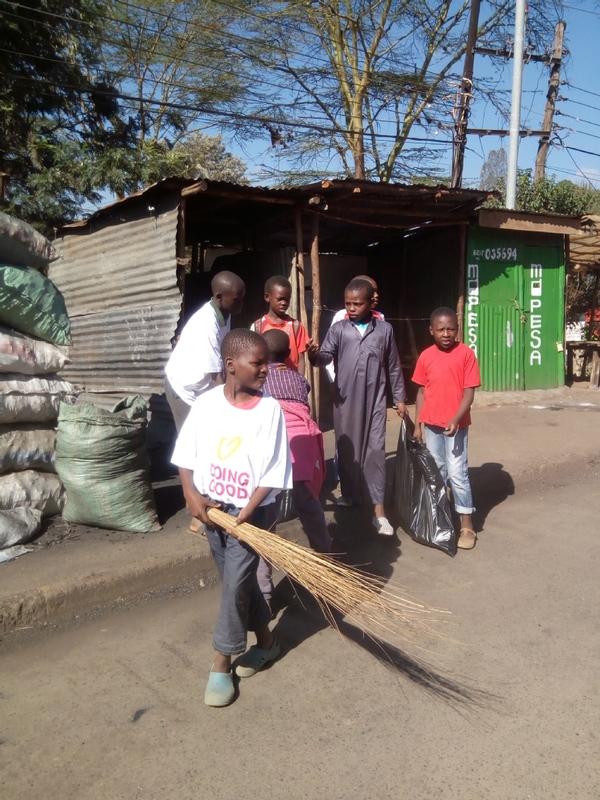 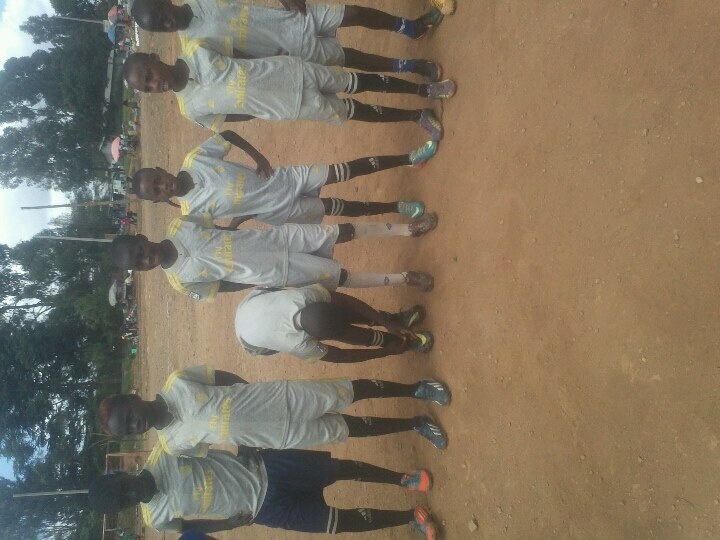 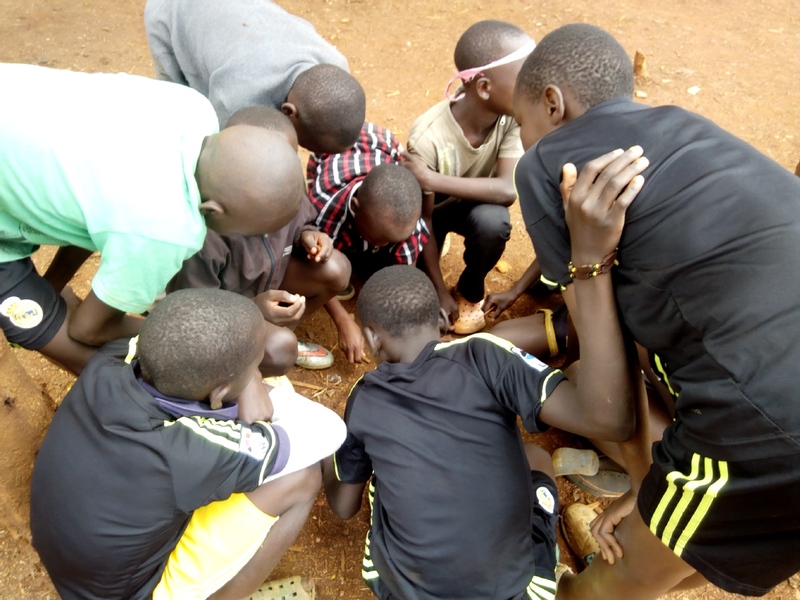 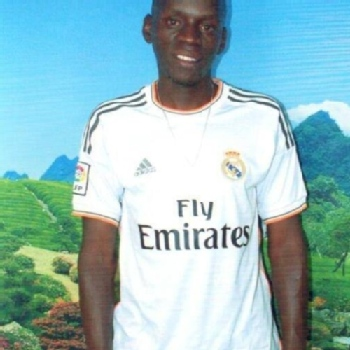 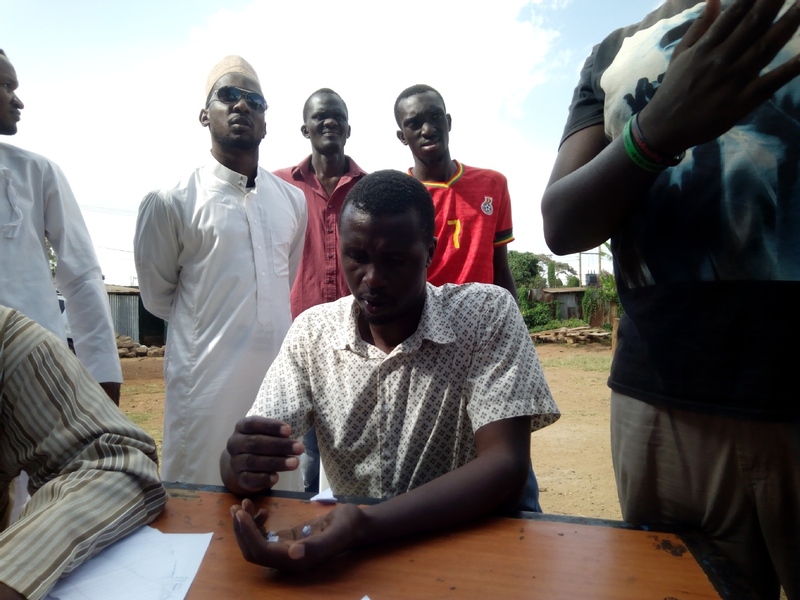 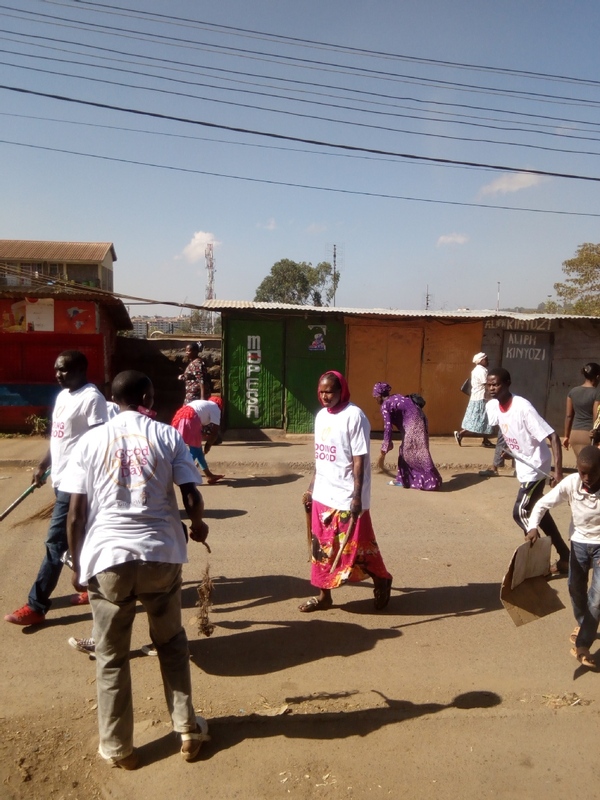 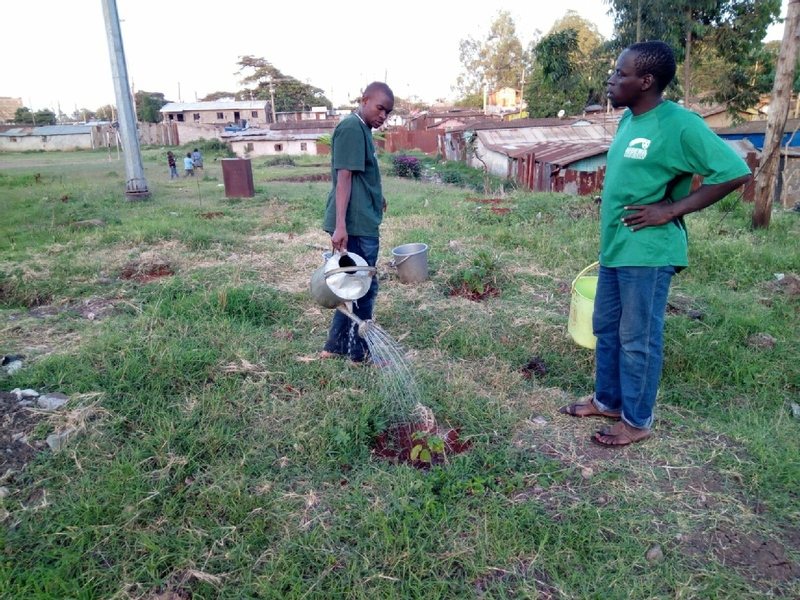 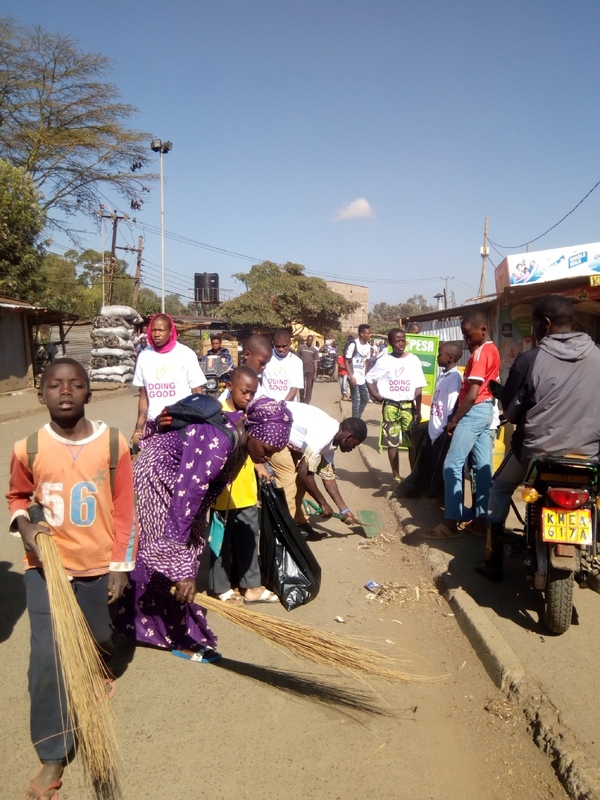 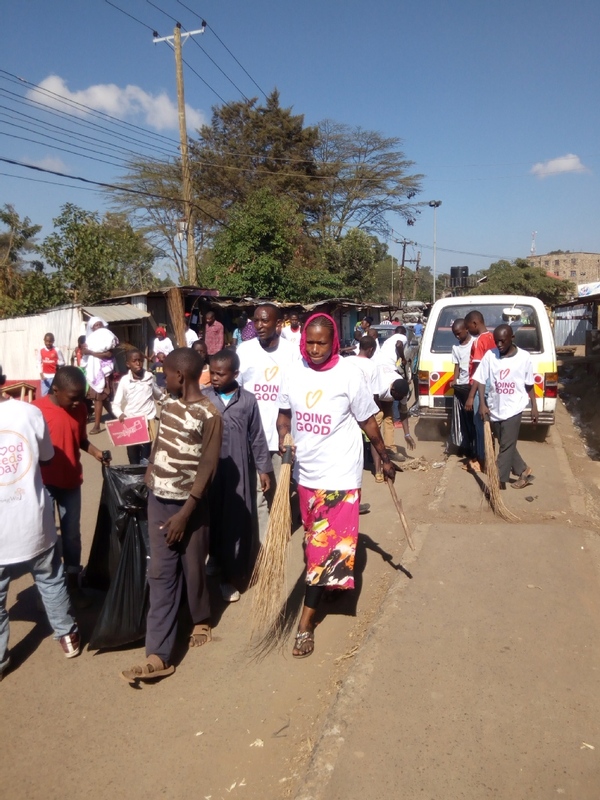 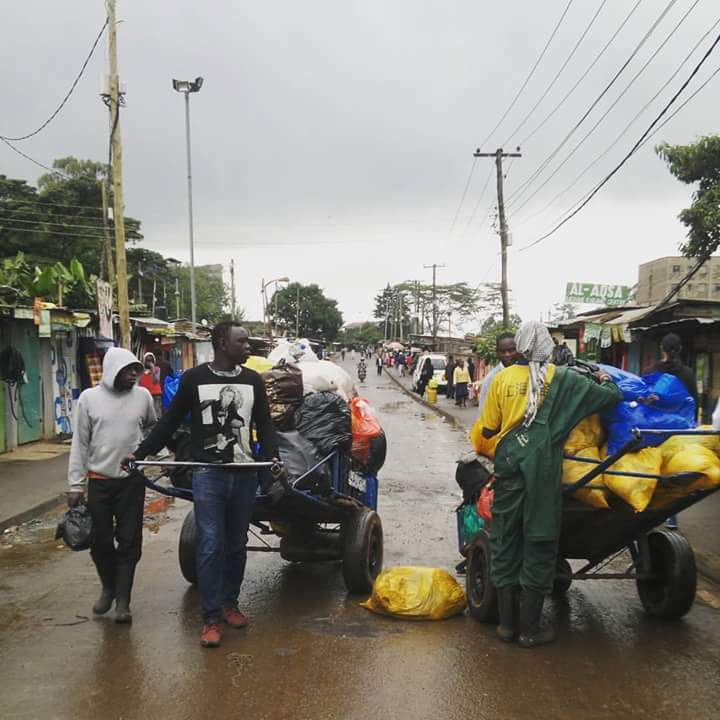 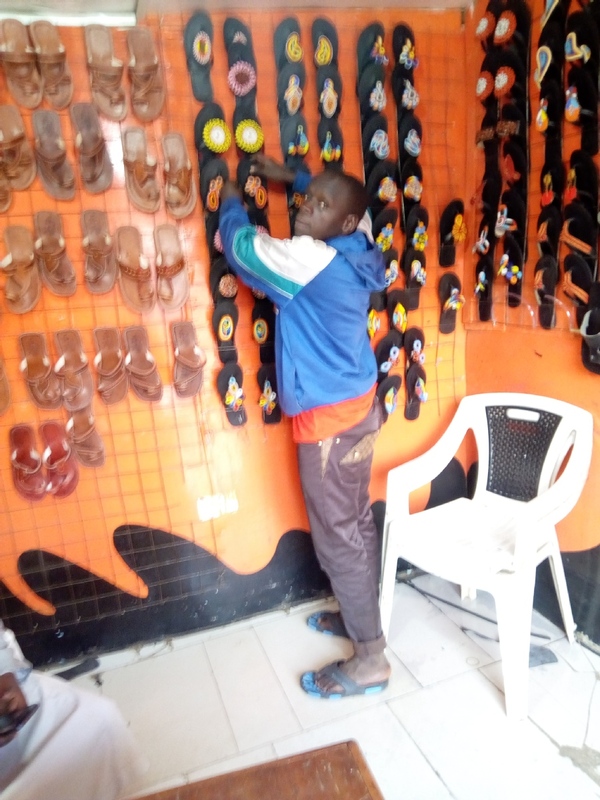 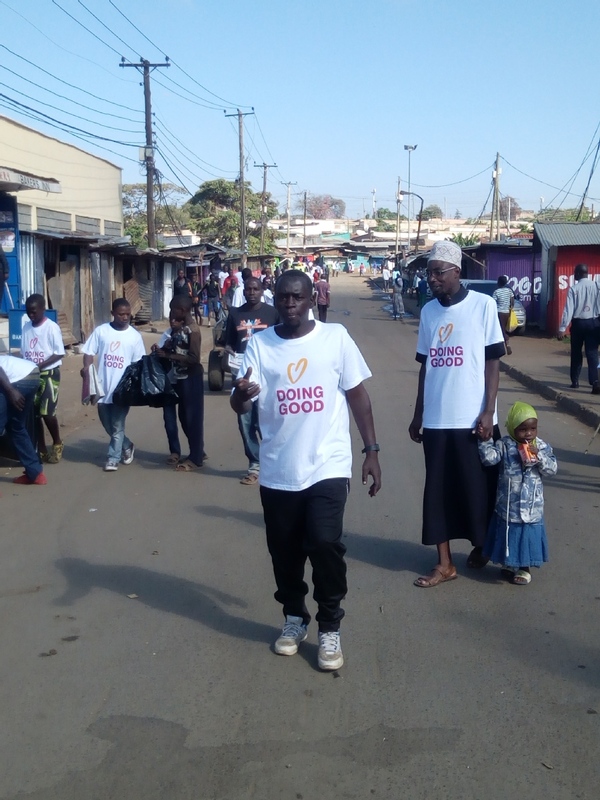 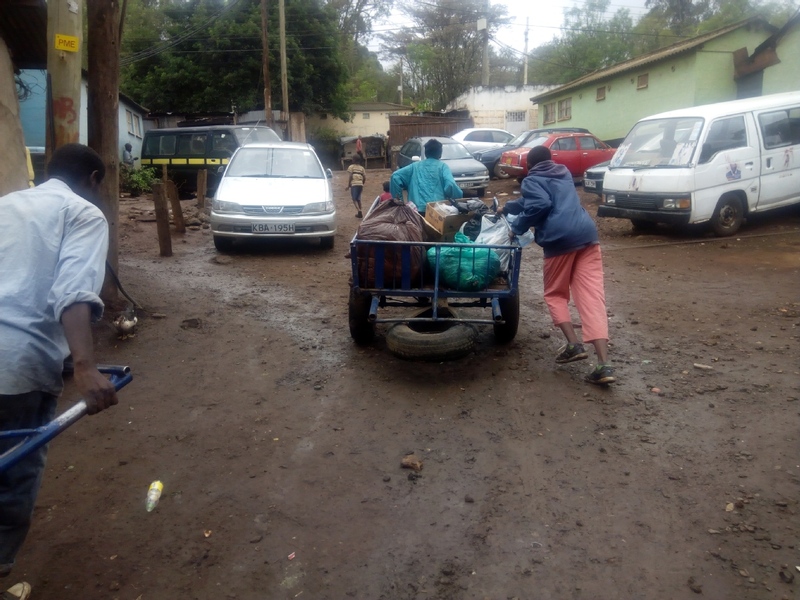 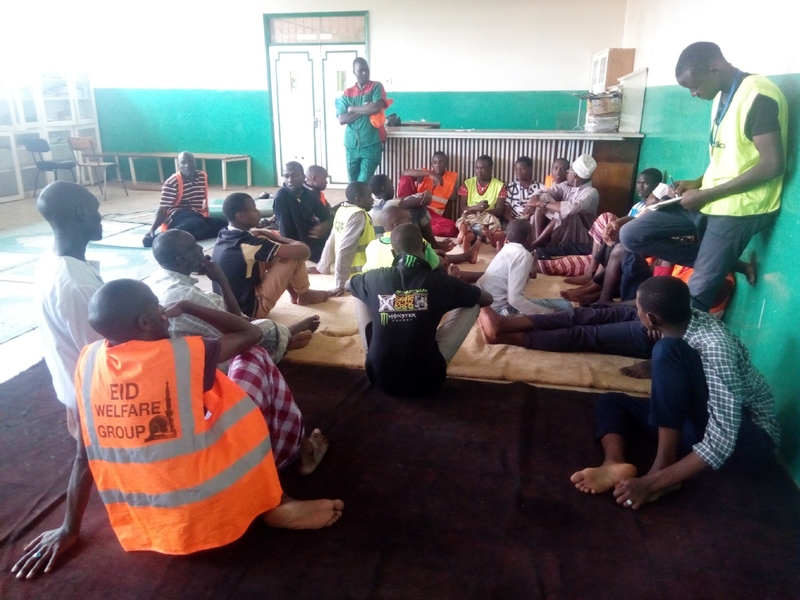 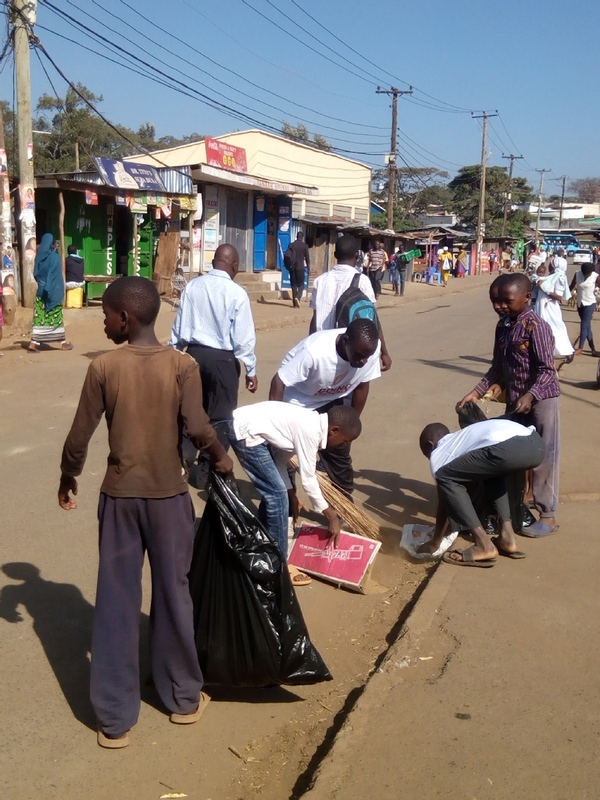 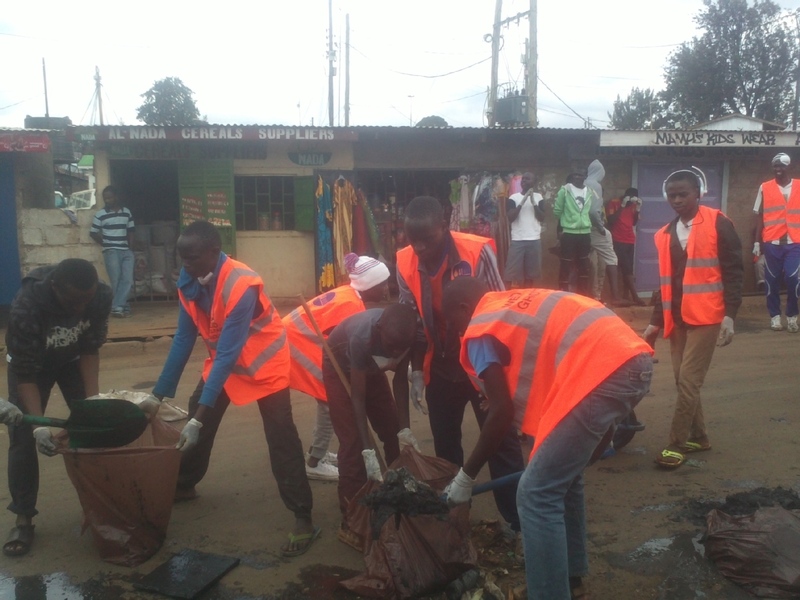 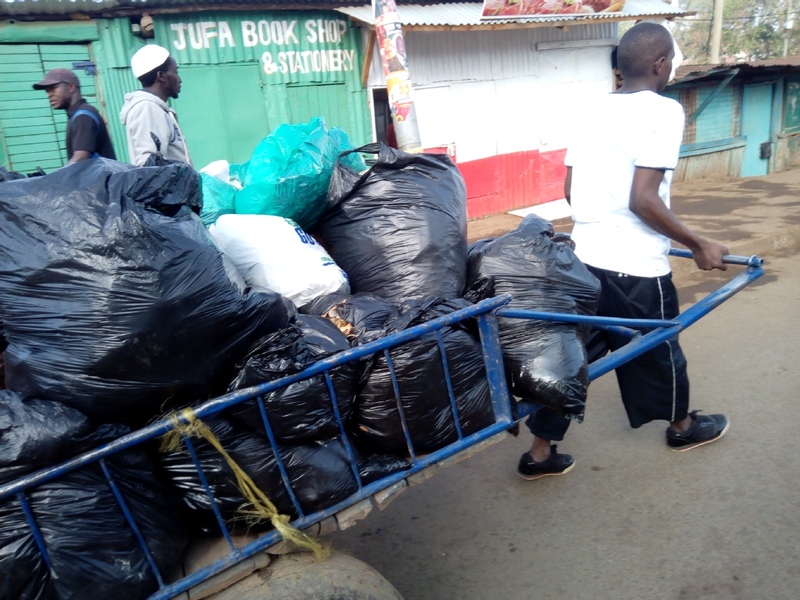 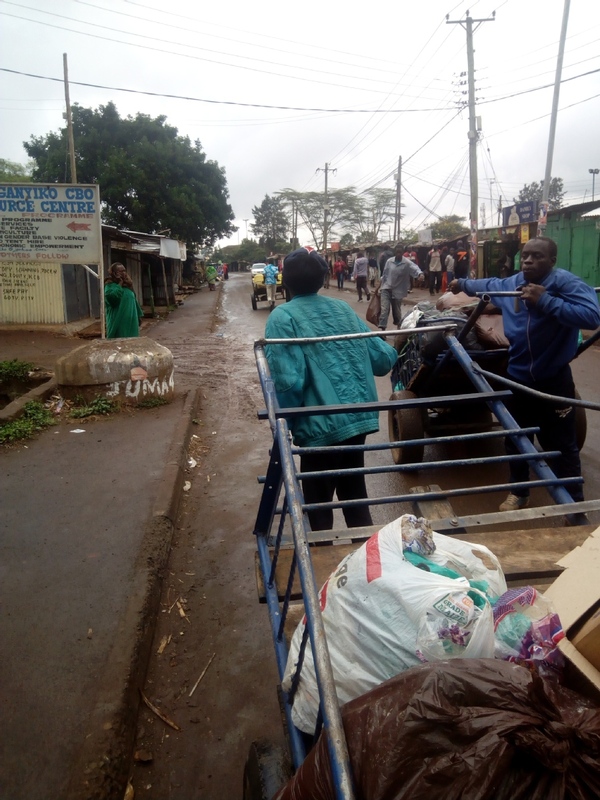 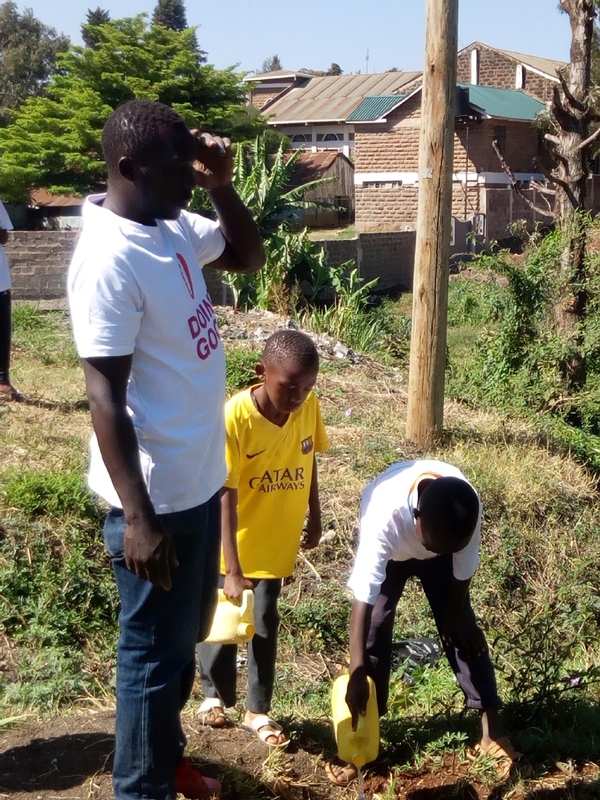 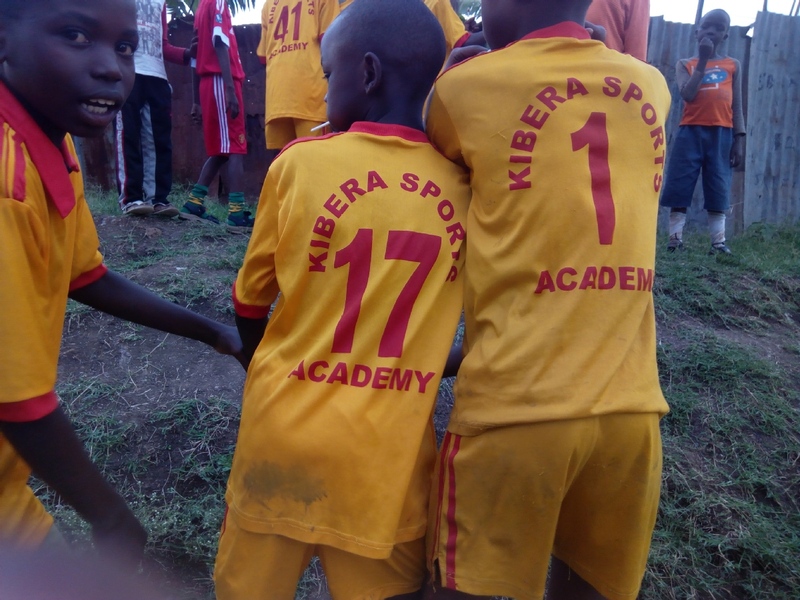 we work with communities to develop talents and economic development with in the slums in kebera. 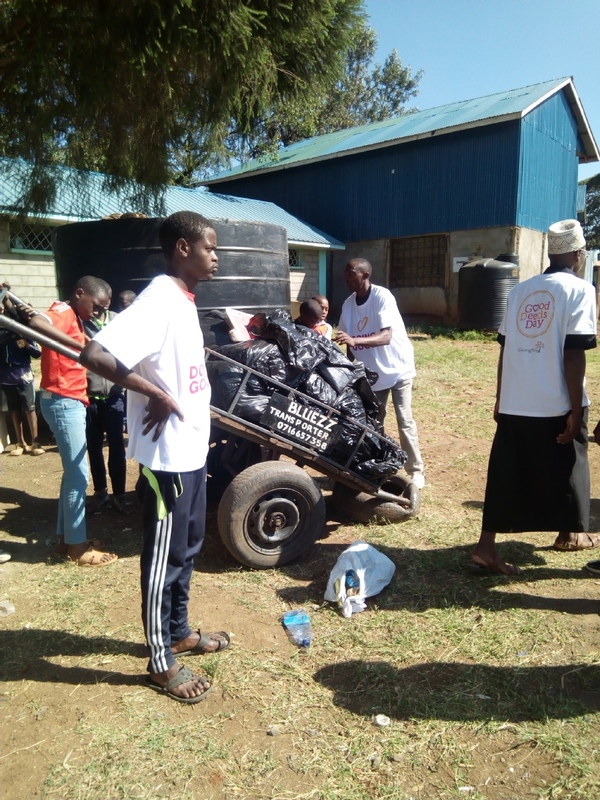 the project aim is to provide a platform for development for women and youth in our are of jurisdiction. 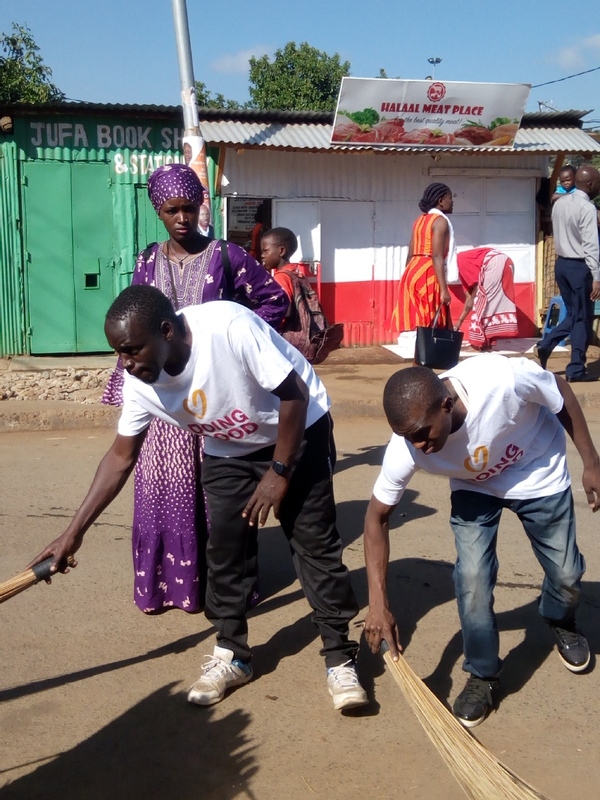 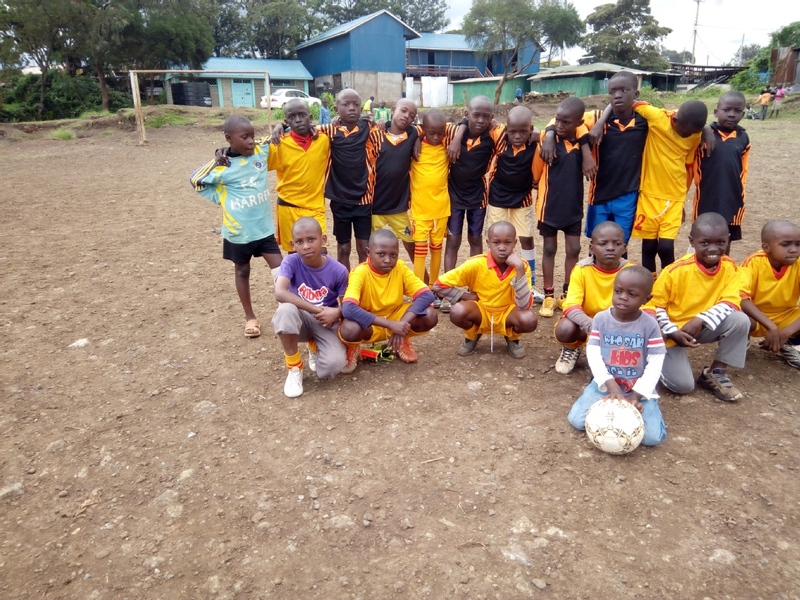 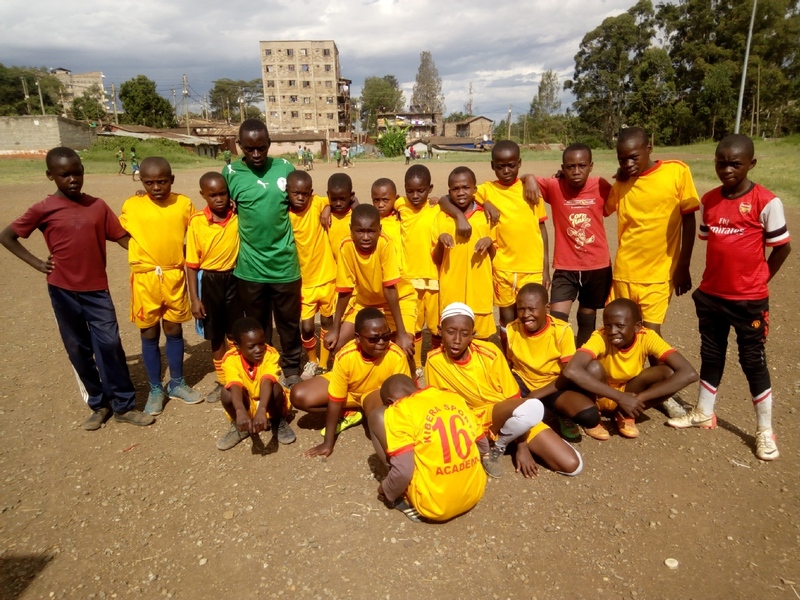 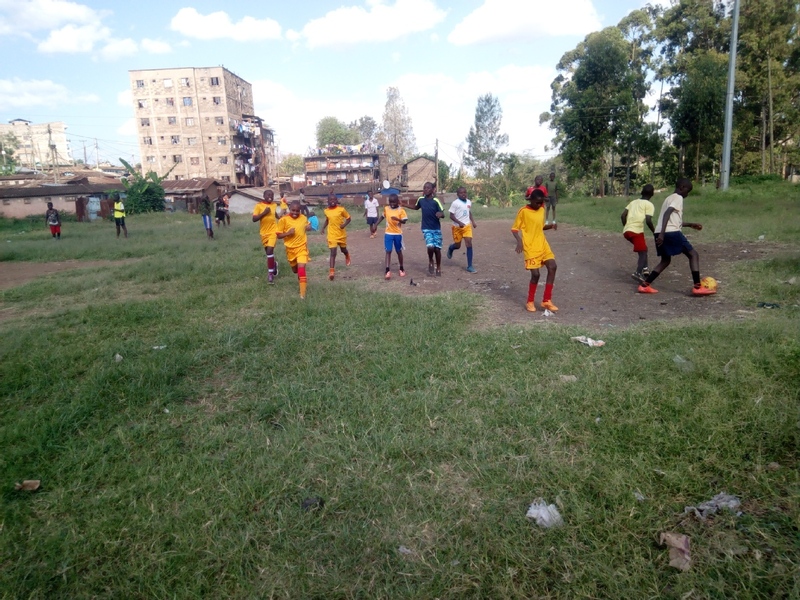 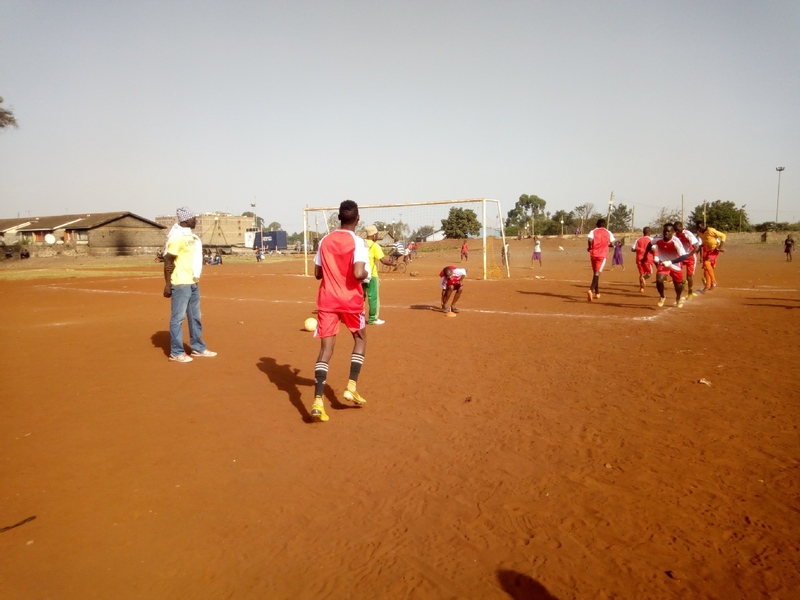 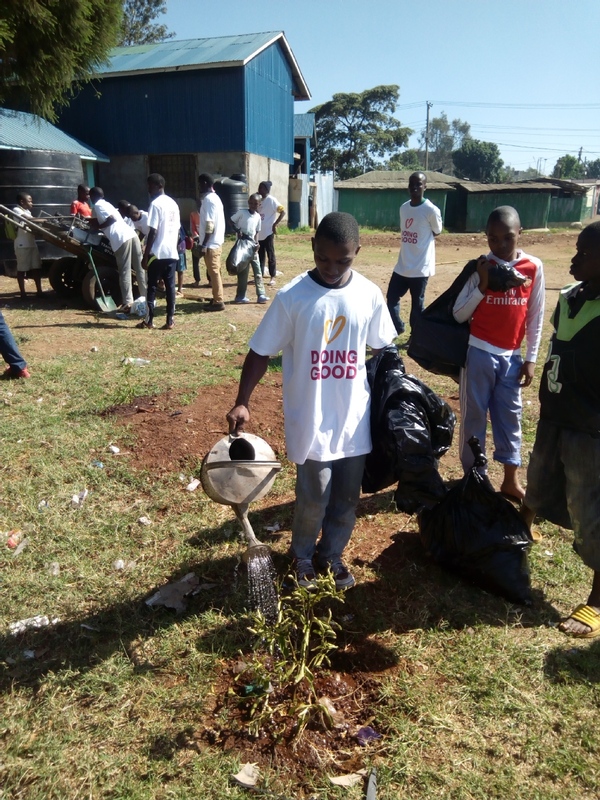 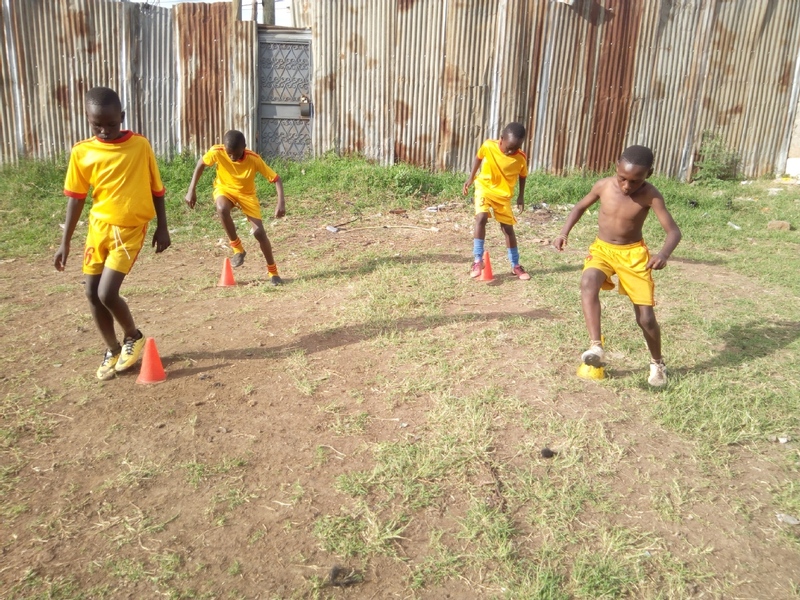 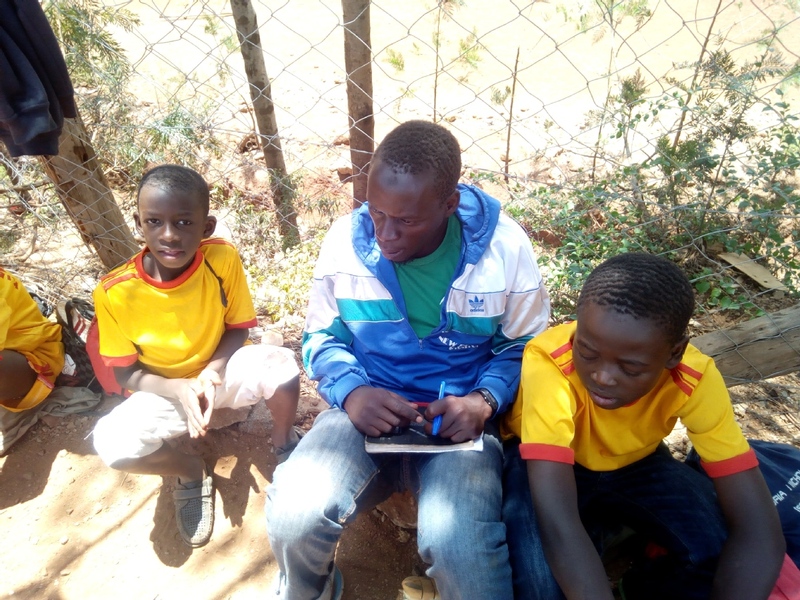 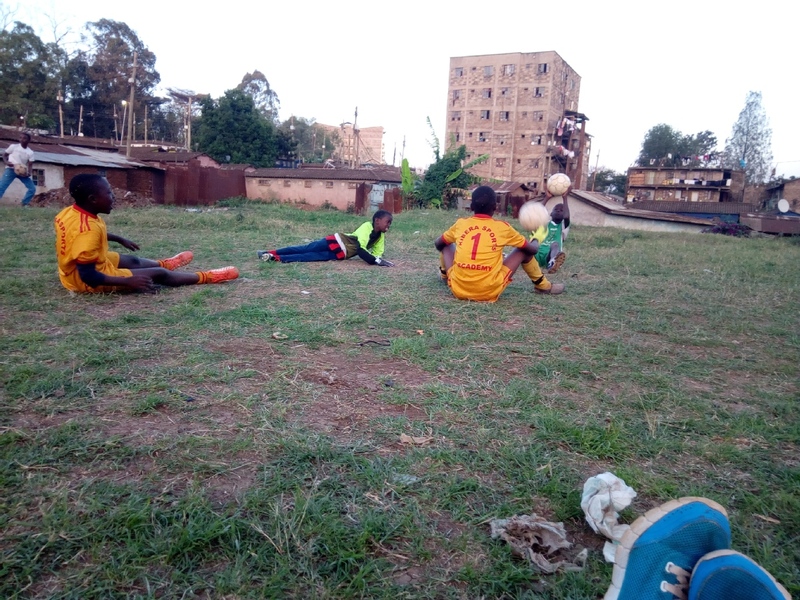 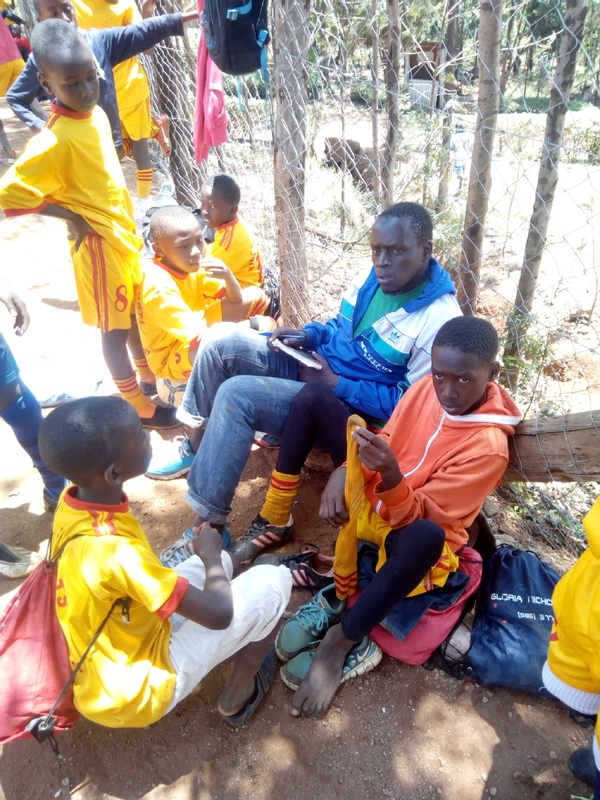 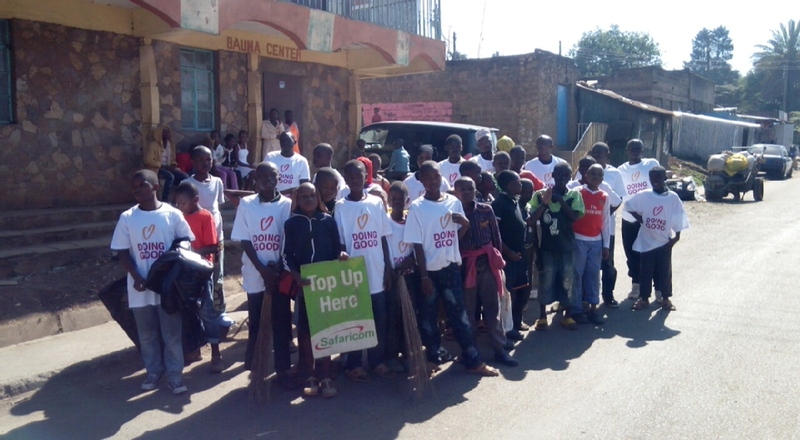 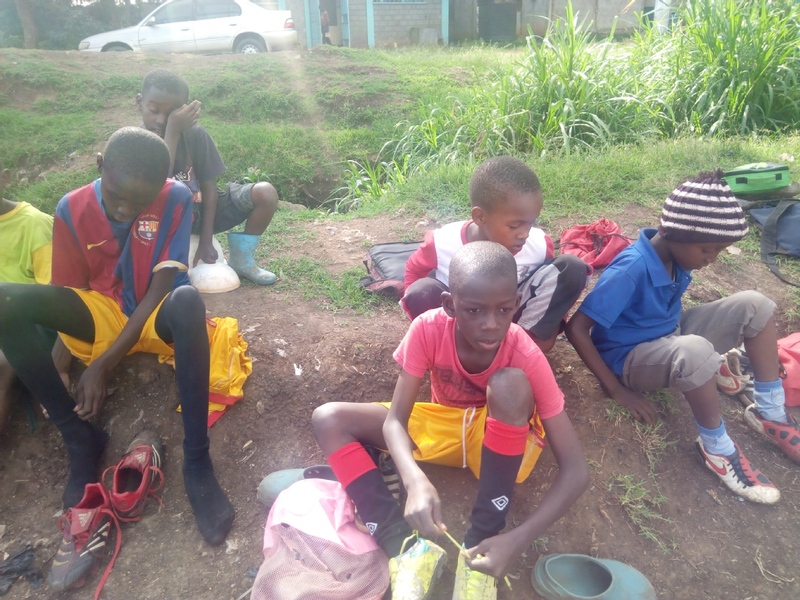 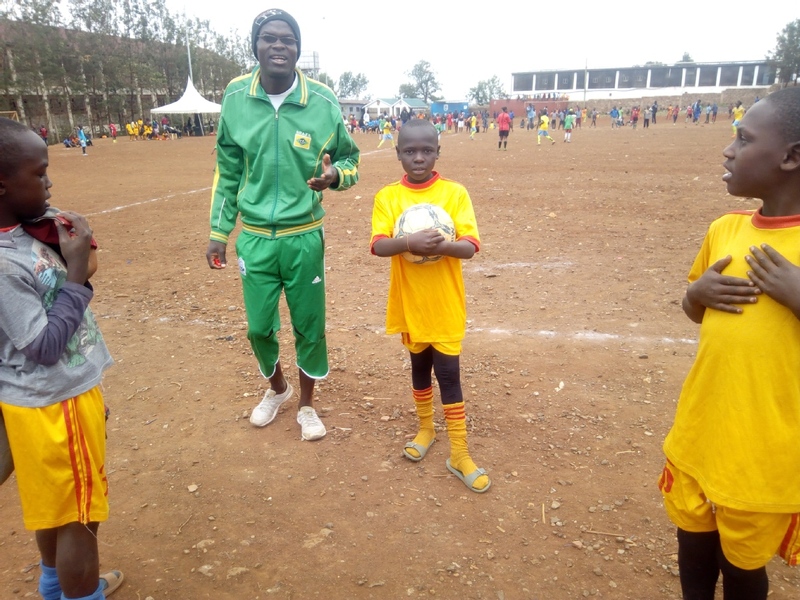 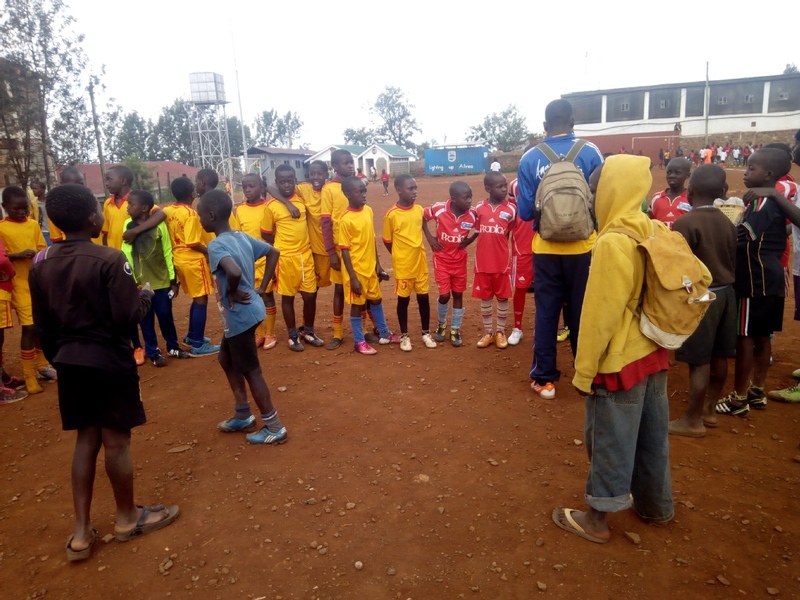 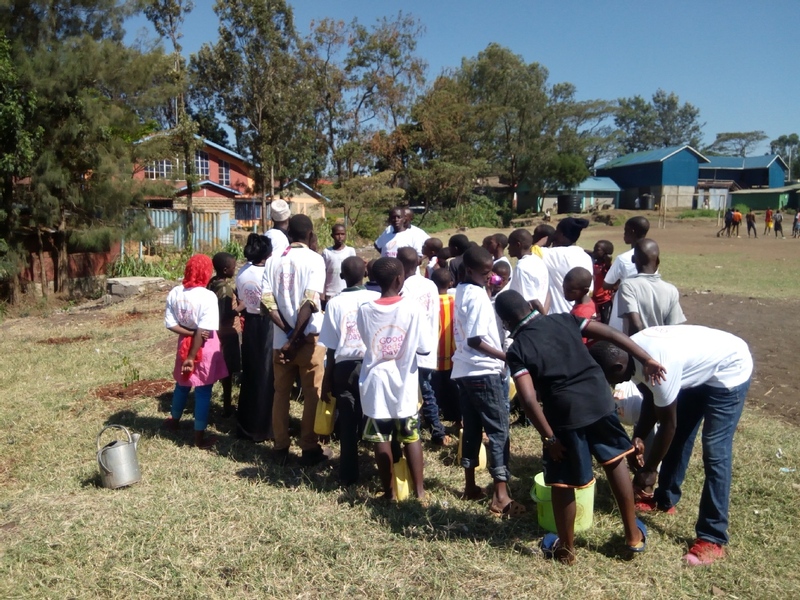 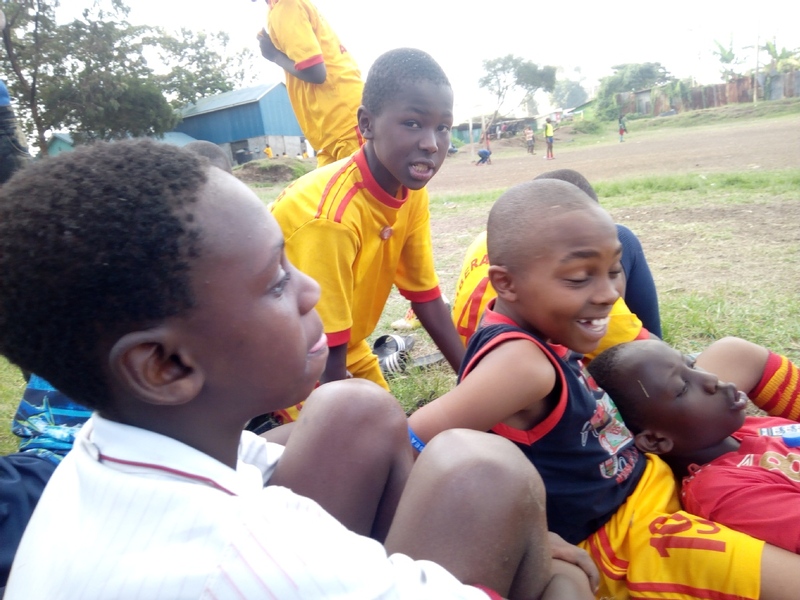 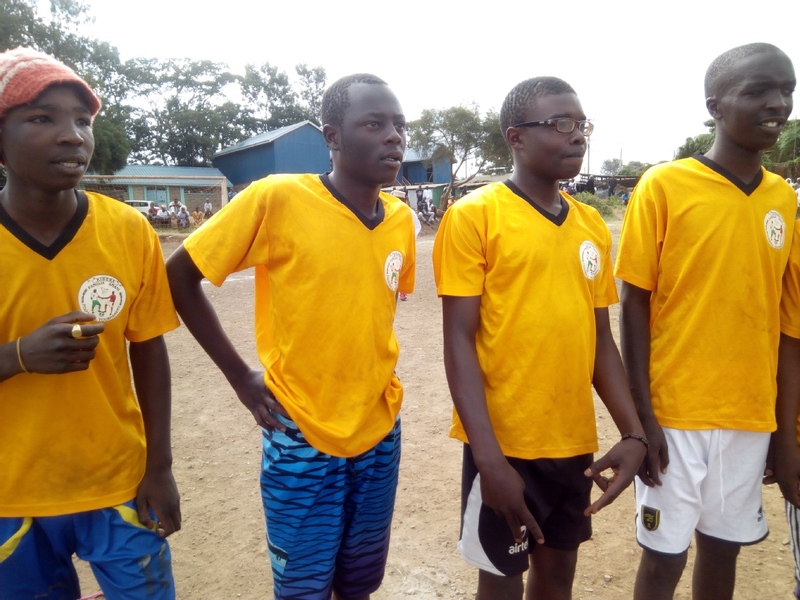 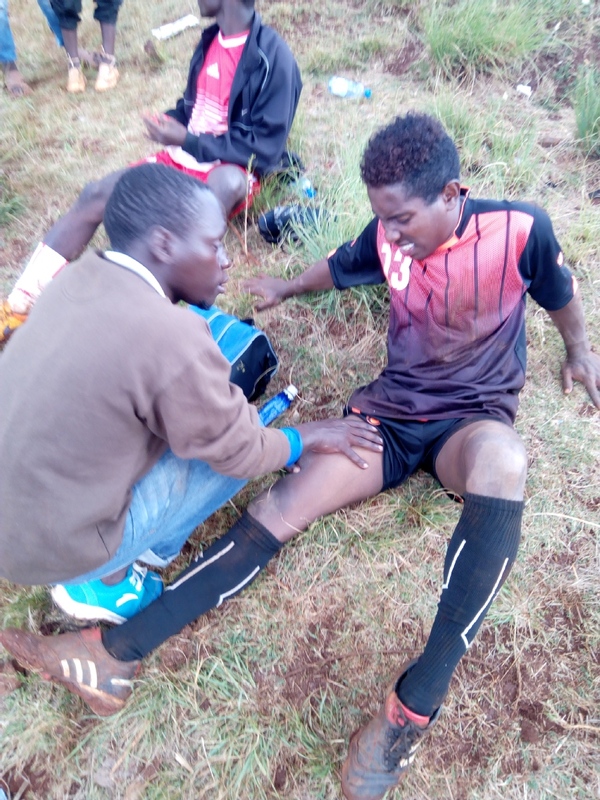 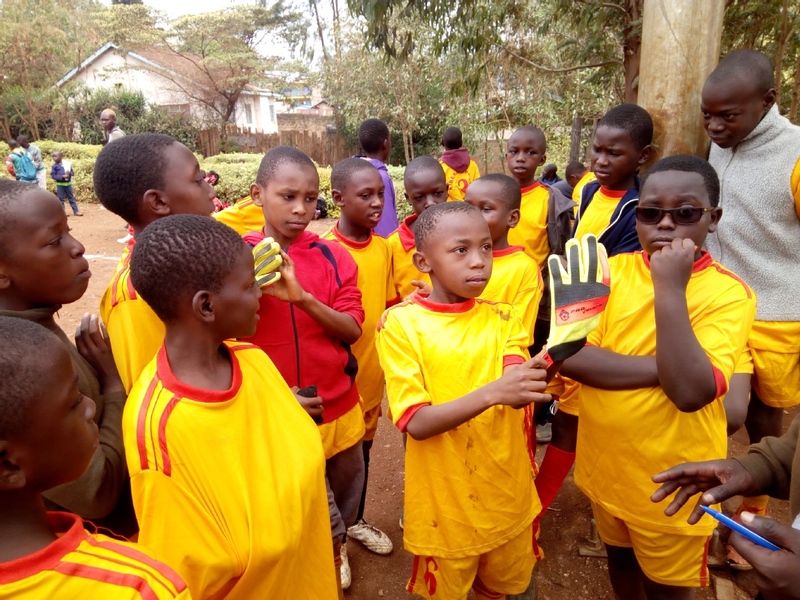 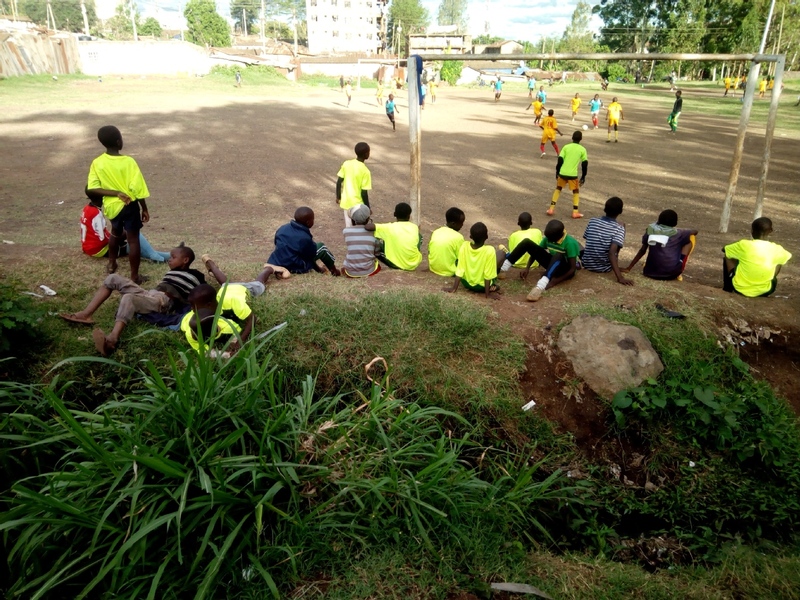 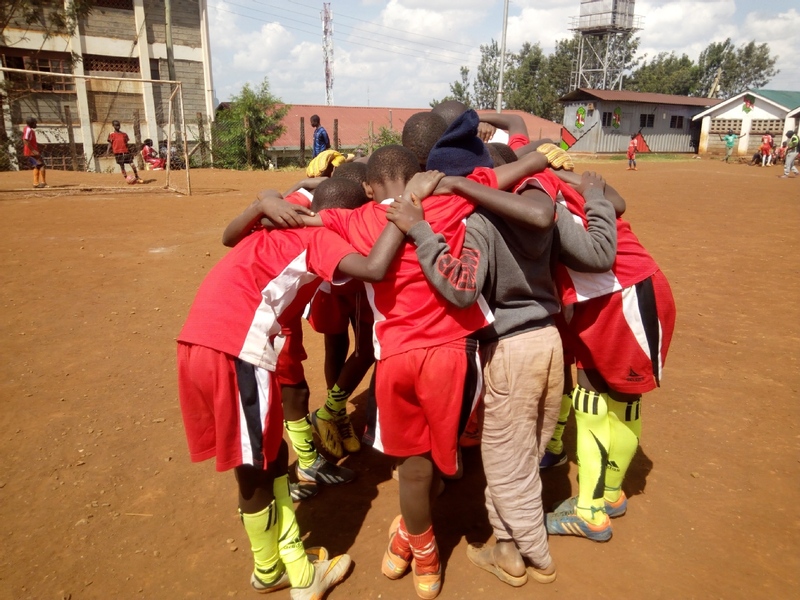 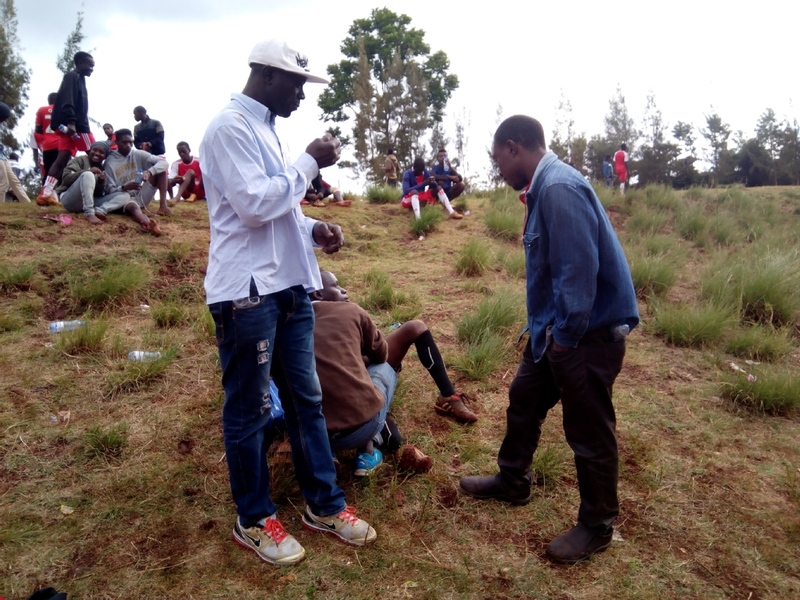 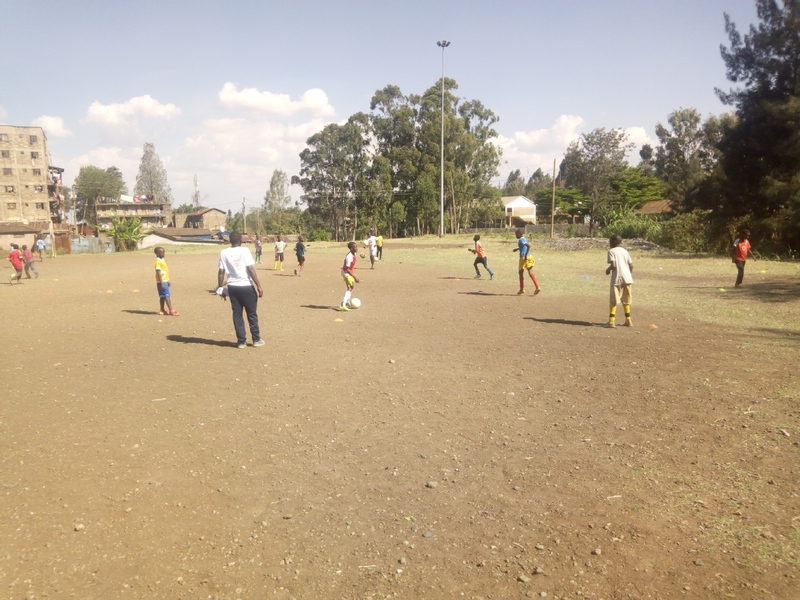 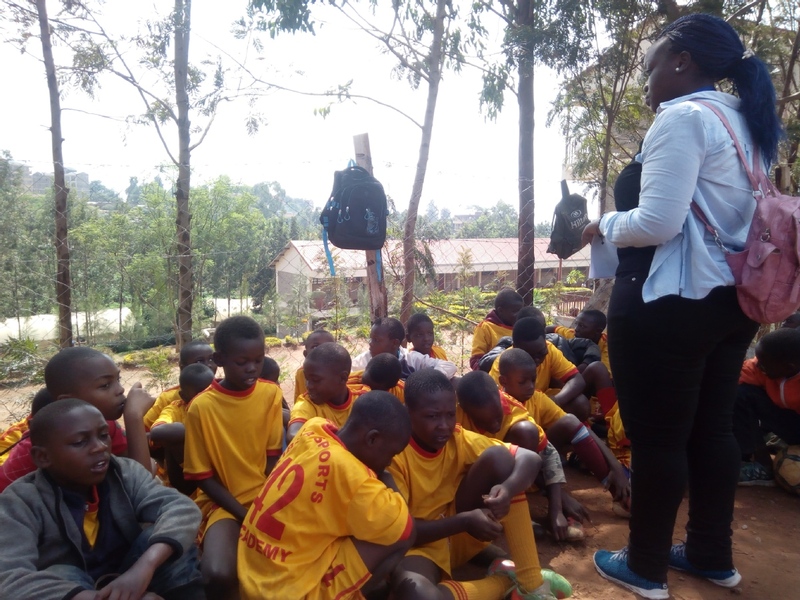 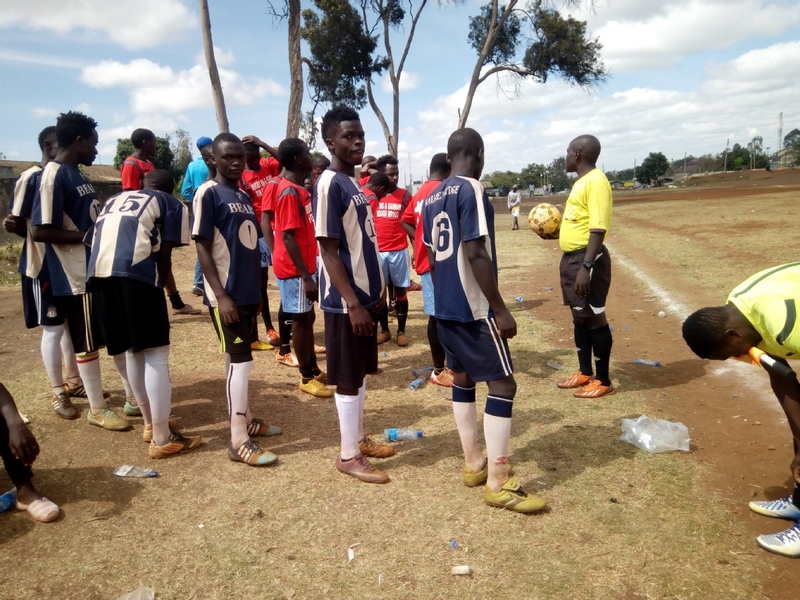 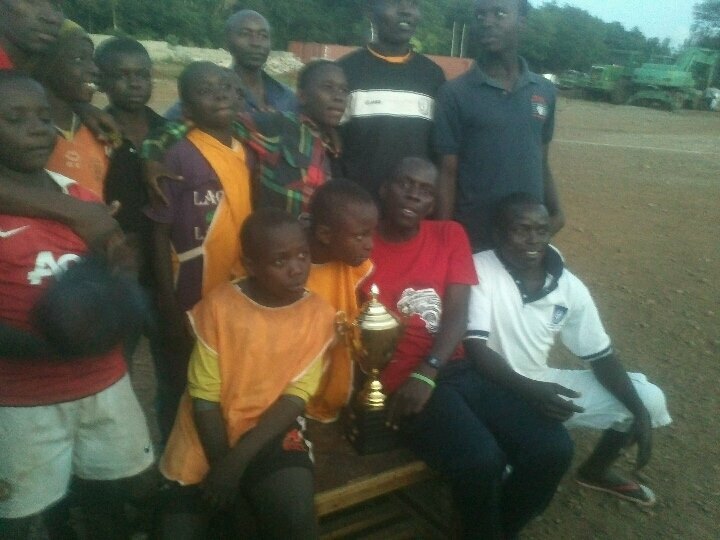 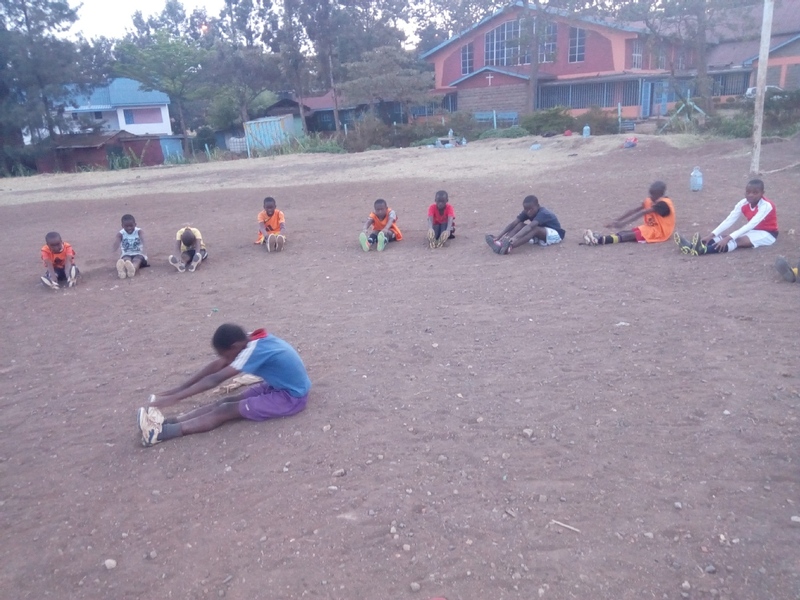 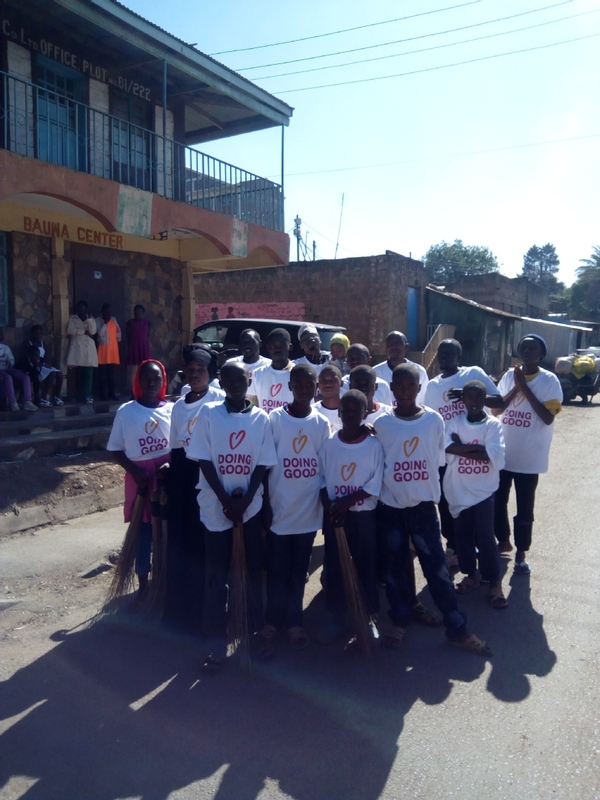 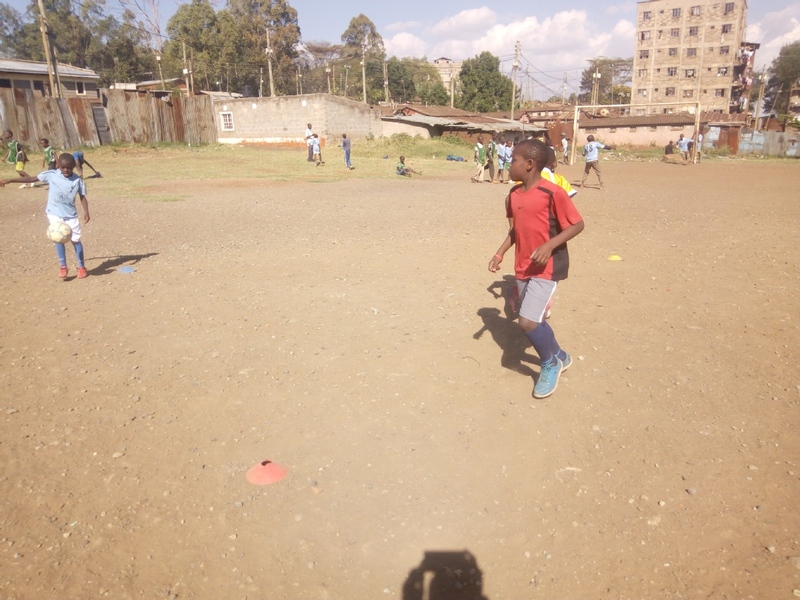 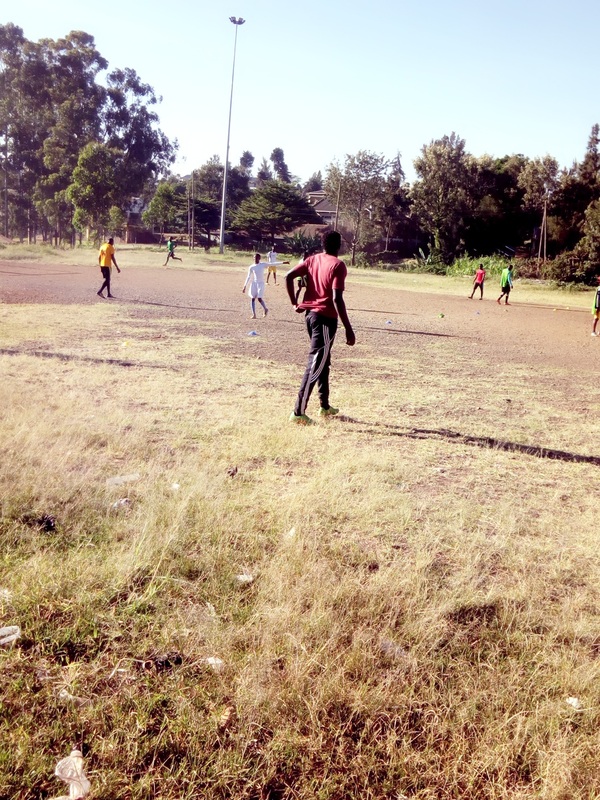 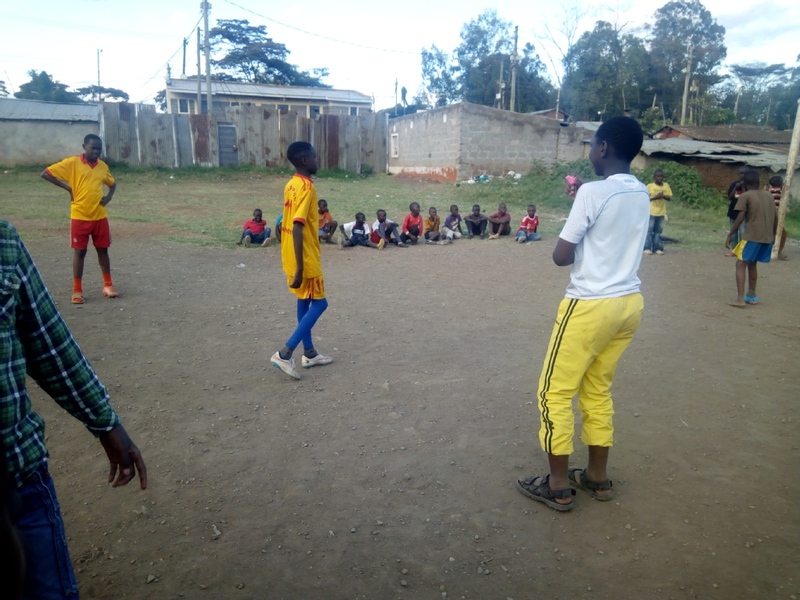 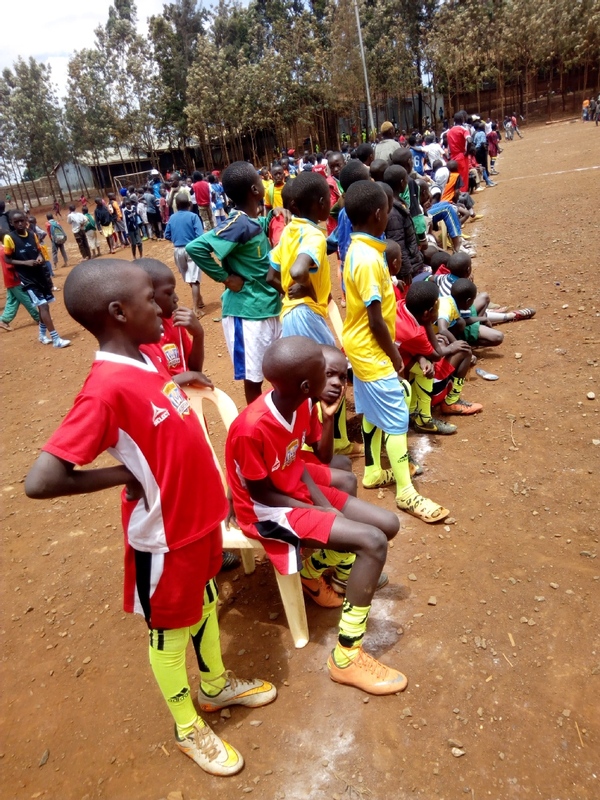 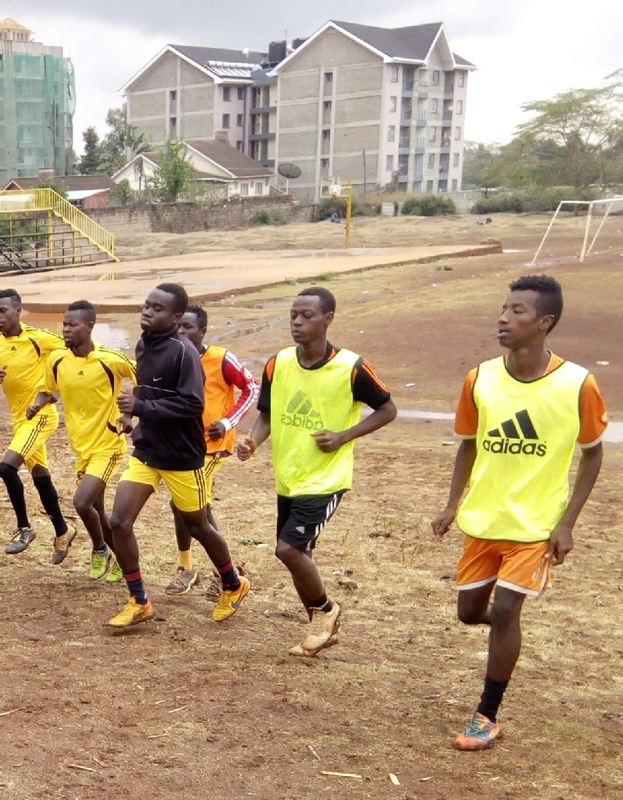 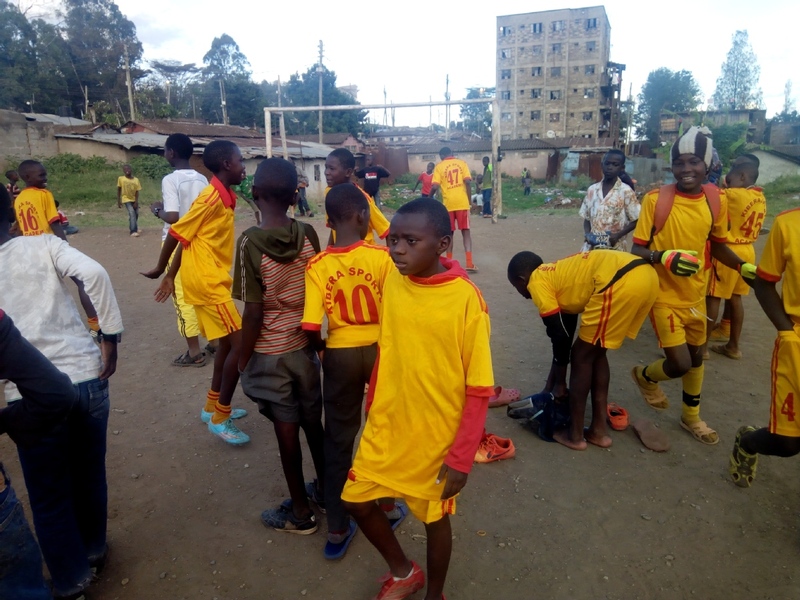 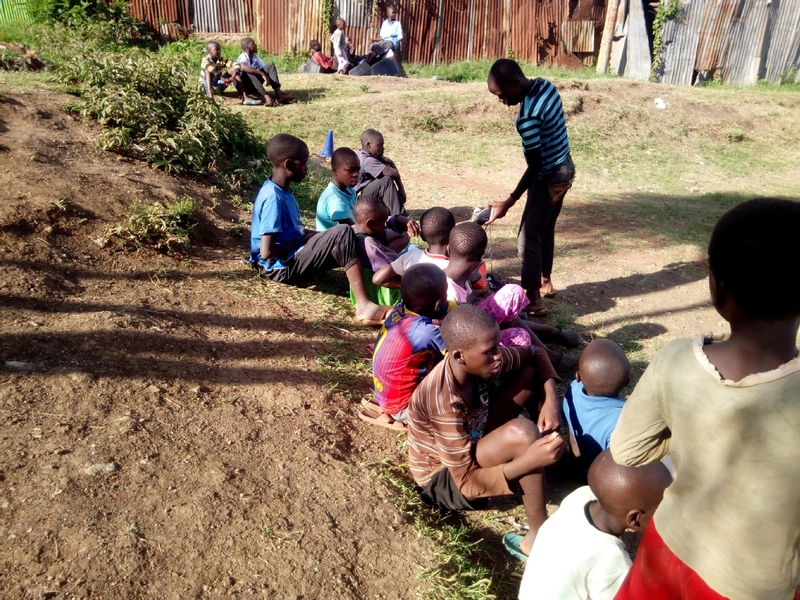 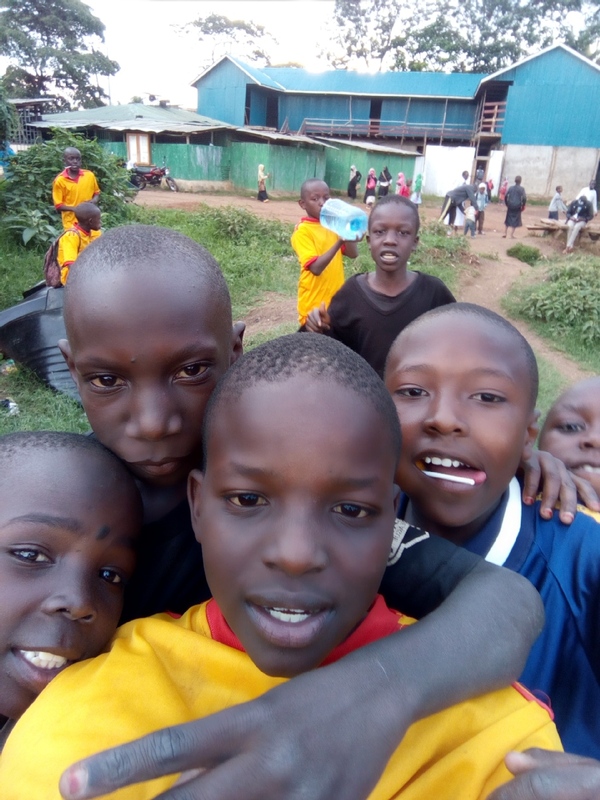 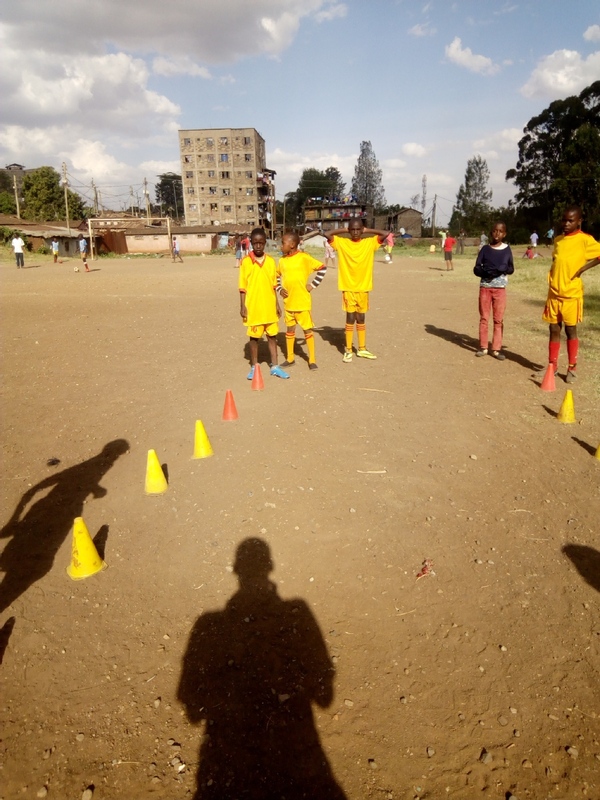 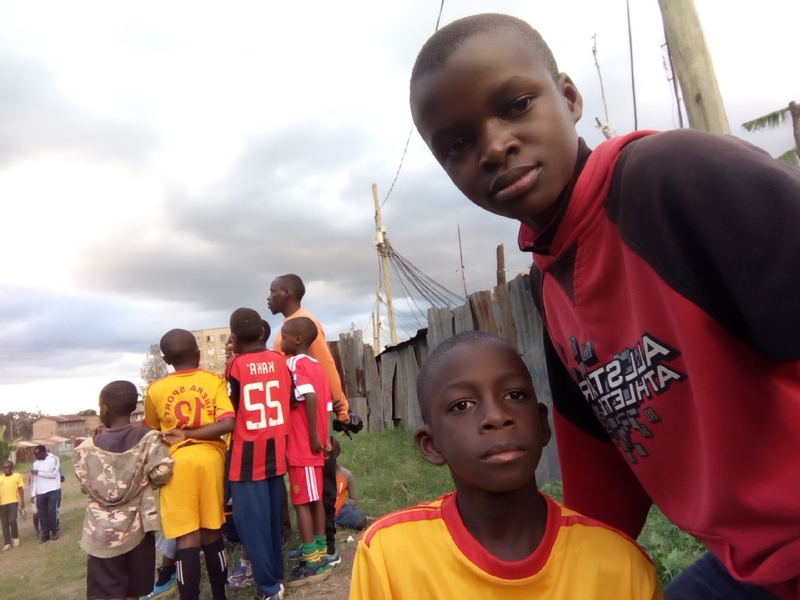 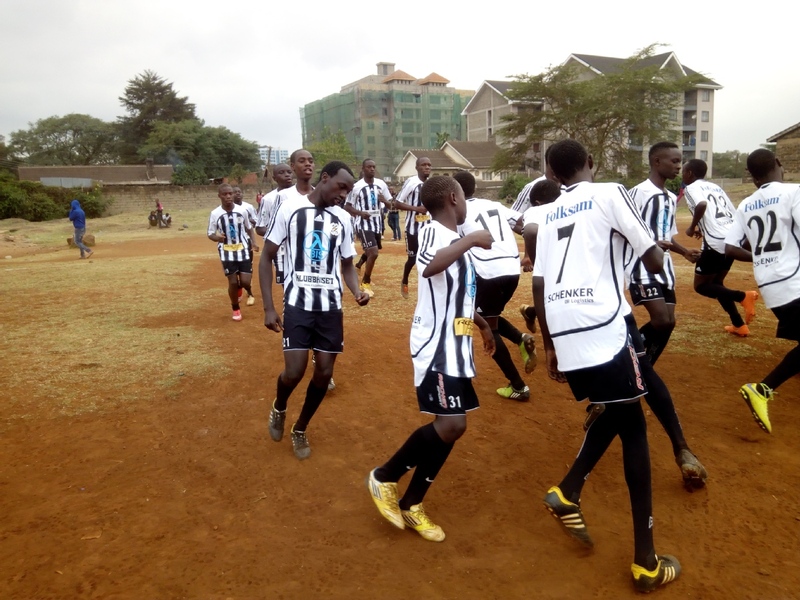 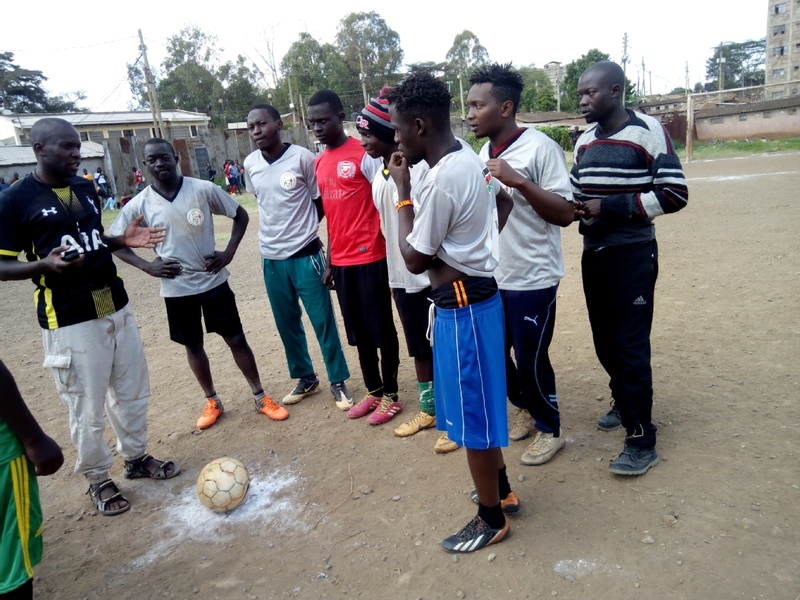 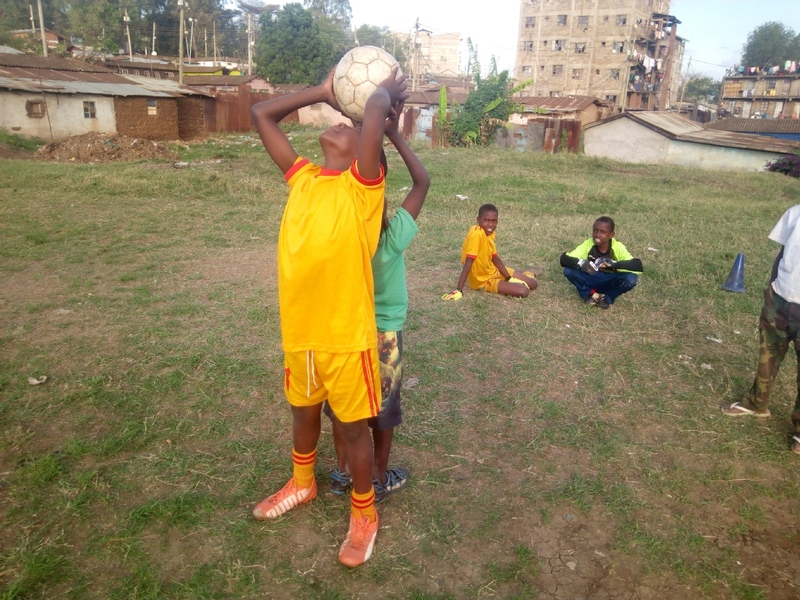 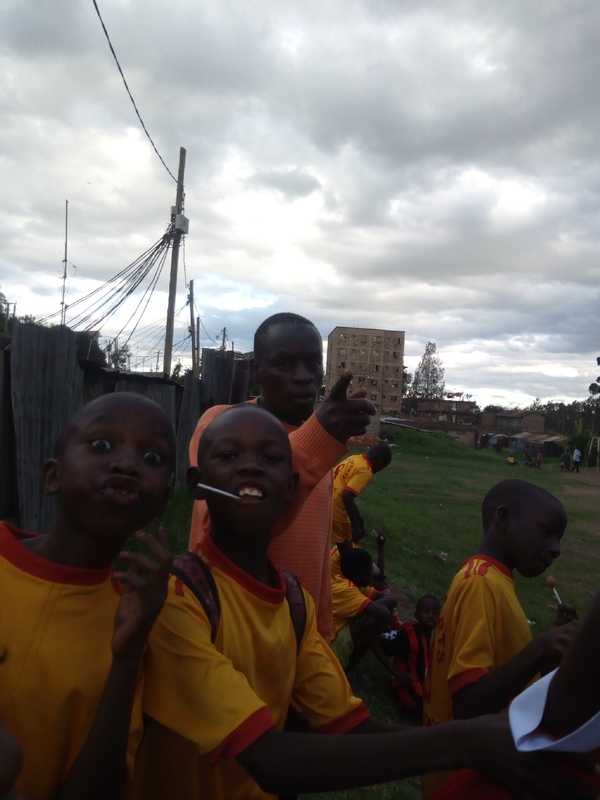 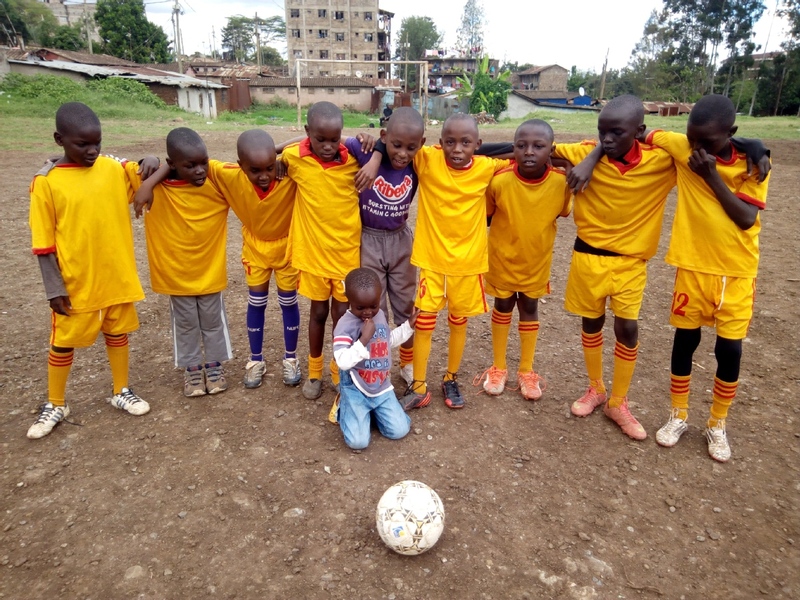 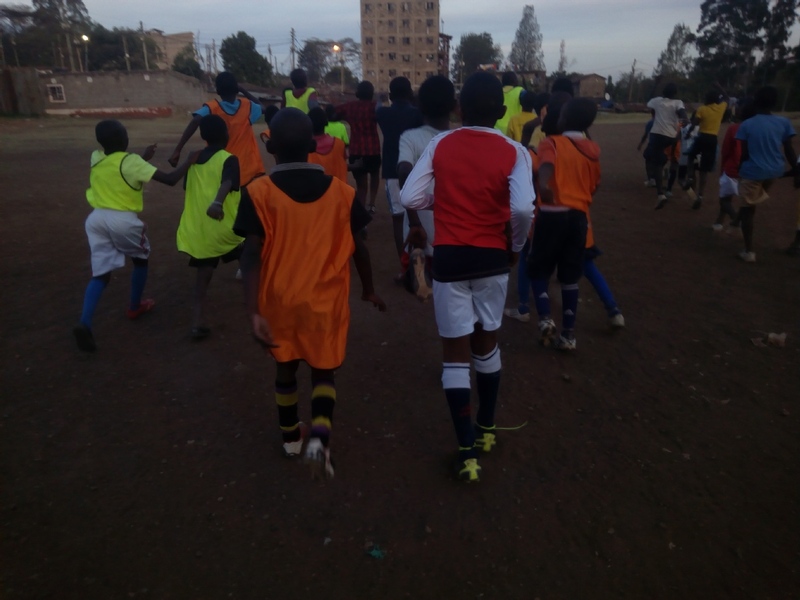 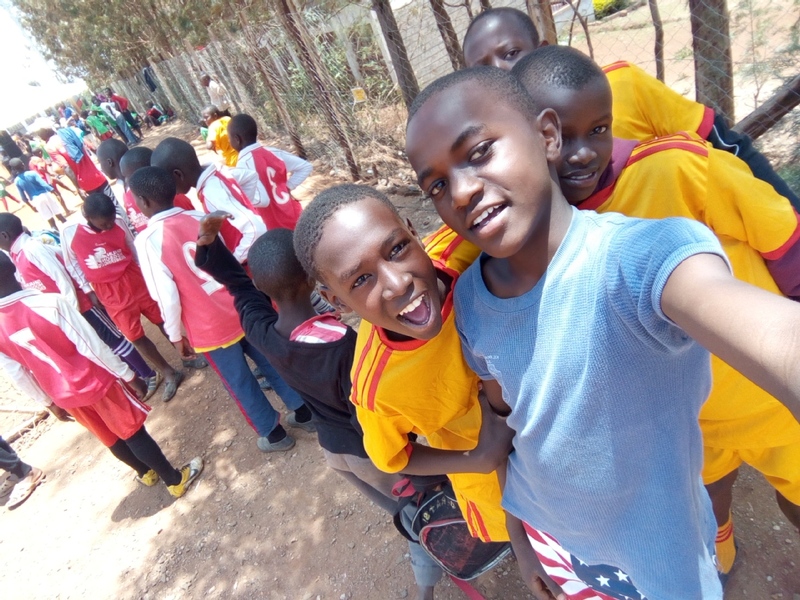 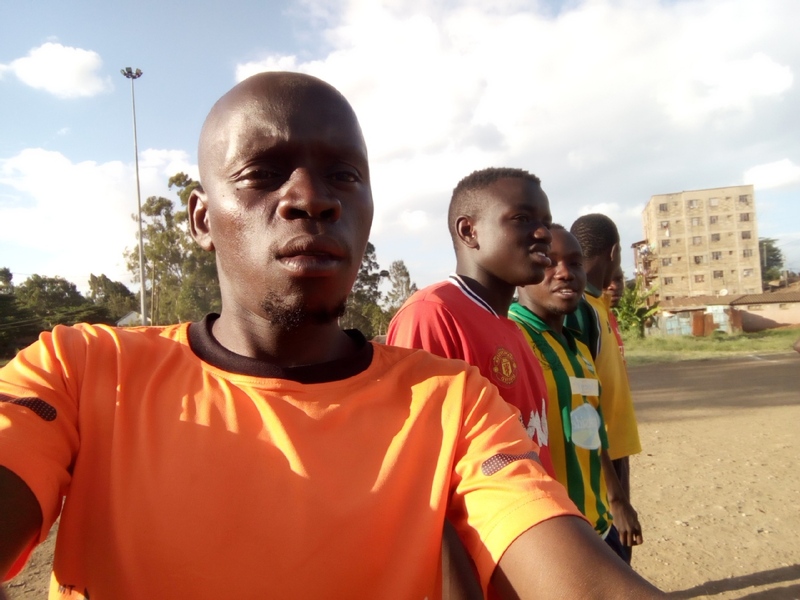 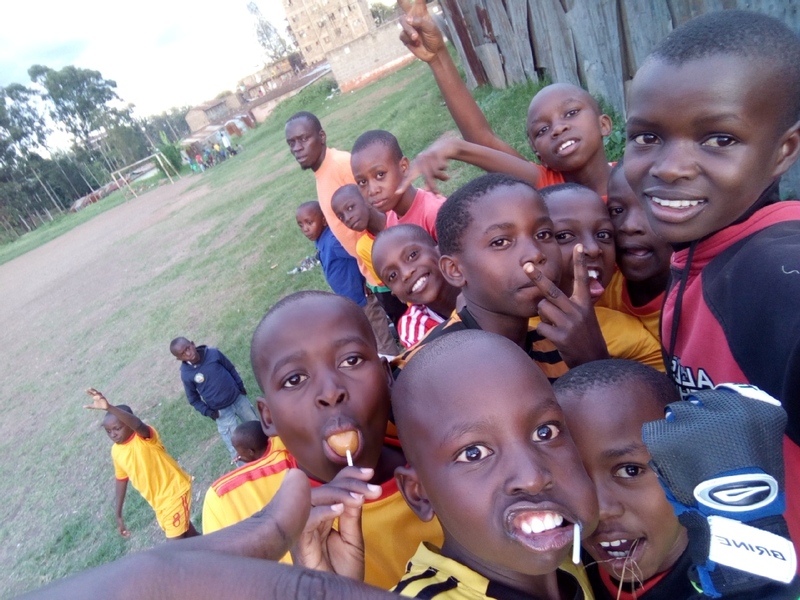 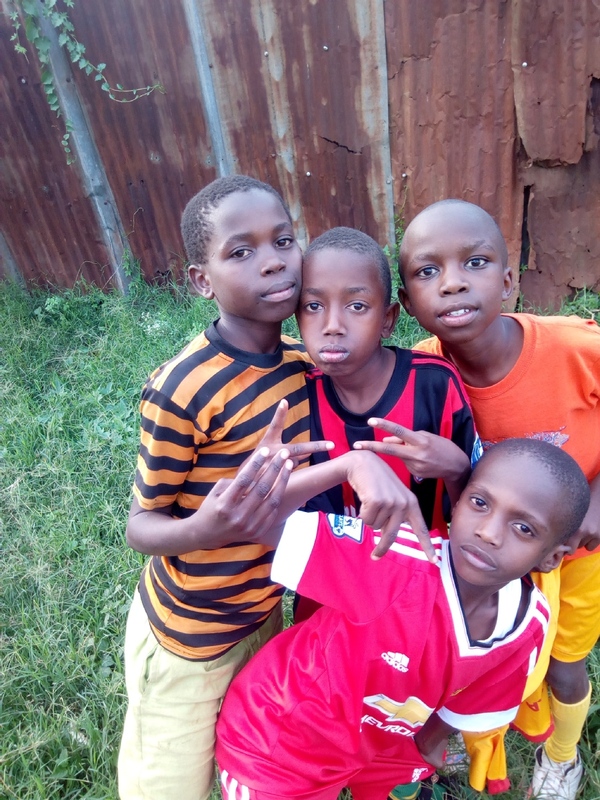 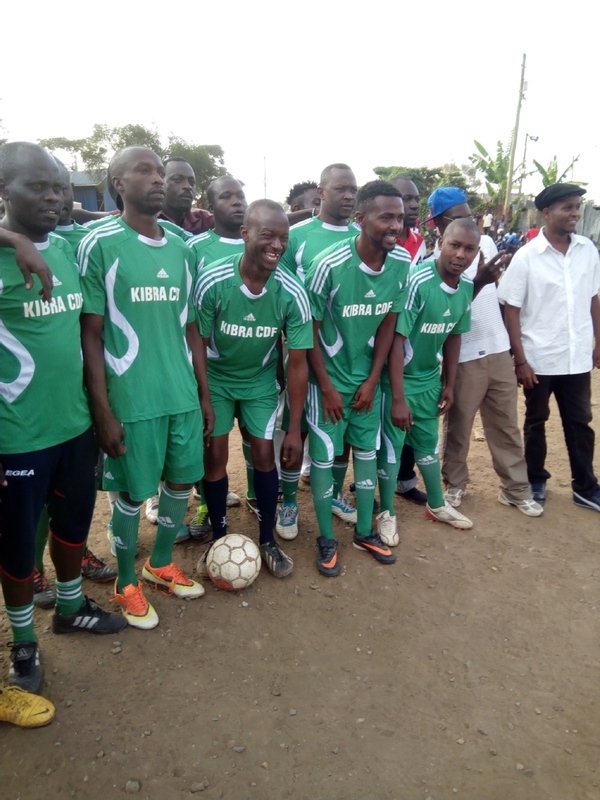 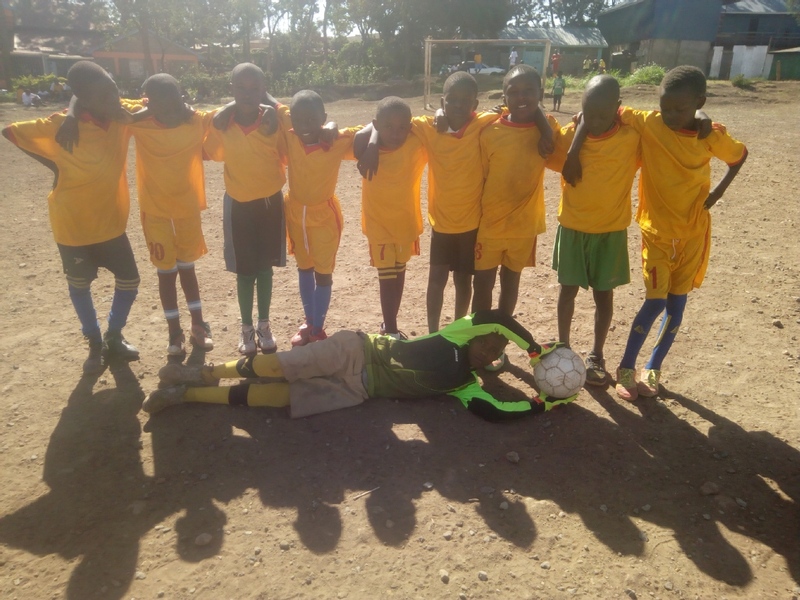 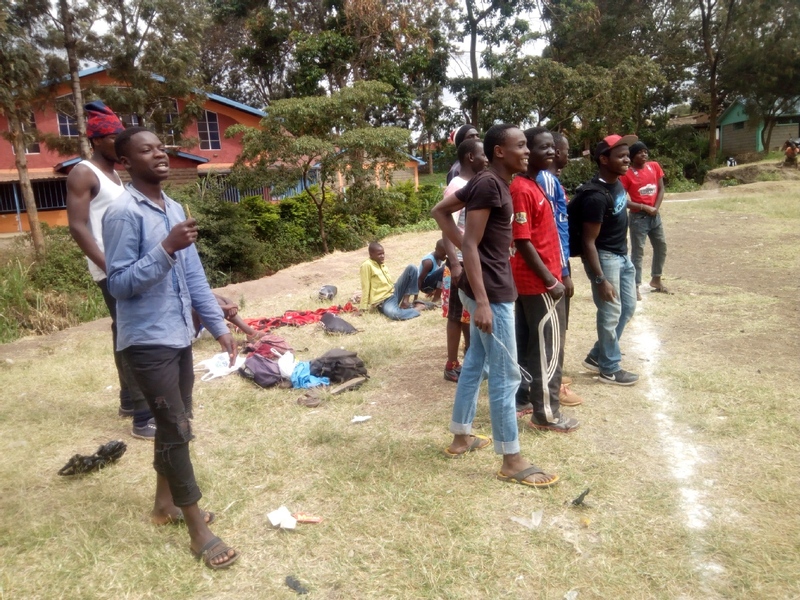 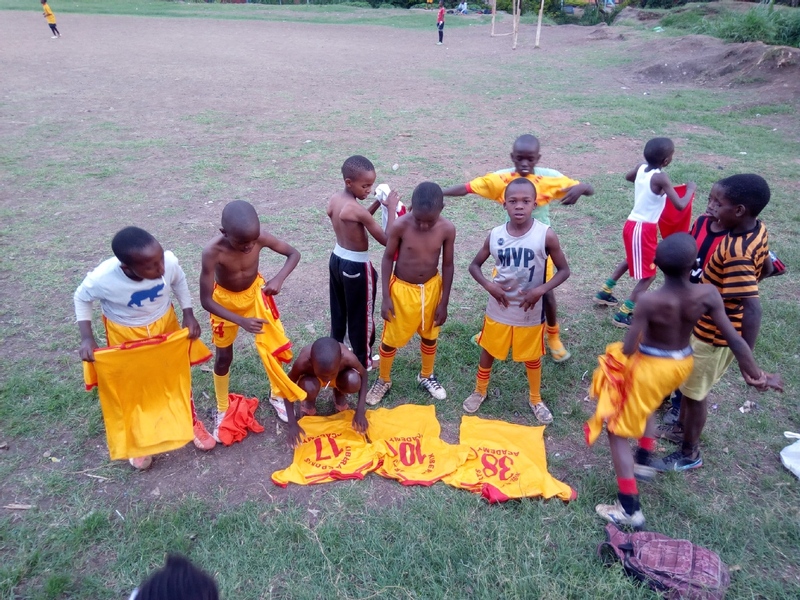 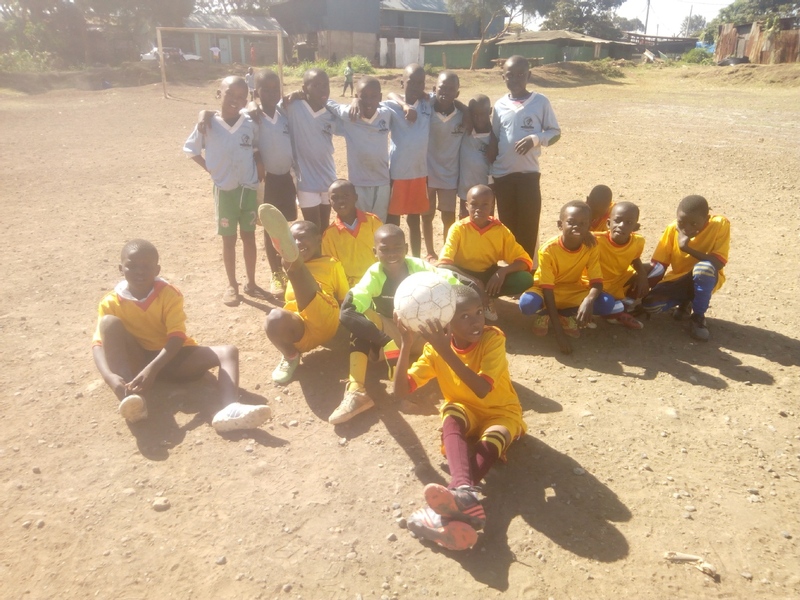 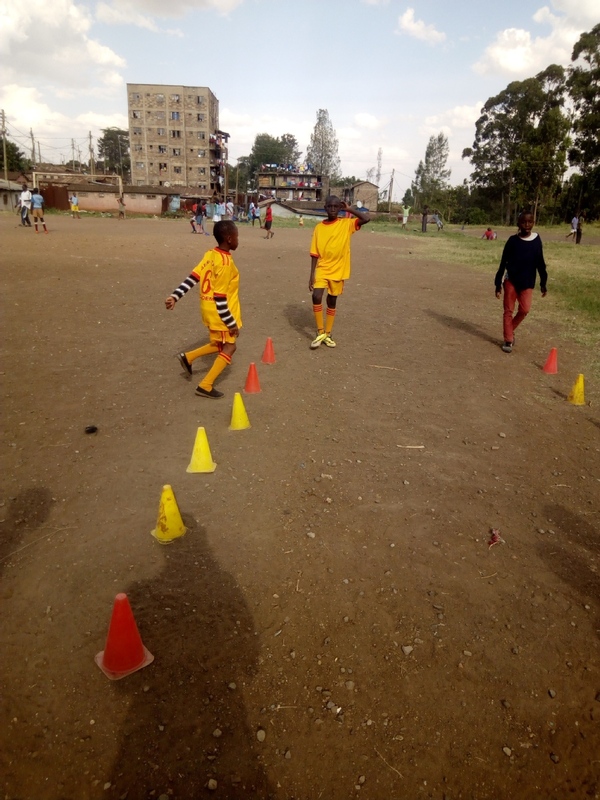 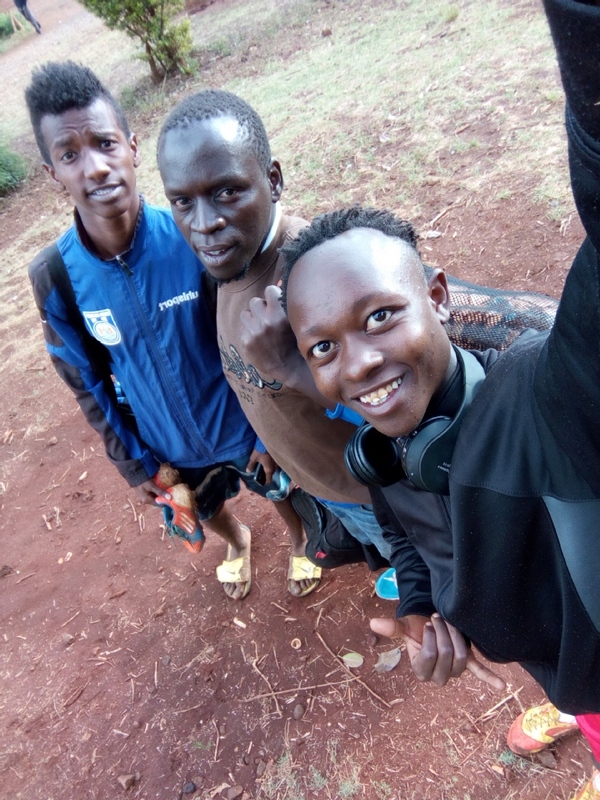 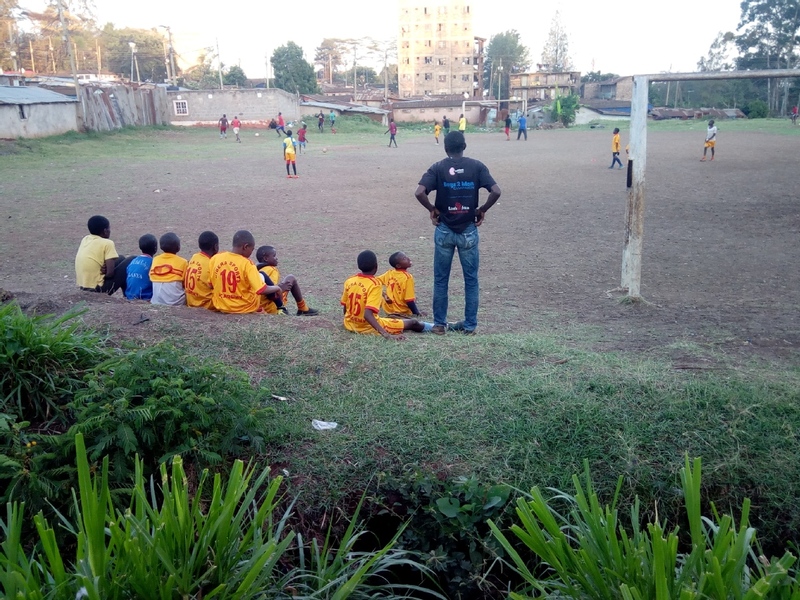 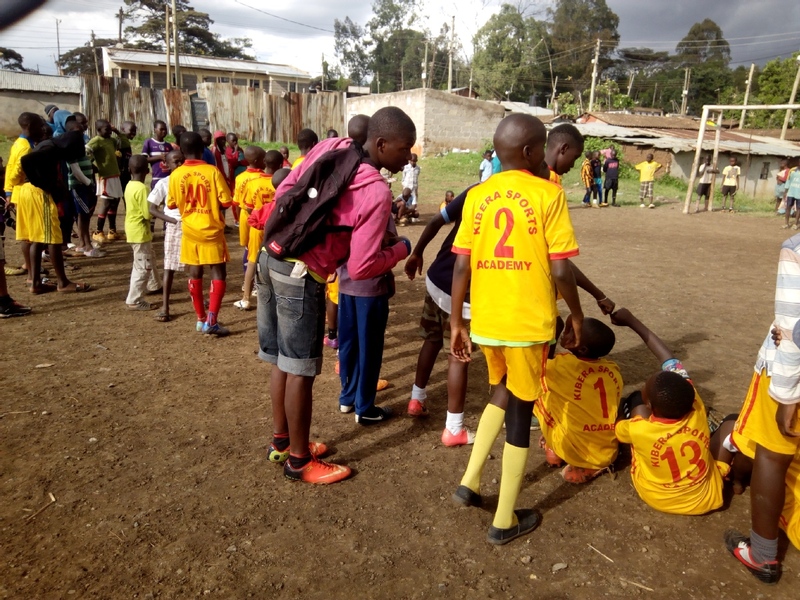 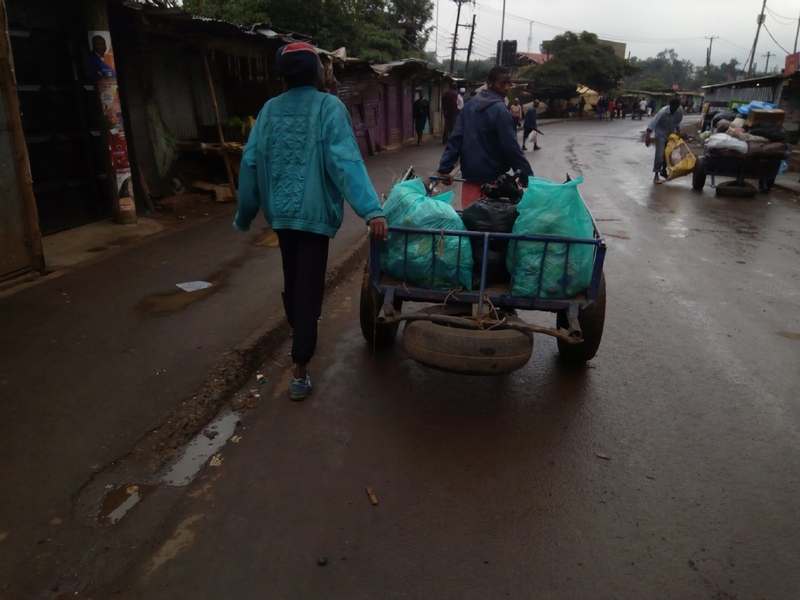 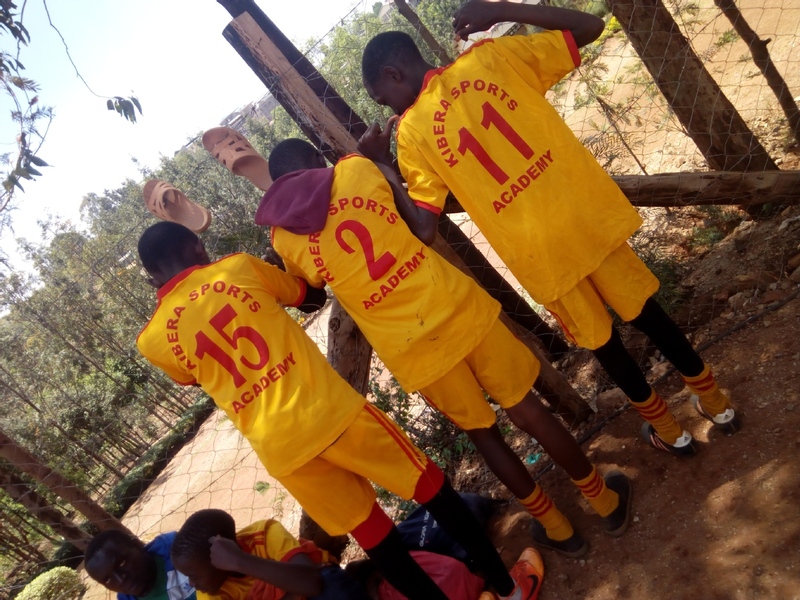 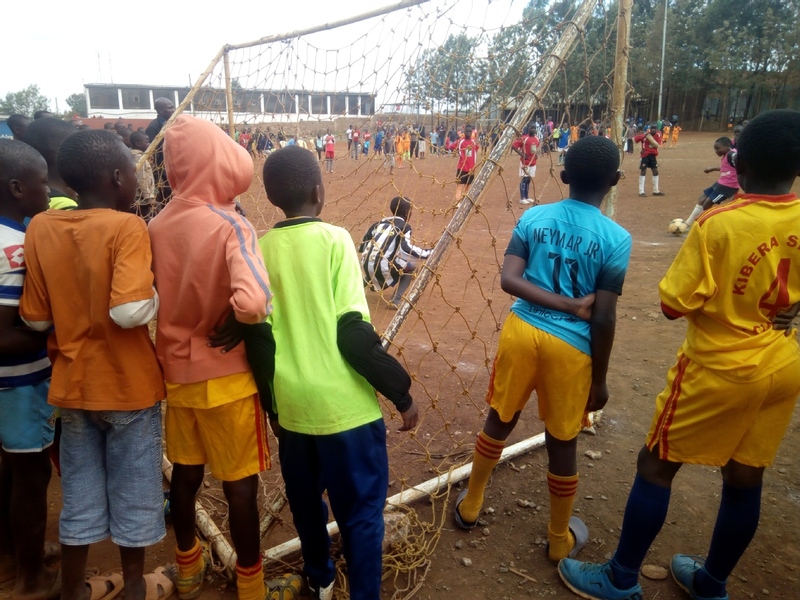 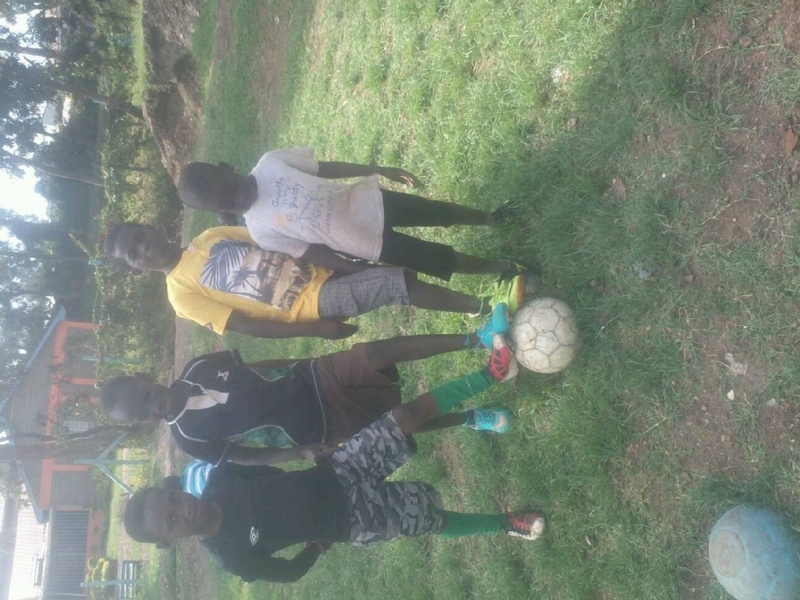 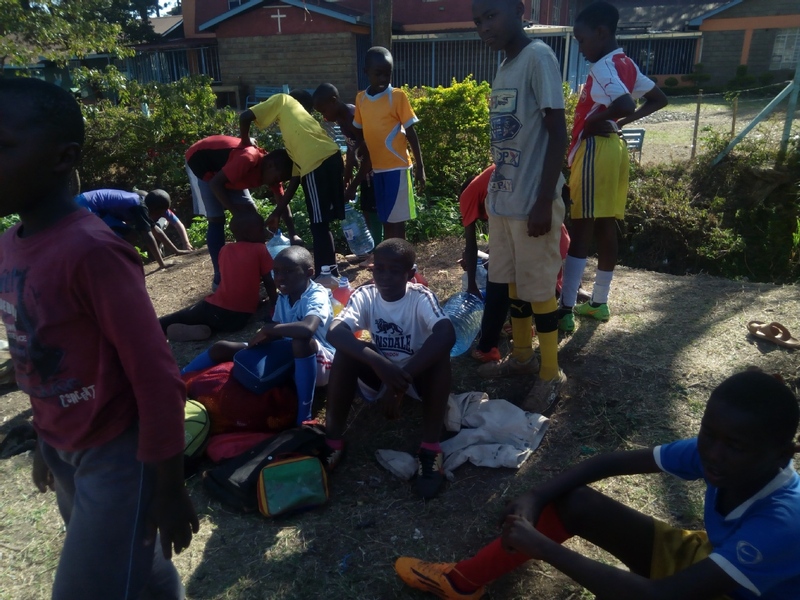 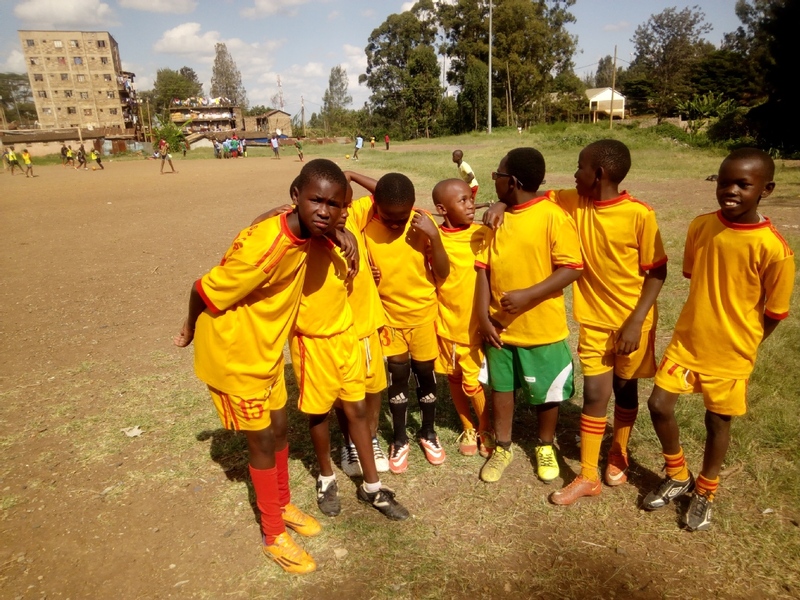 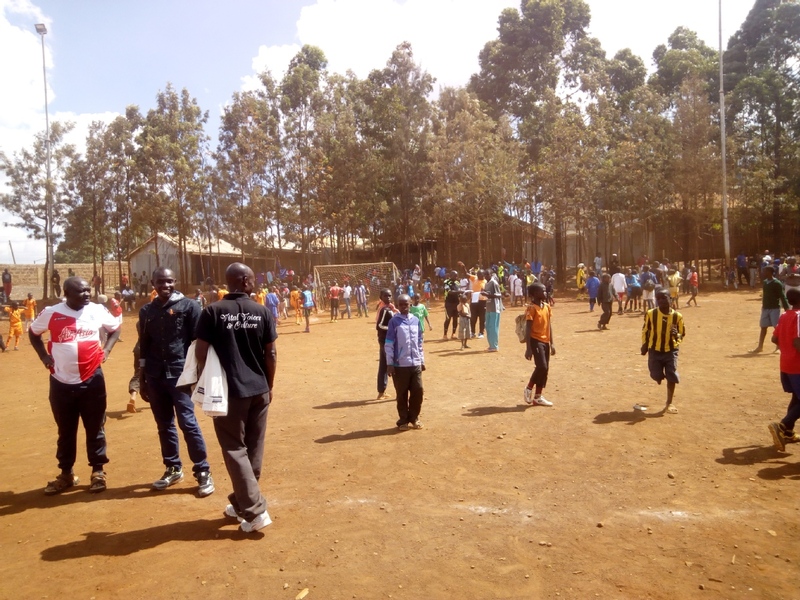 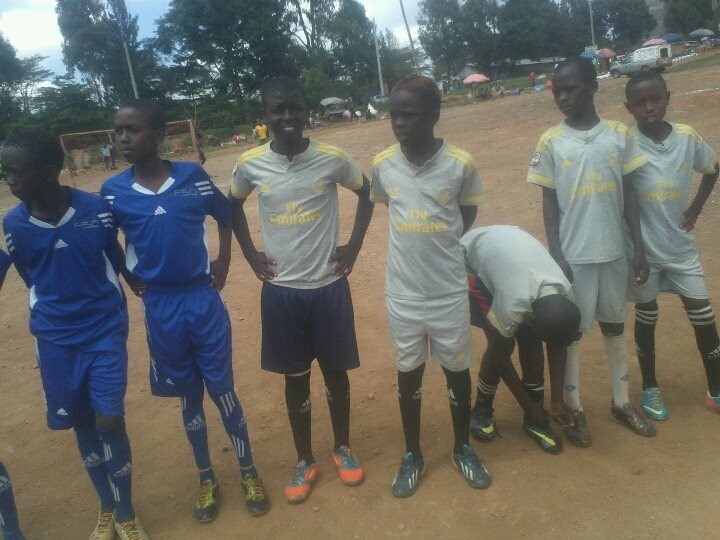 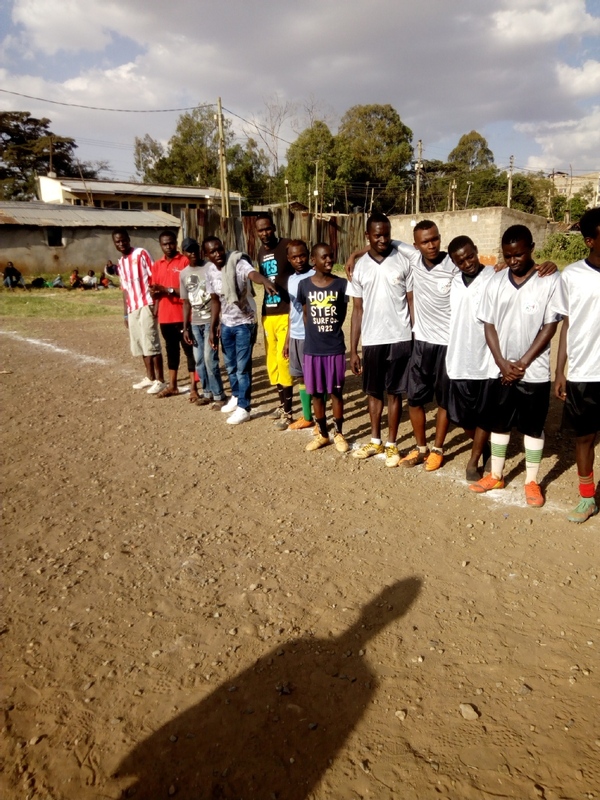 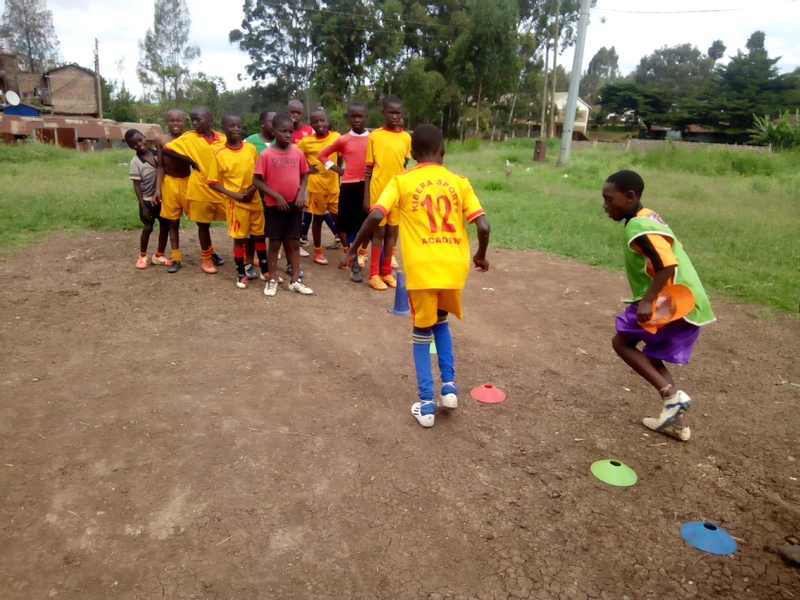 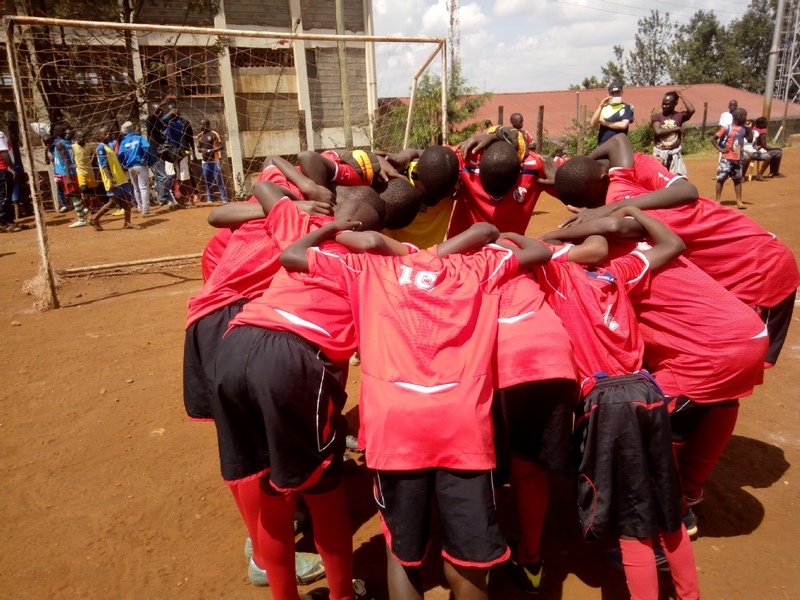 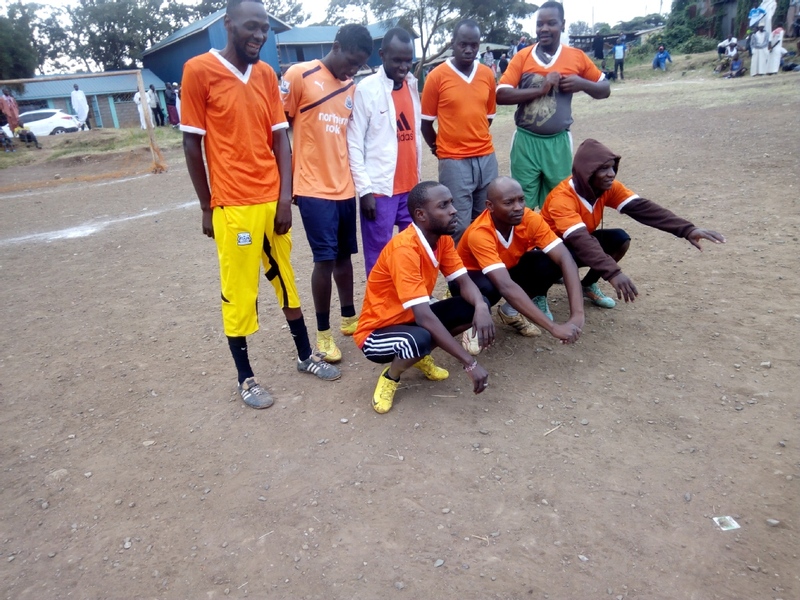 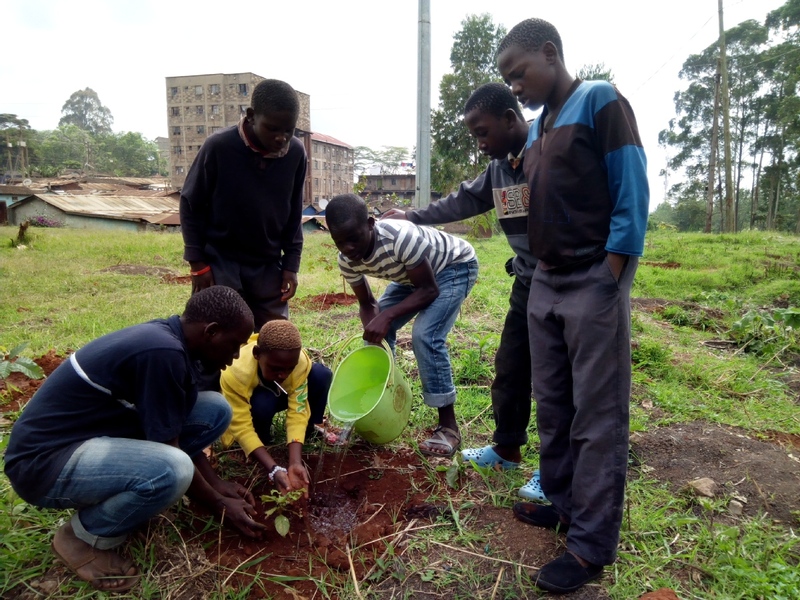 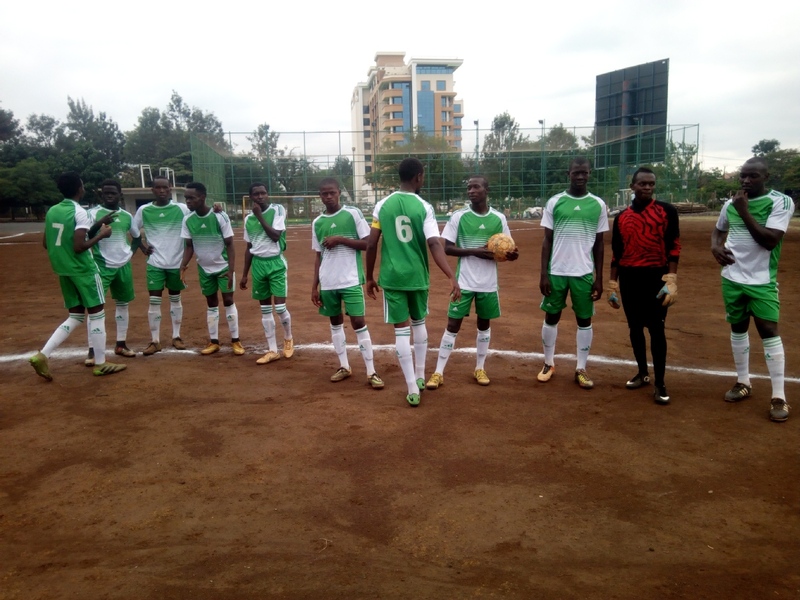 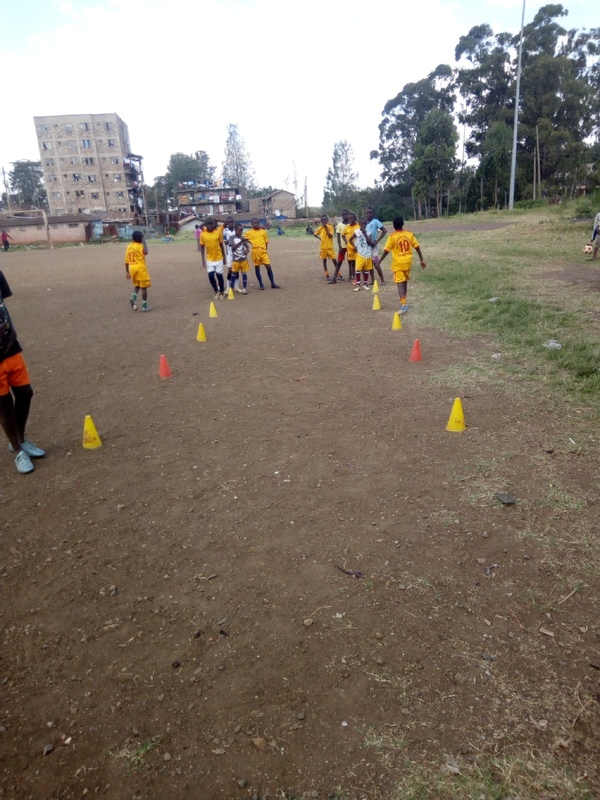 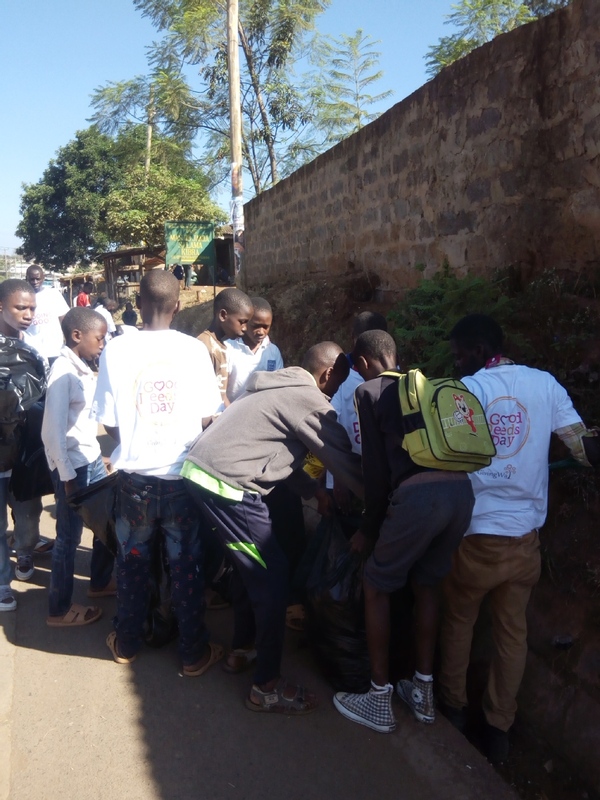 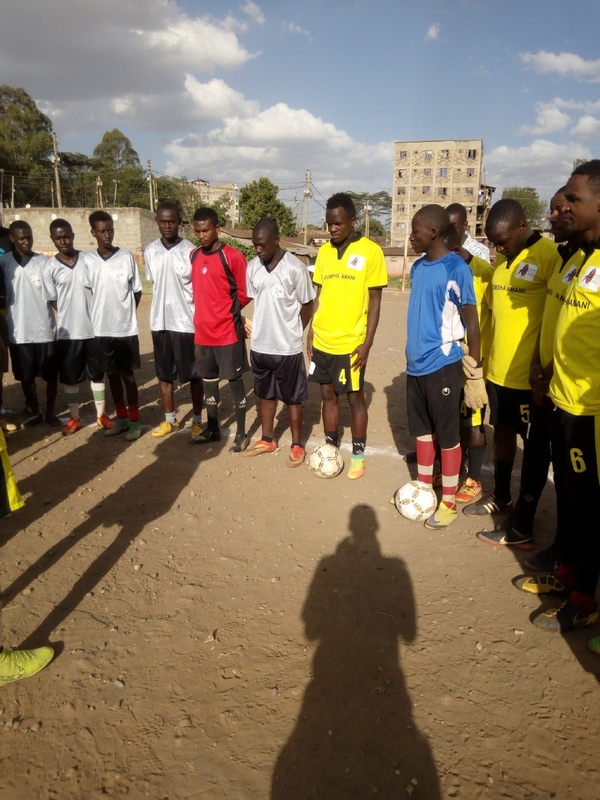 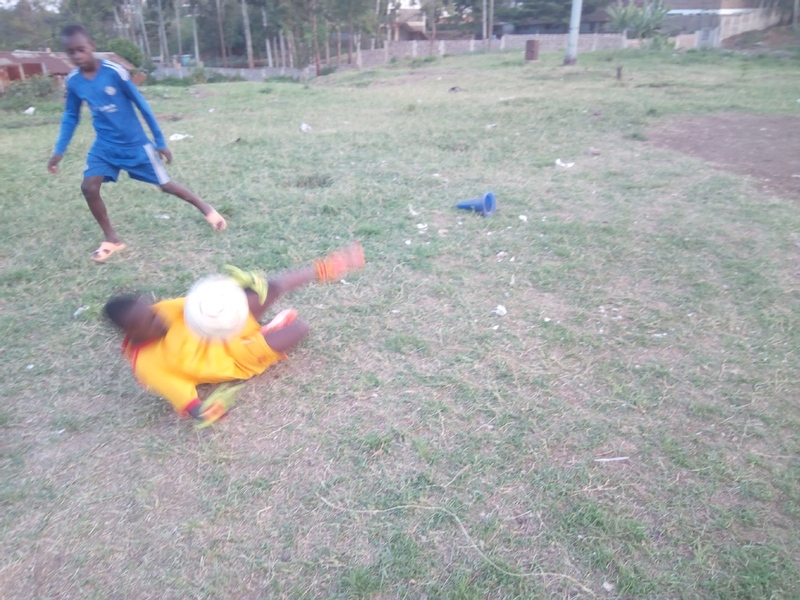 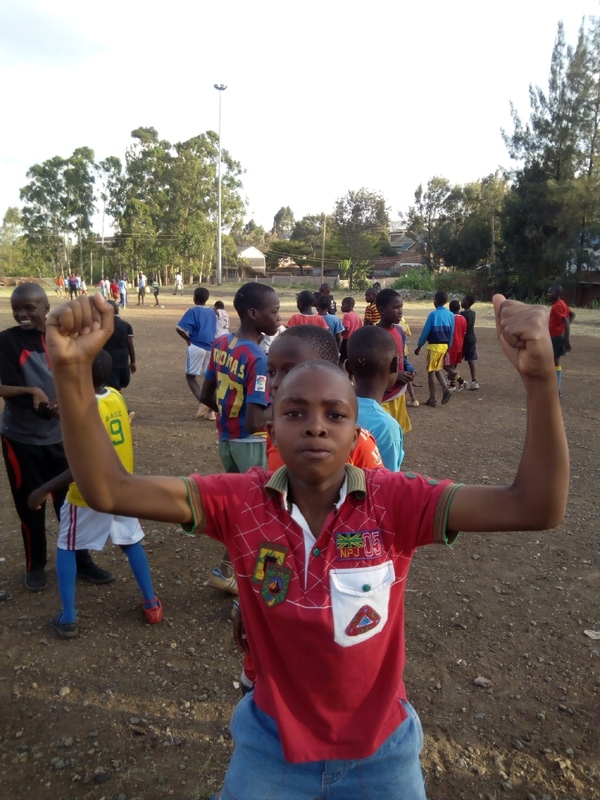 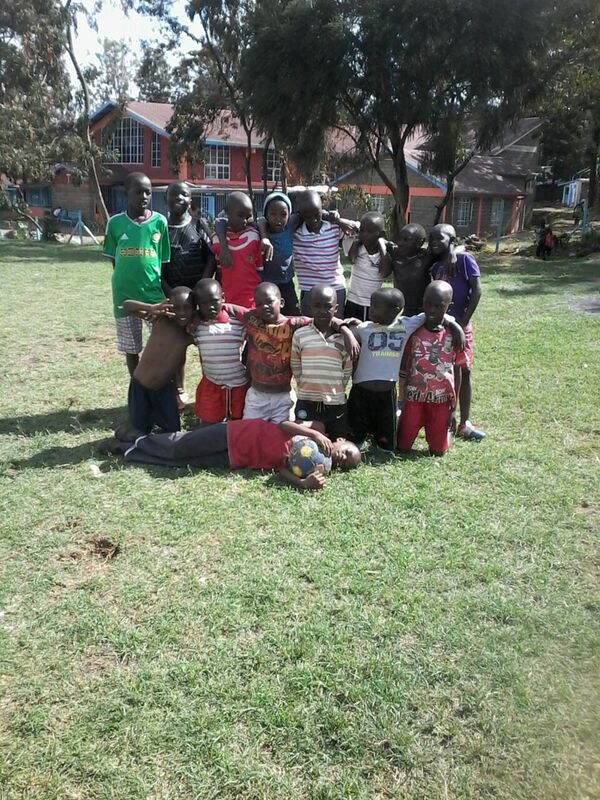 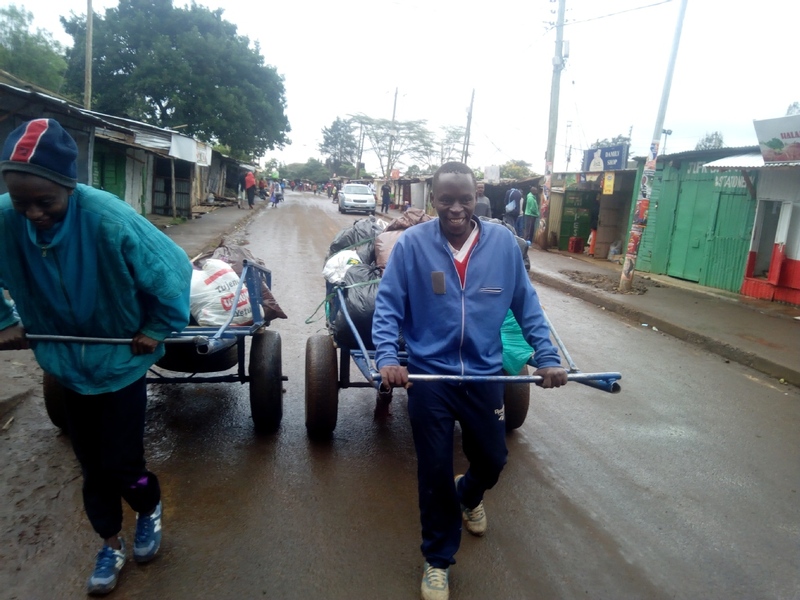 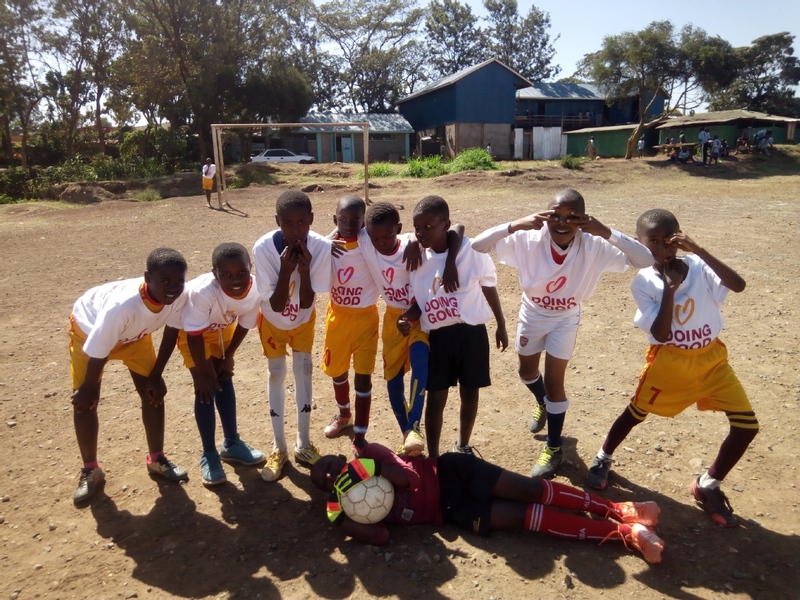 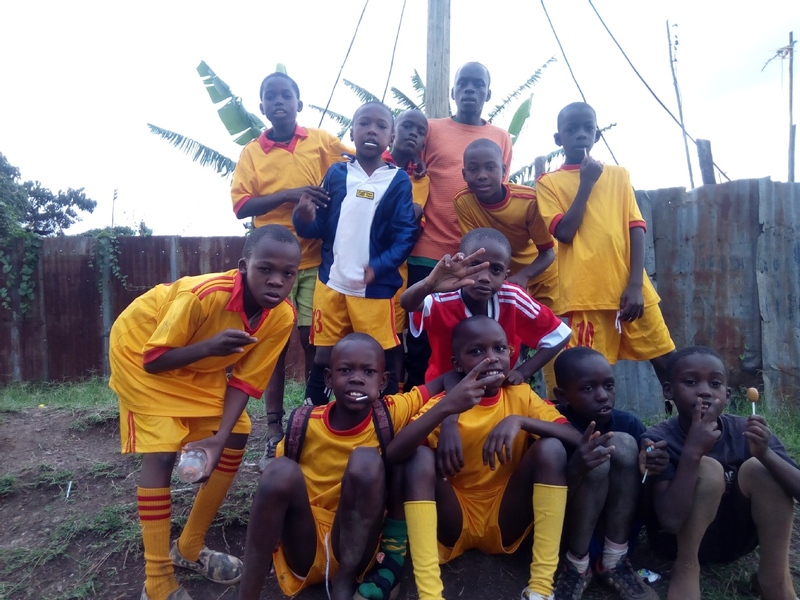 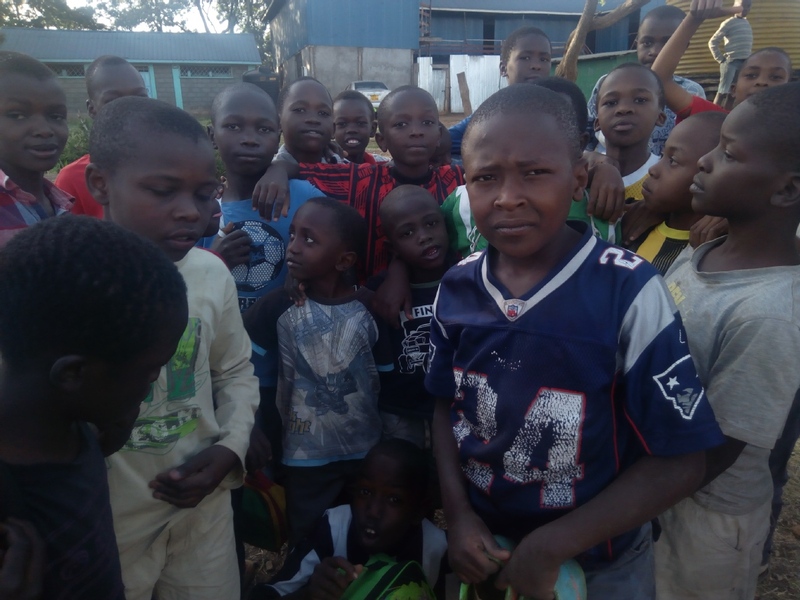 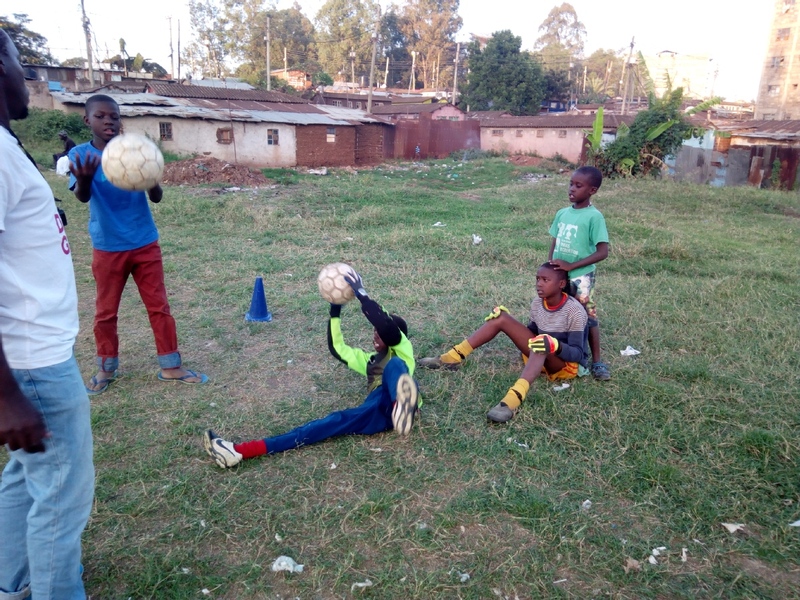 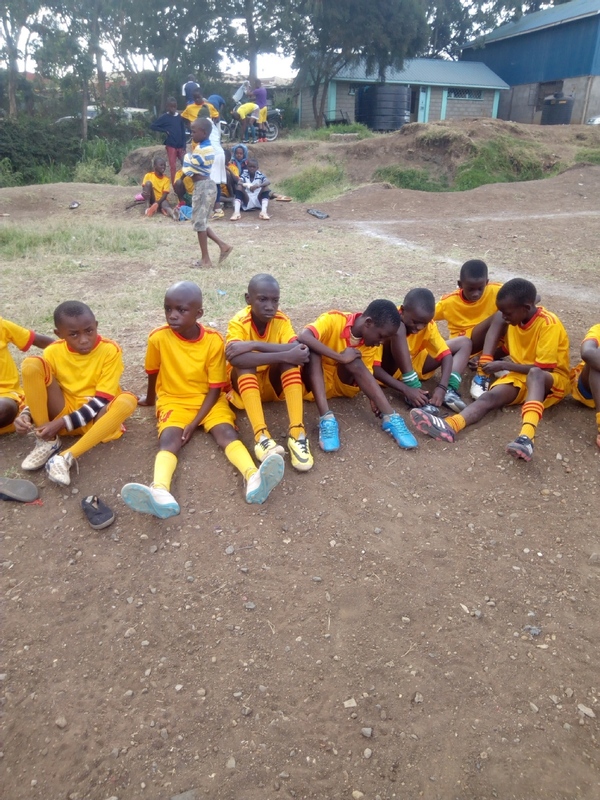 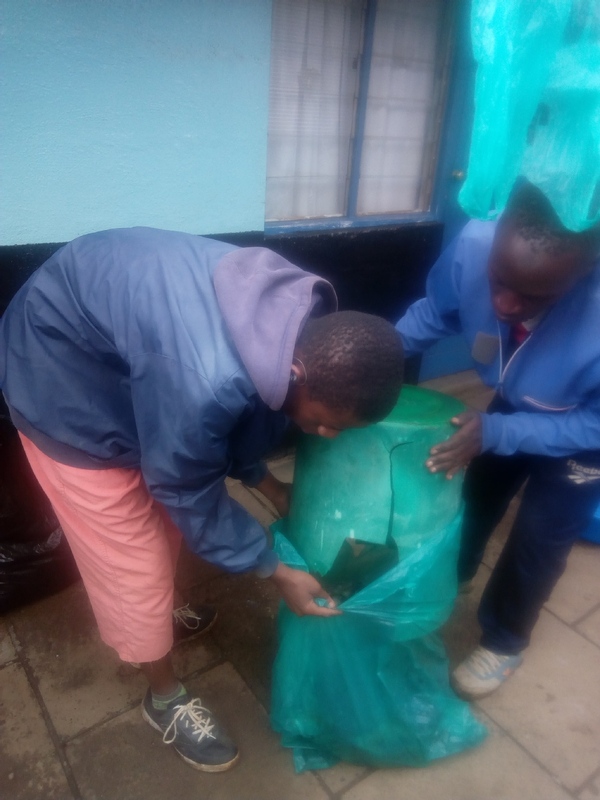 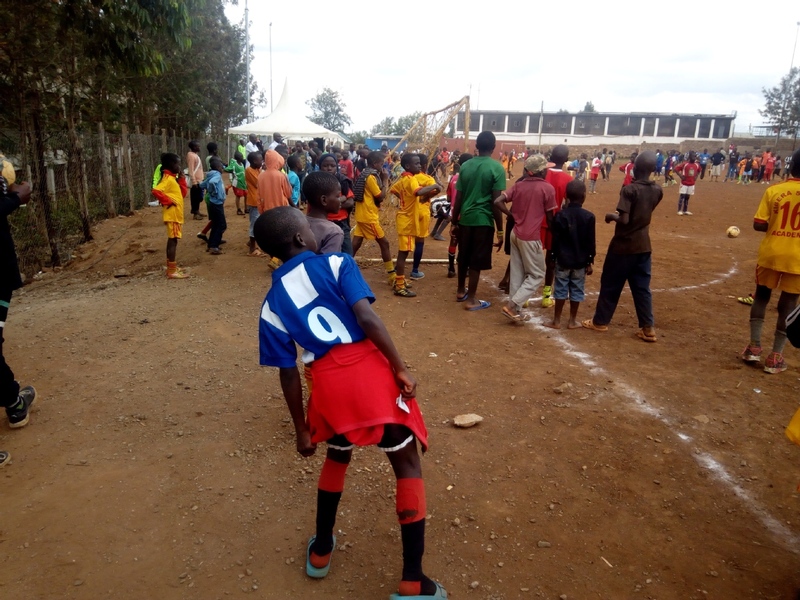 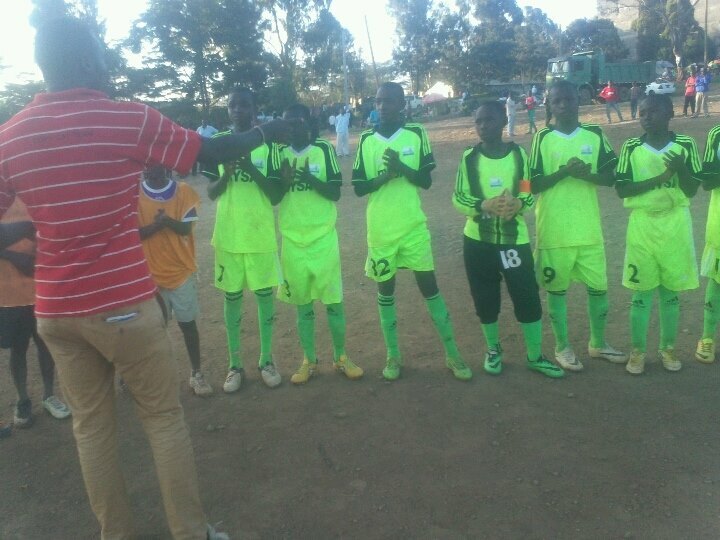 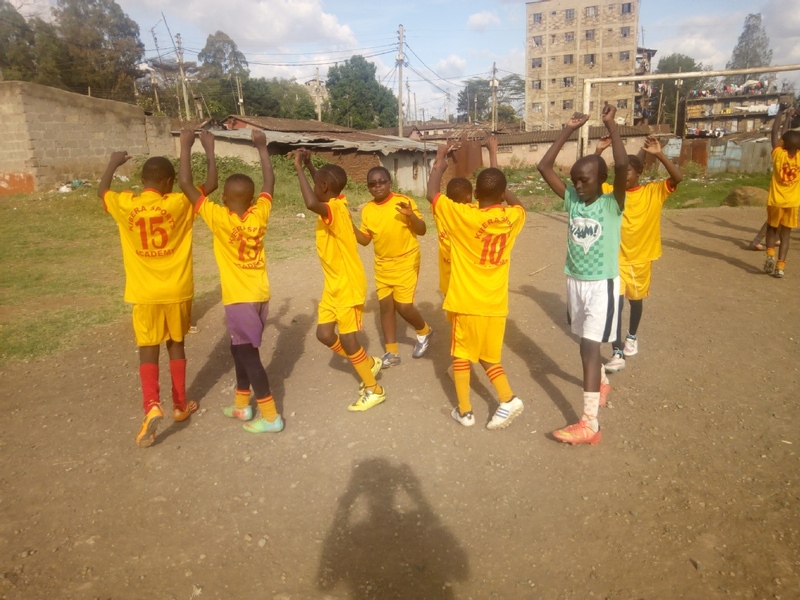 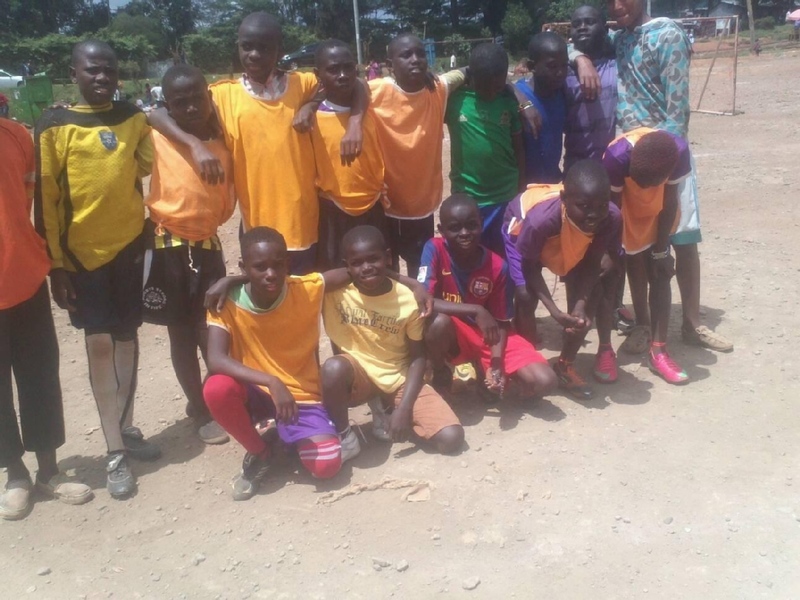 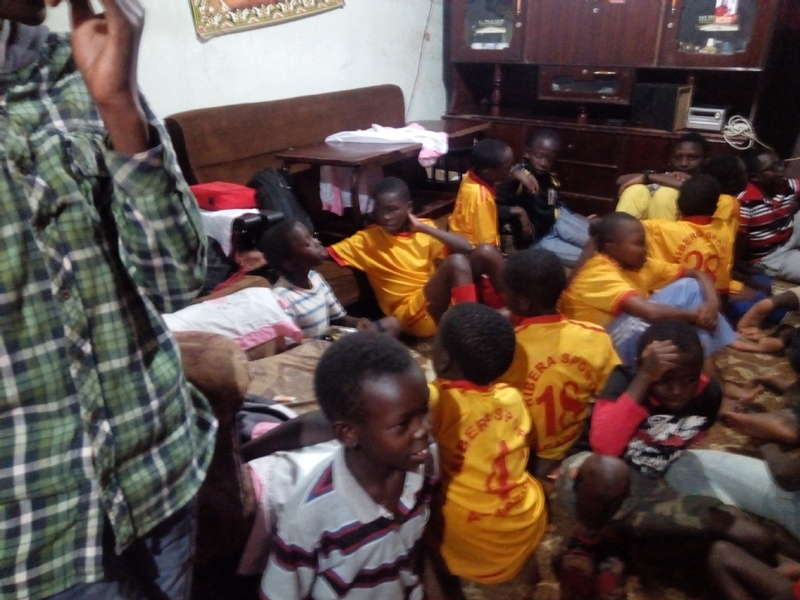 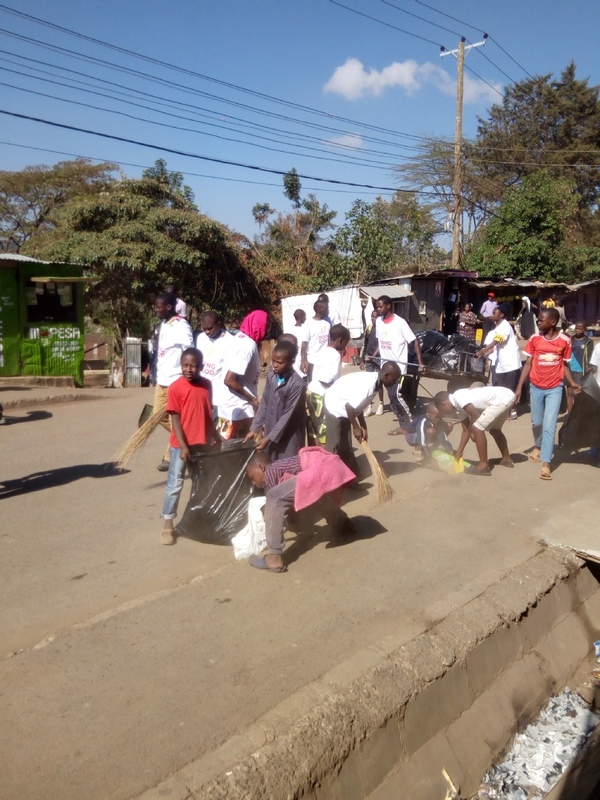 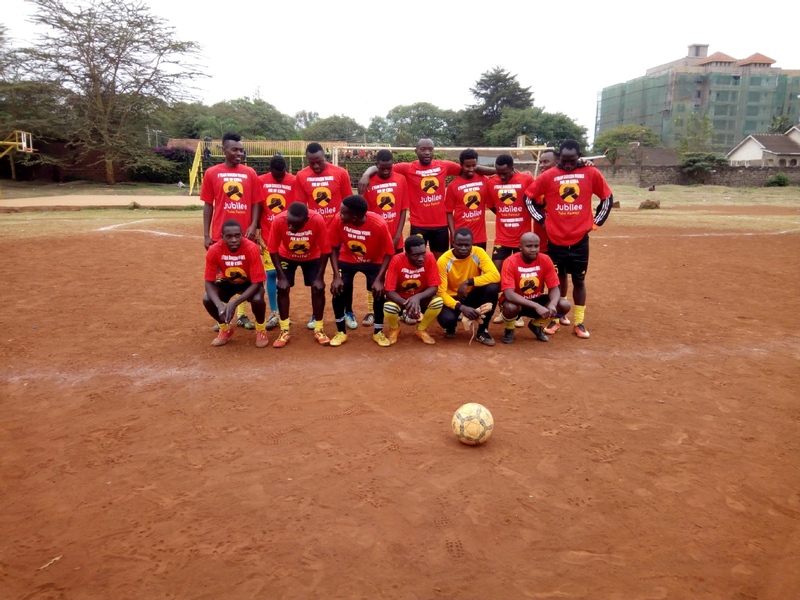 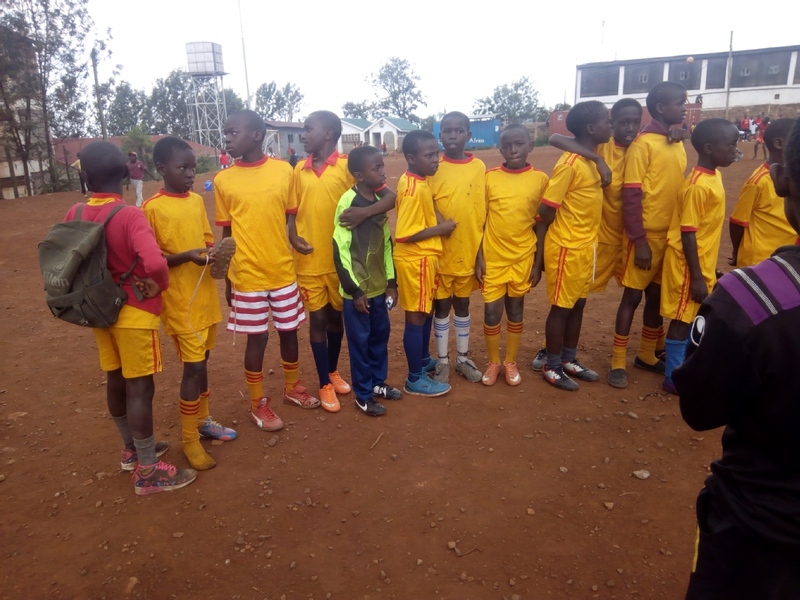 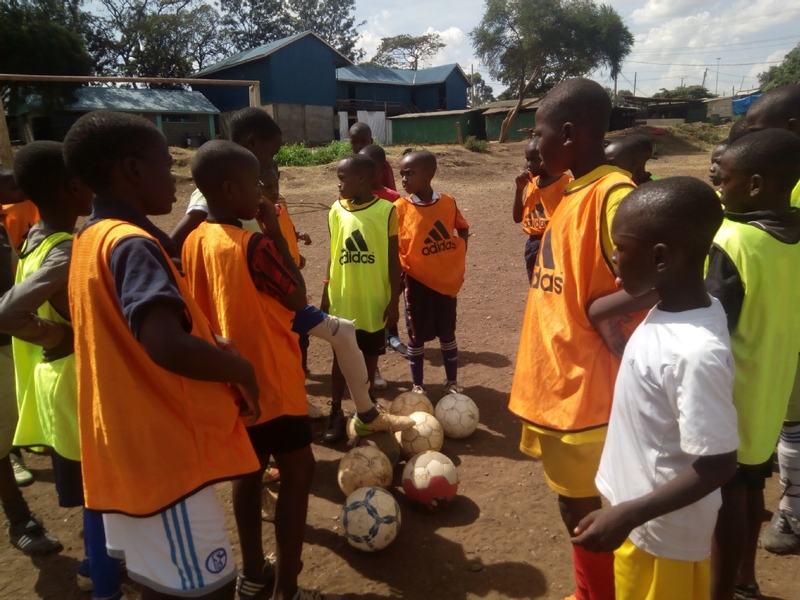 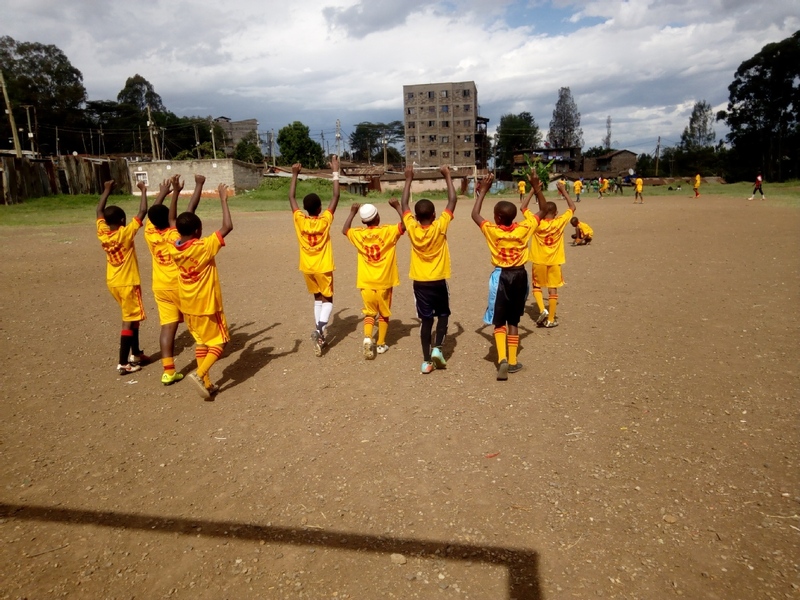 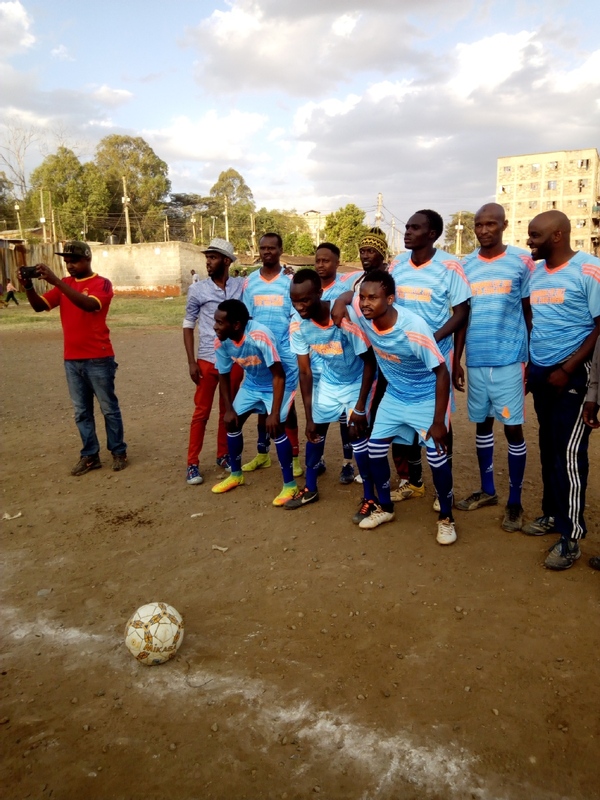 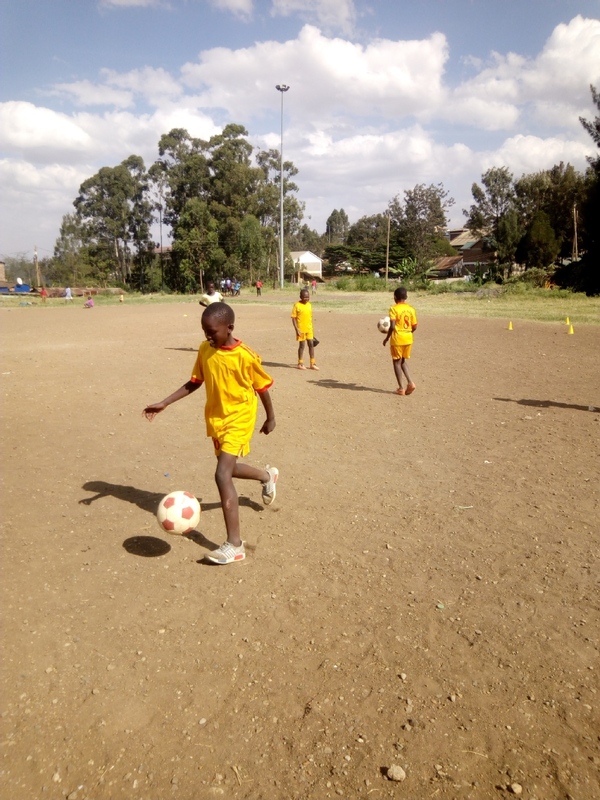 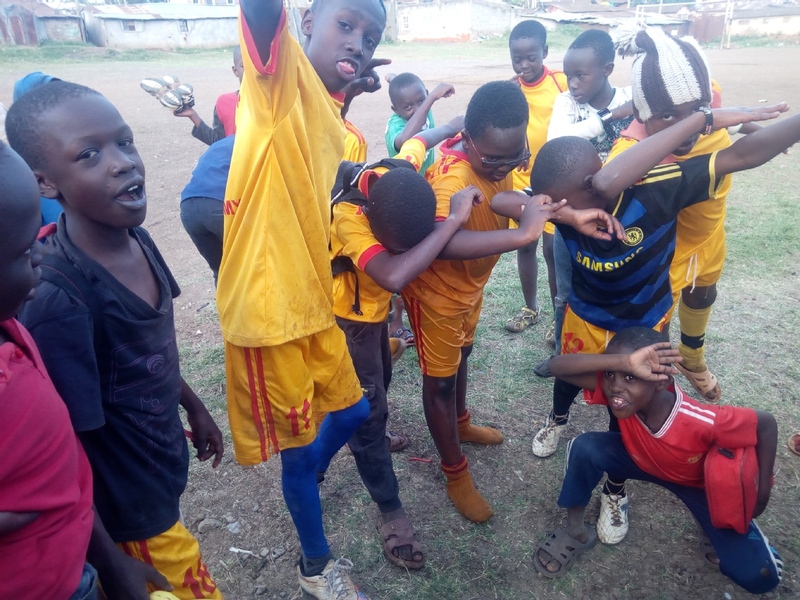 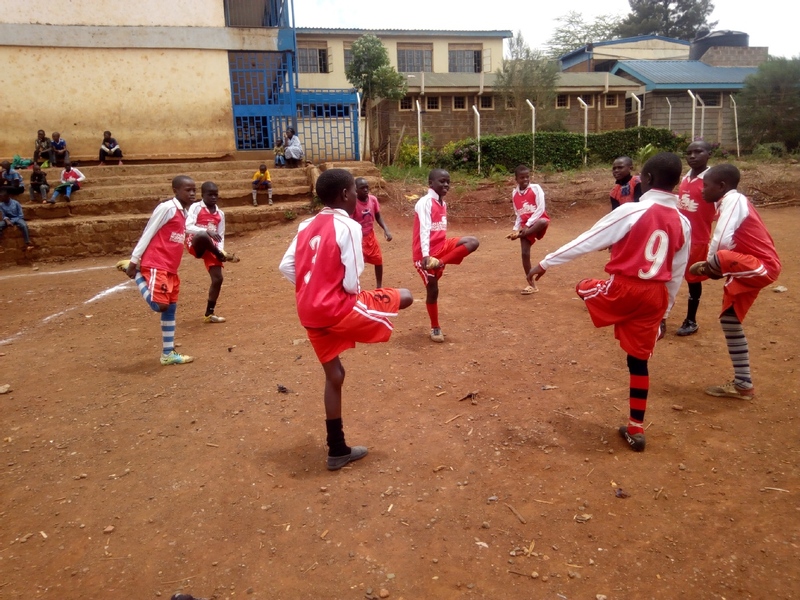 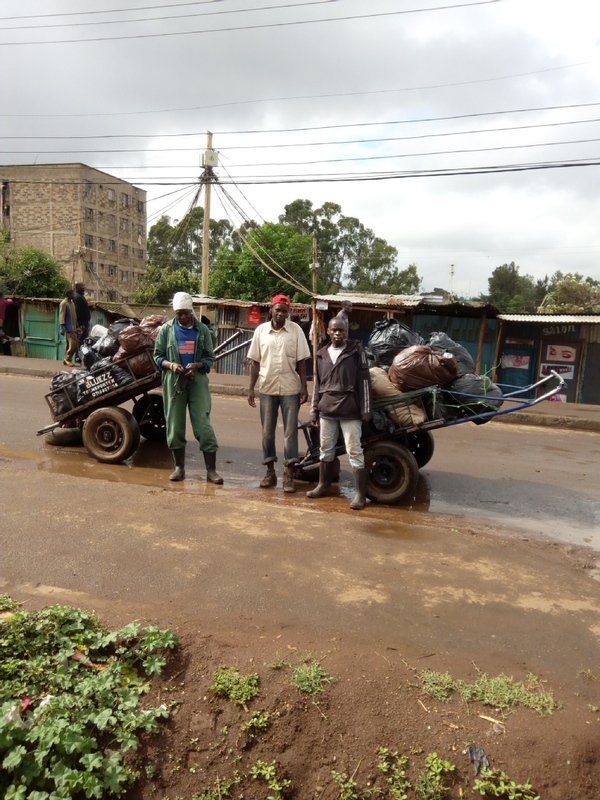 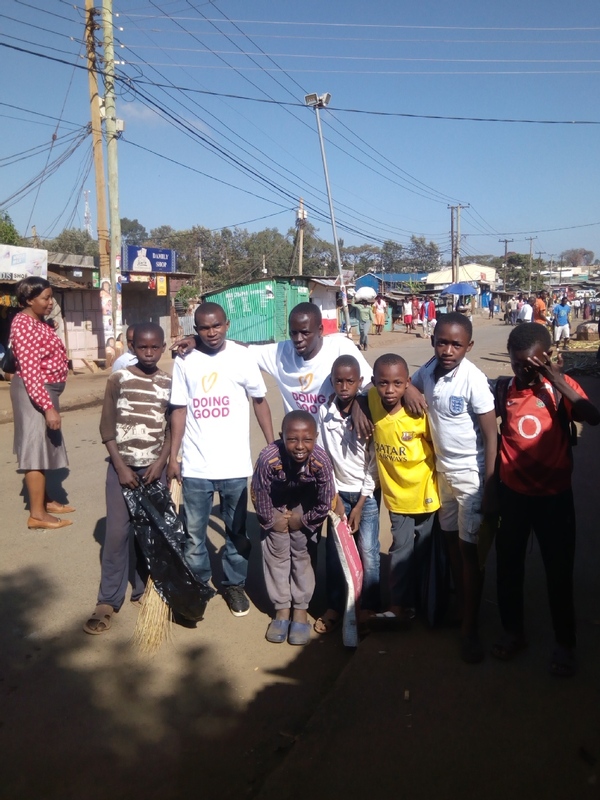 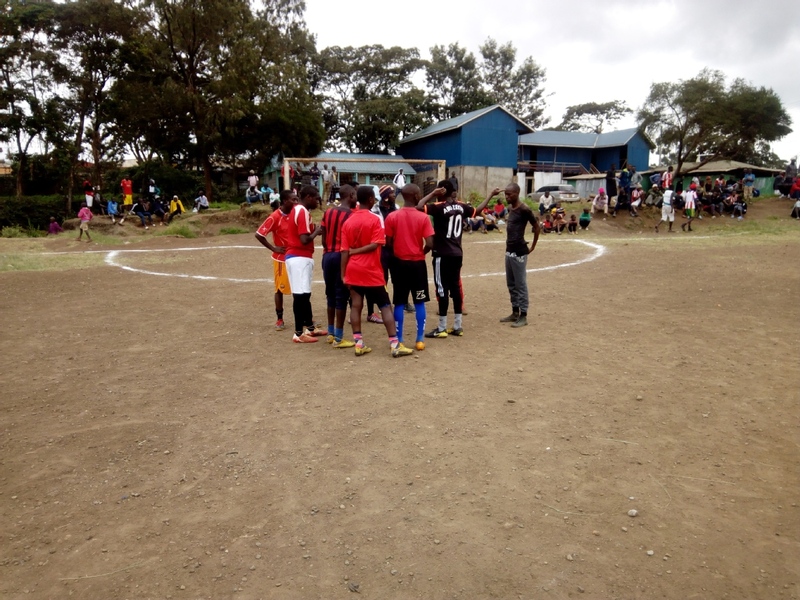 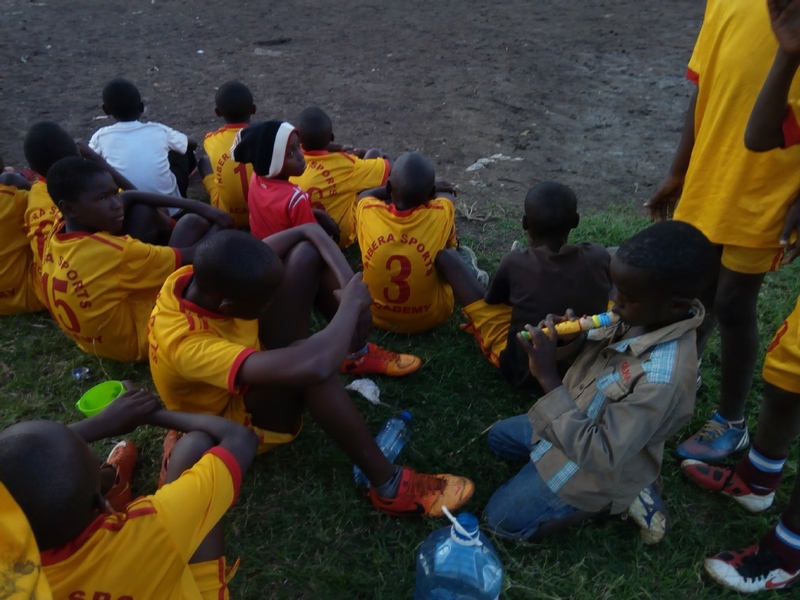 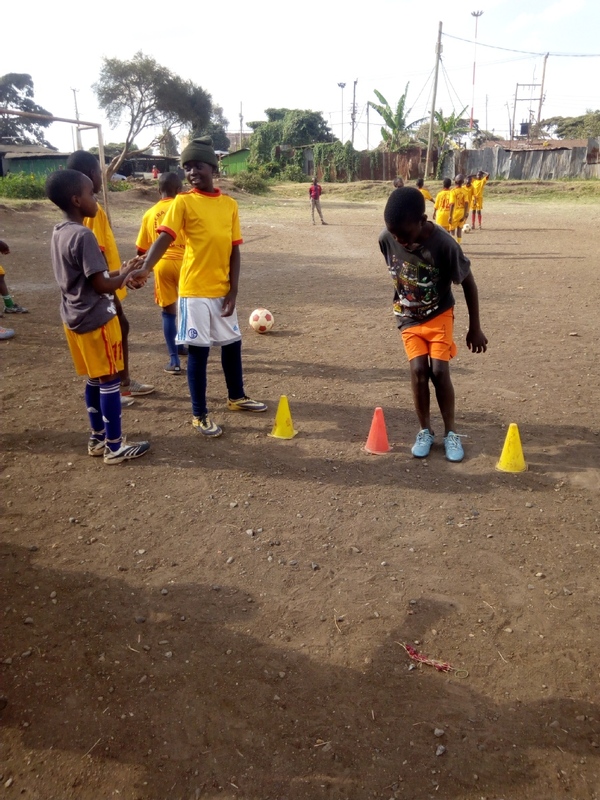 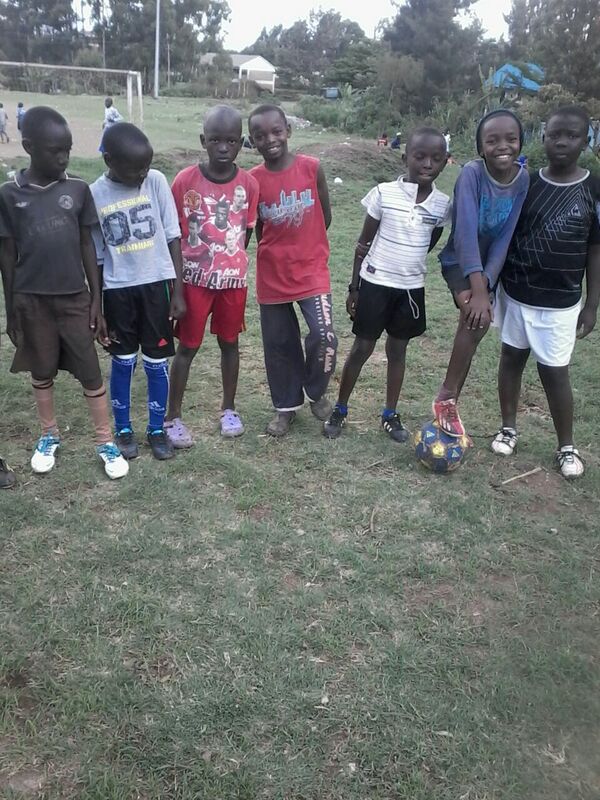 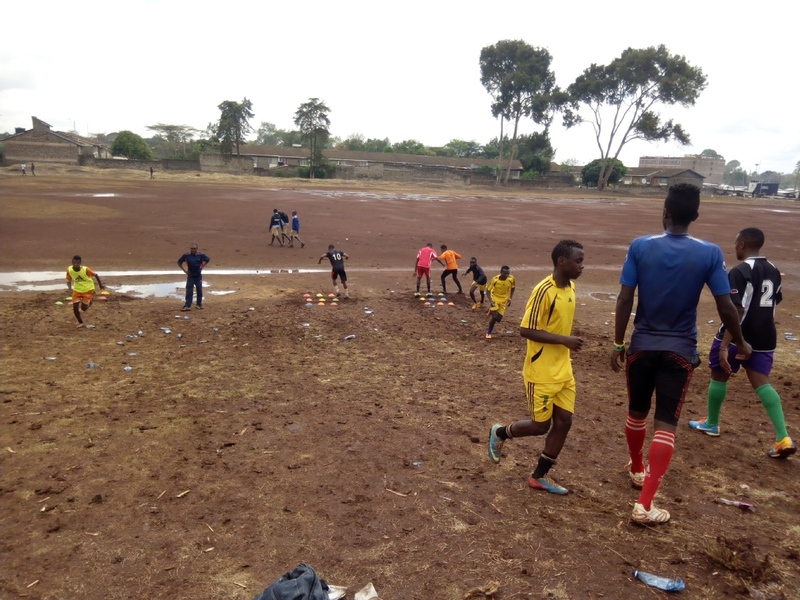 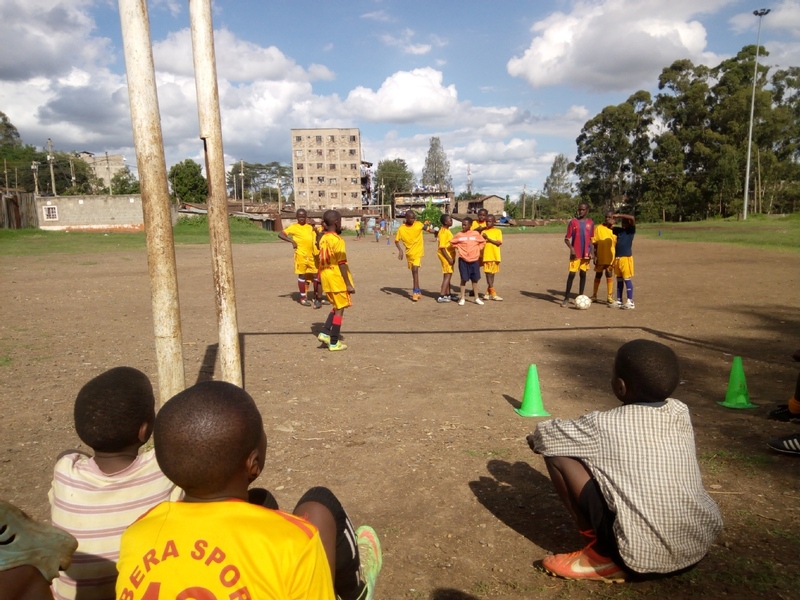 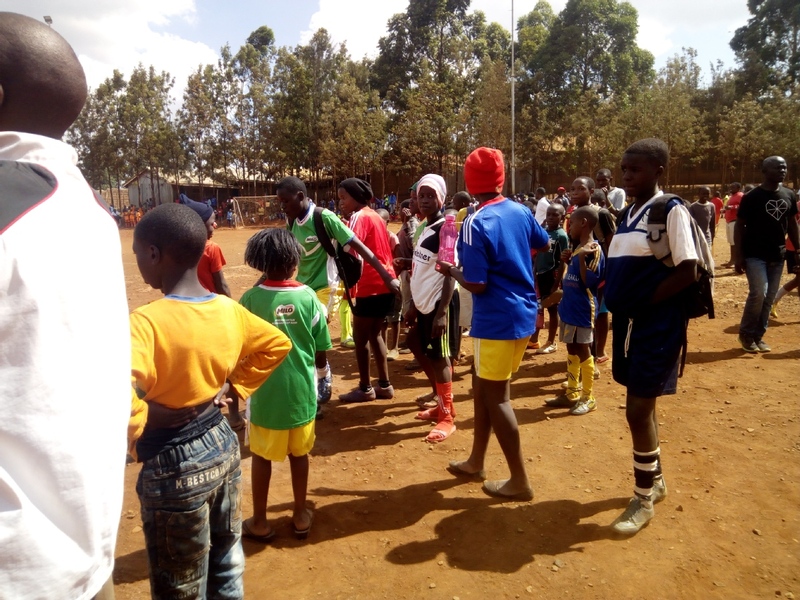 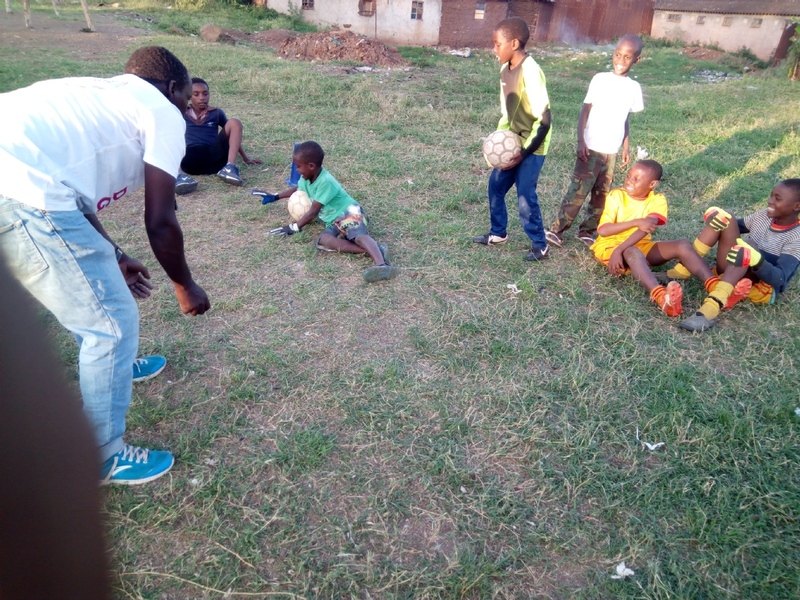 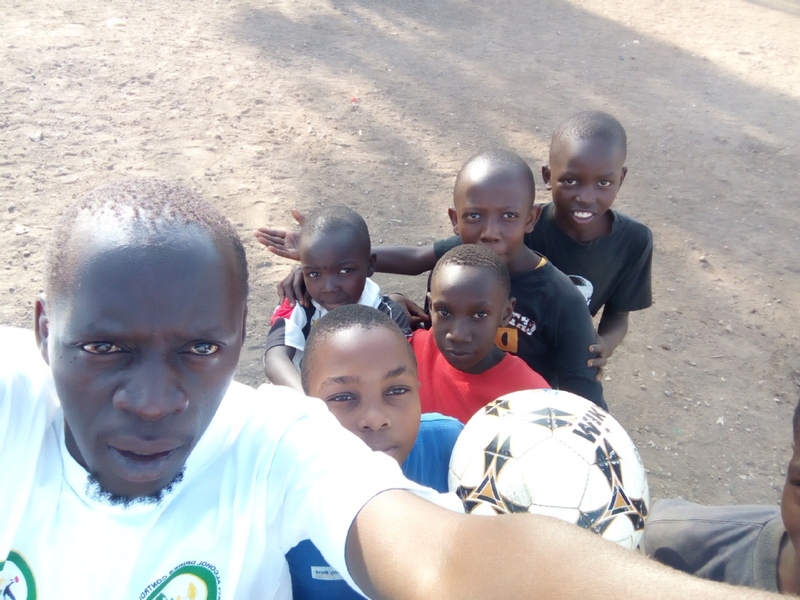 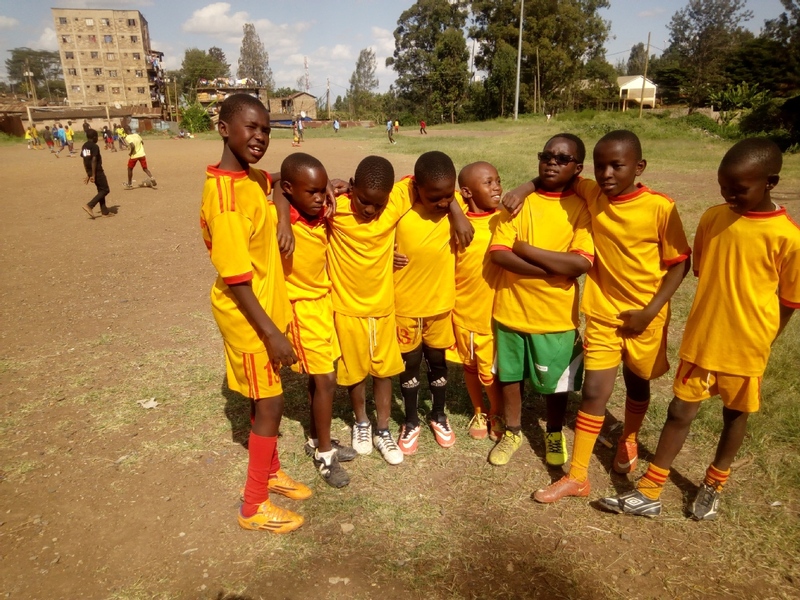 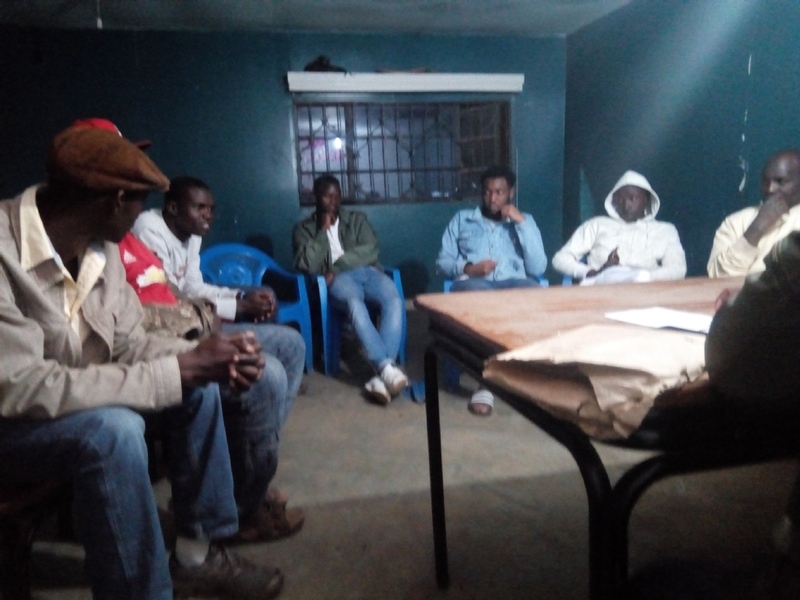 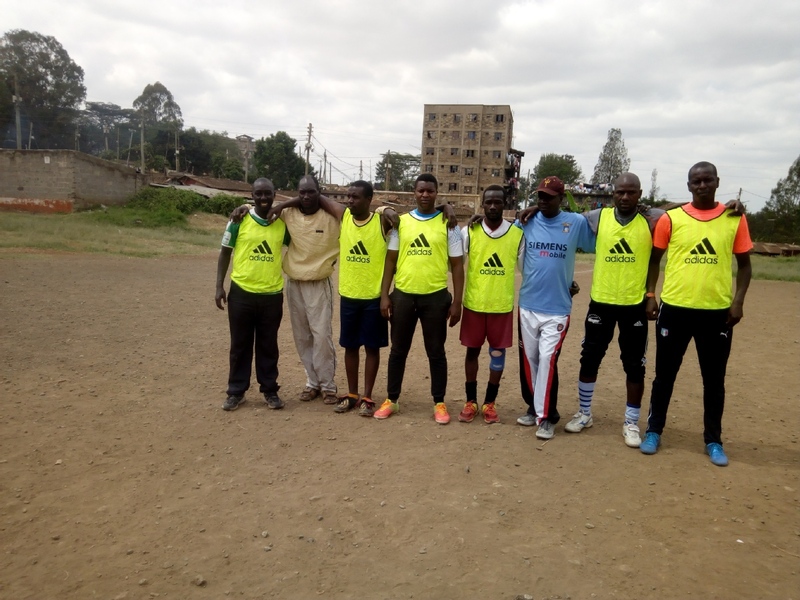 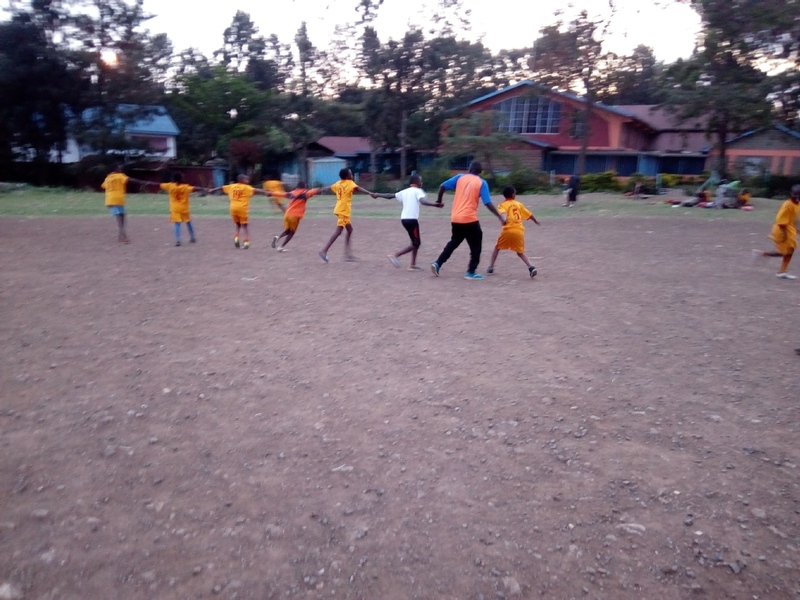 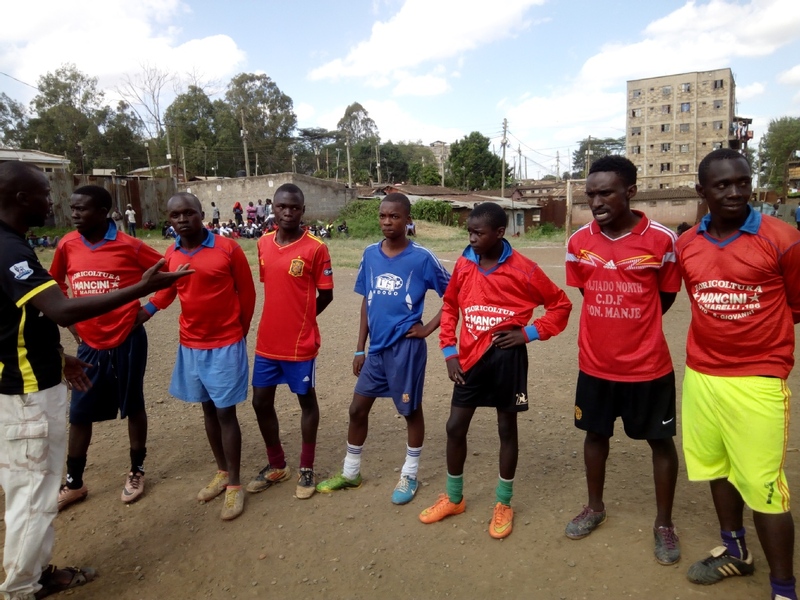 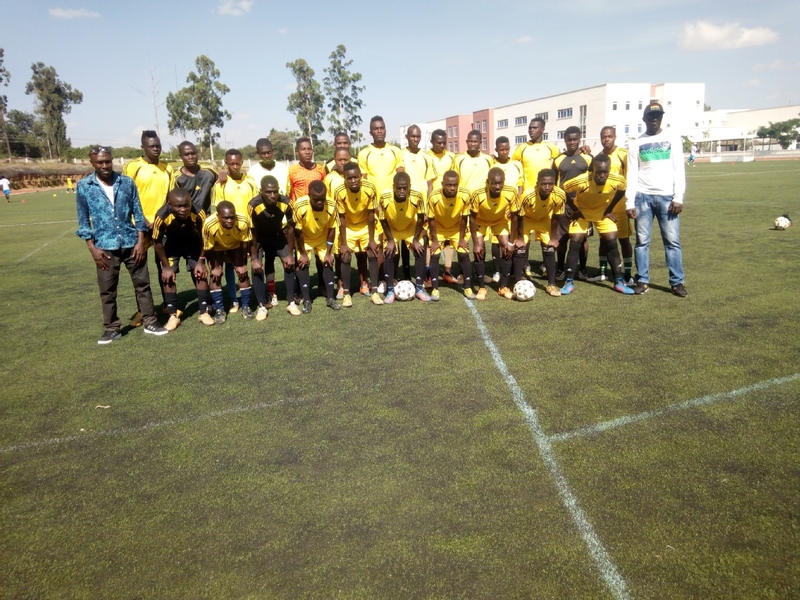 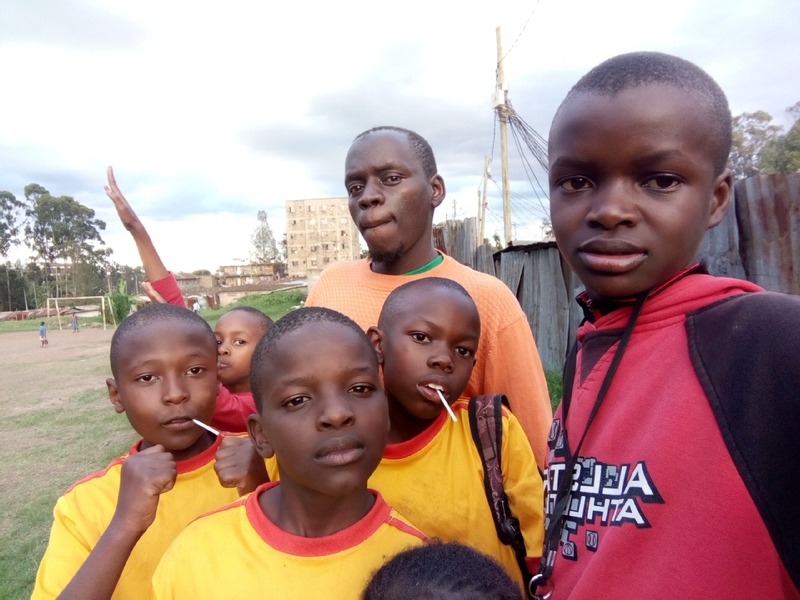 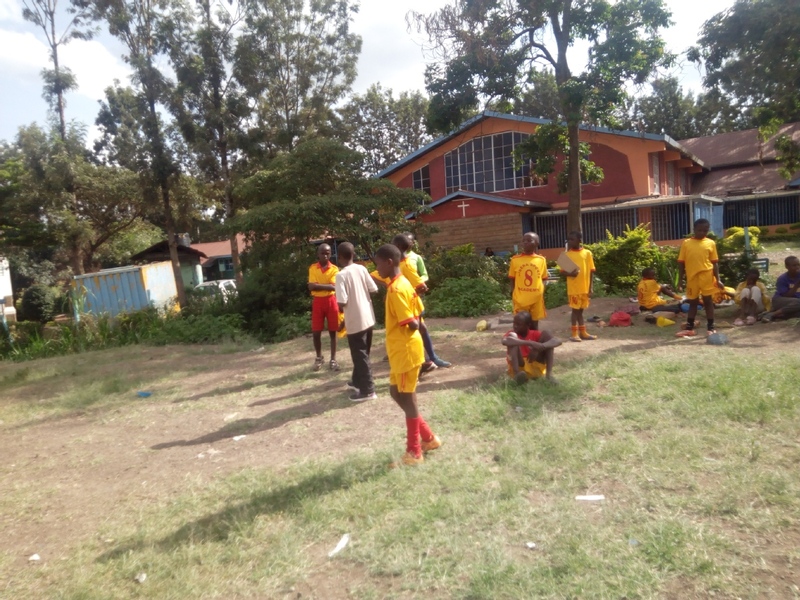 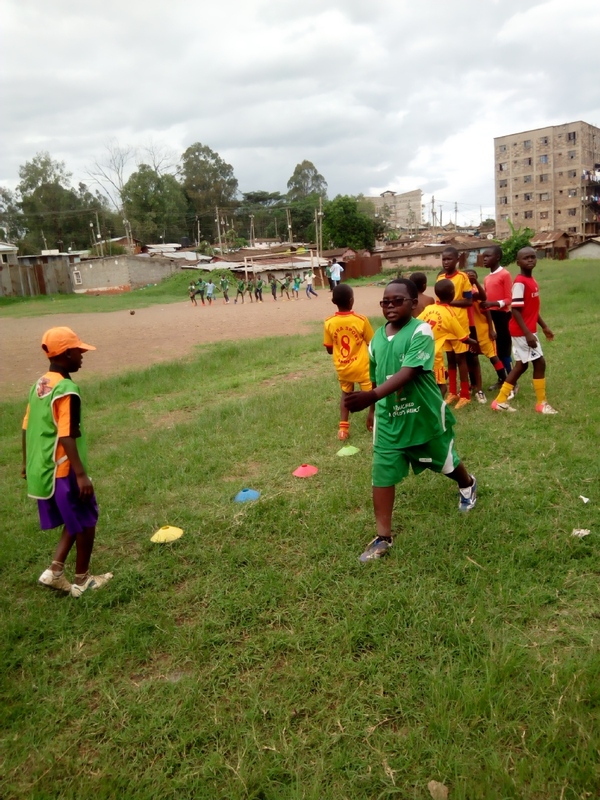 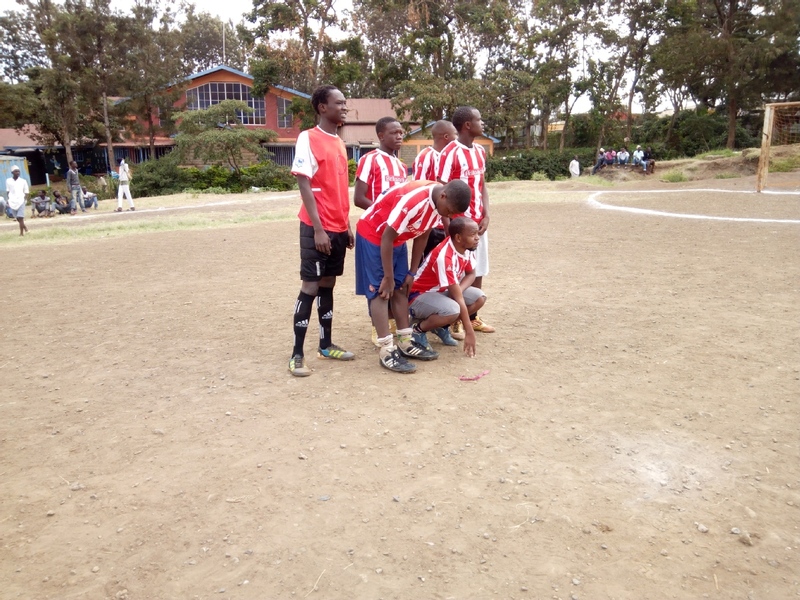 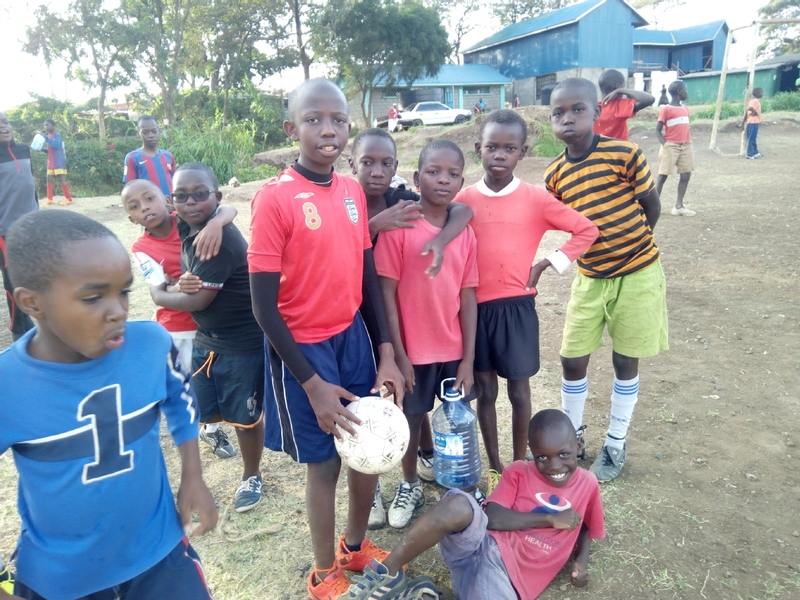 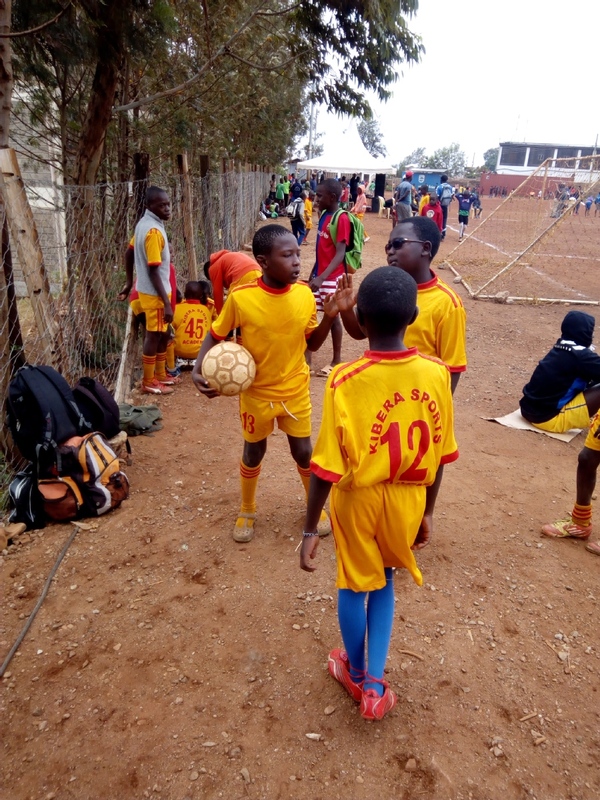 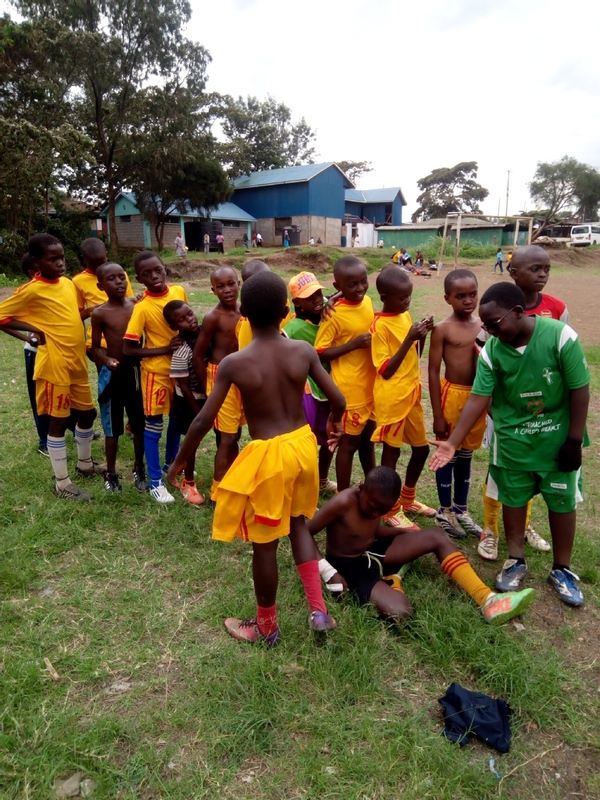 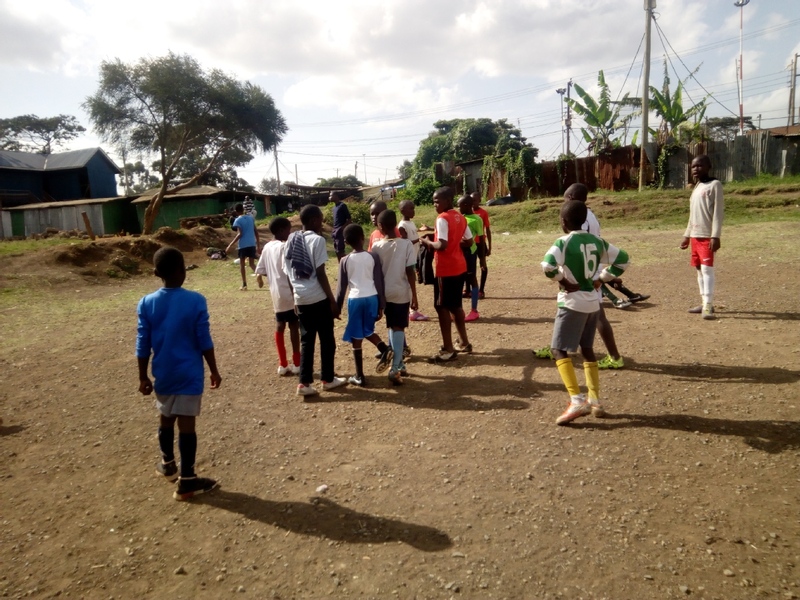 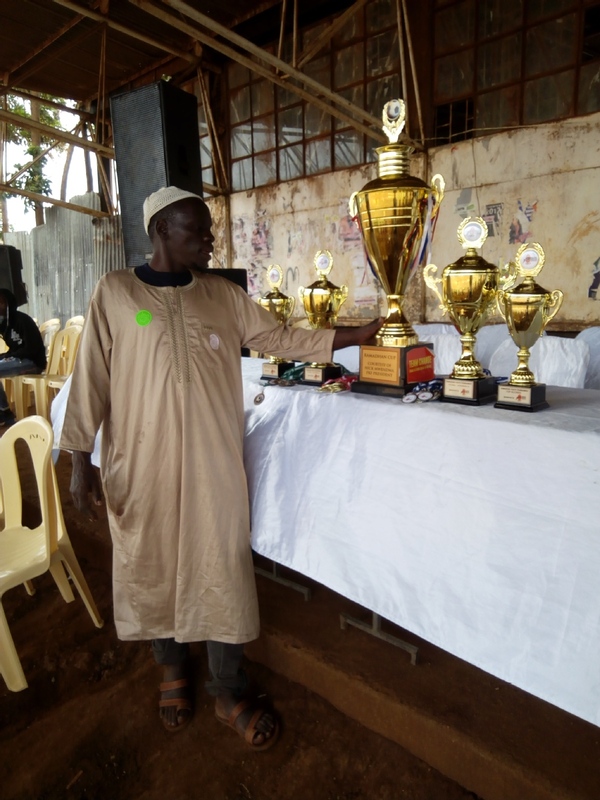 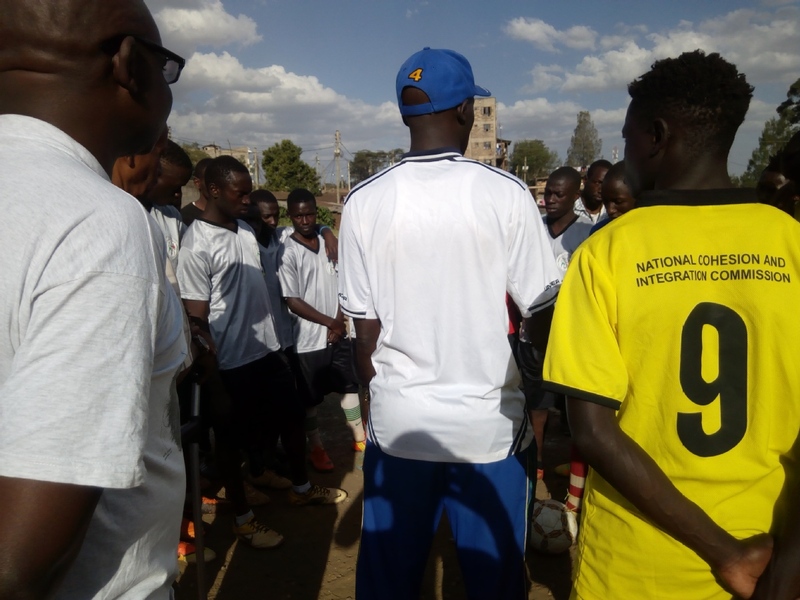 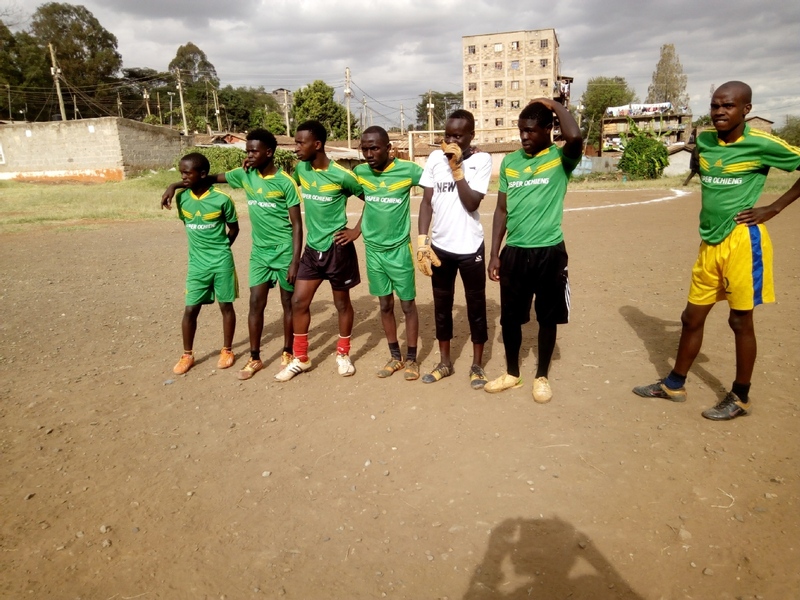 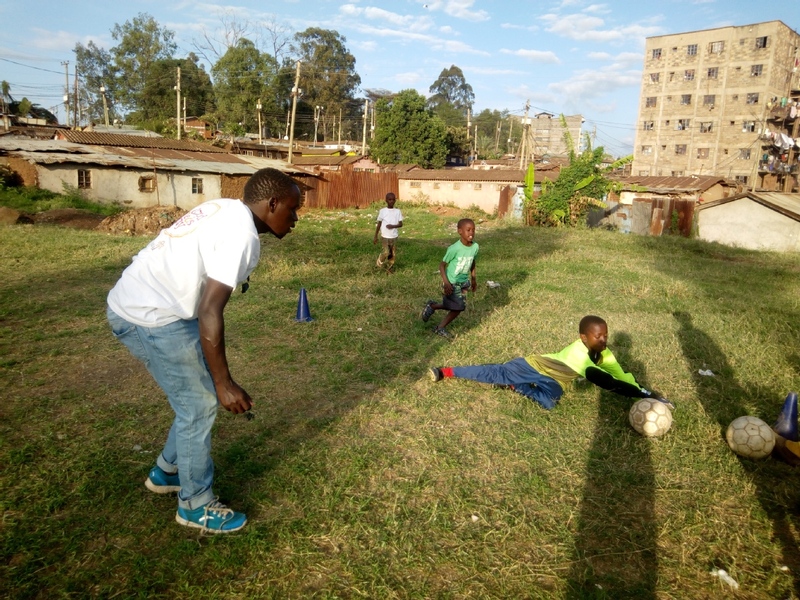 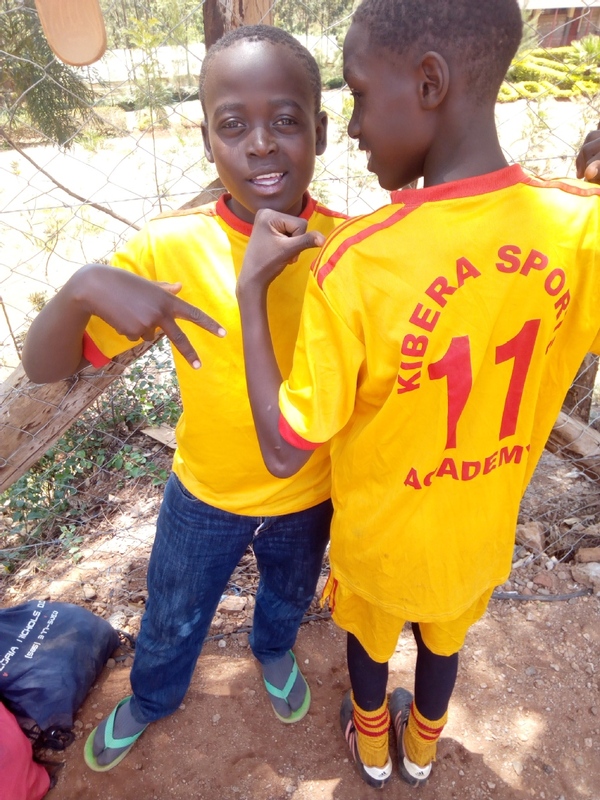 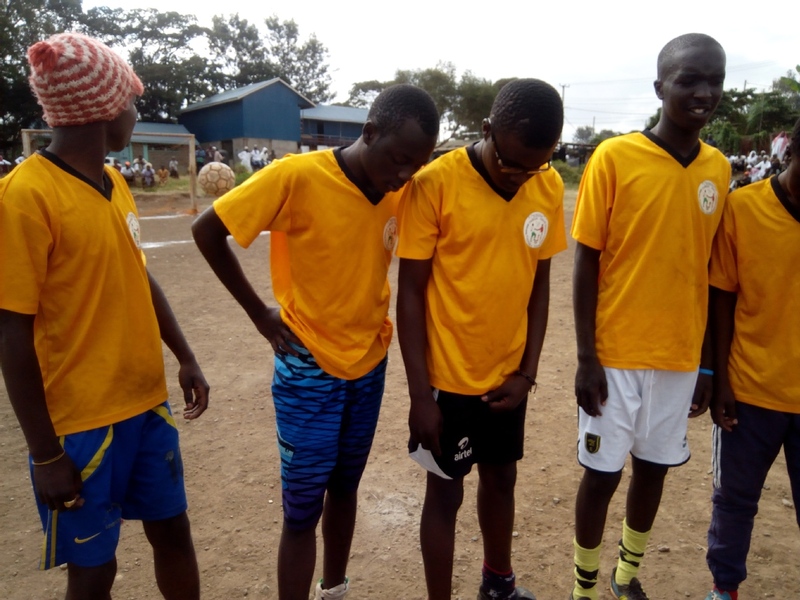 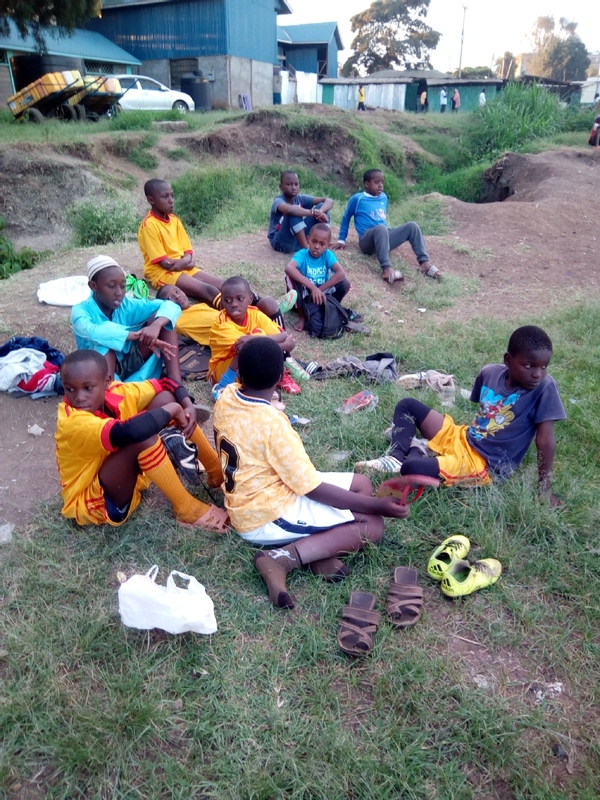 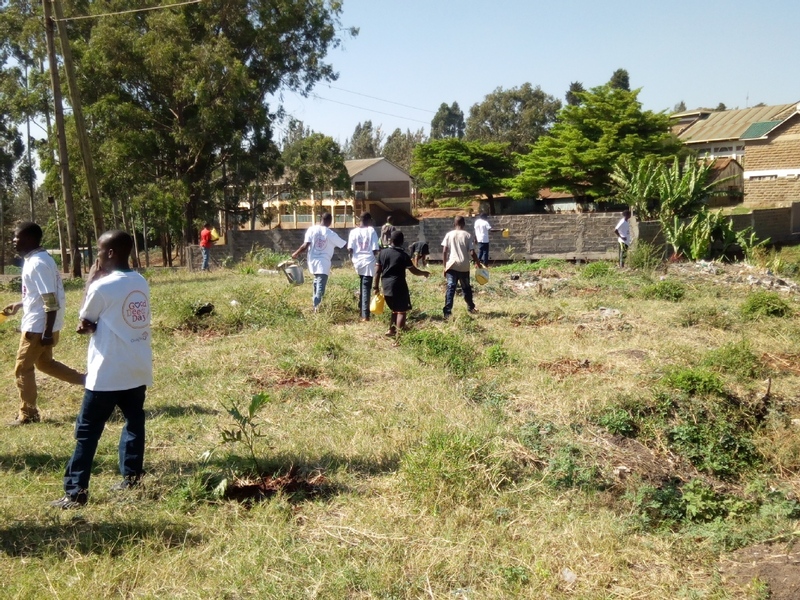 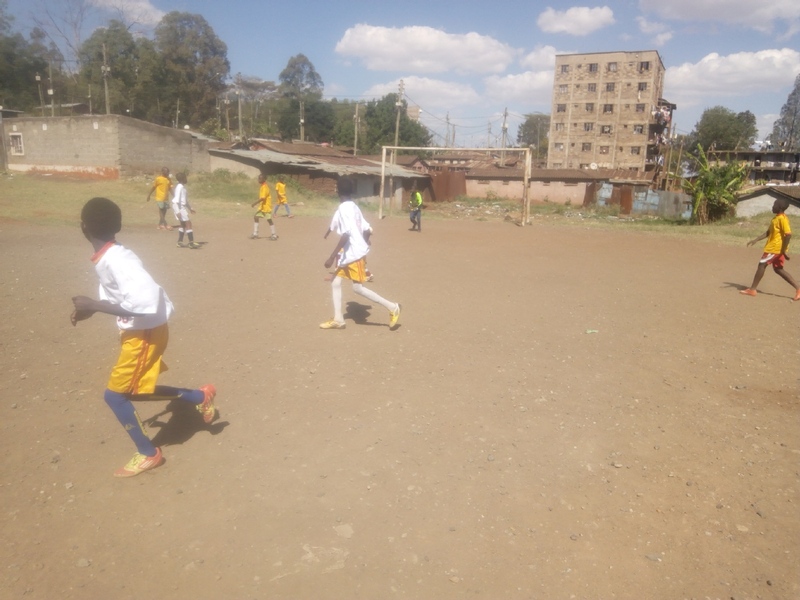 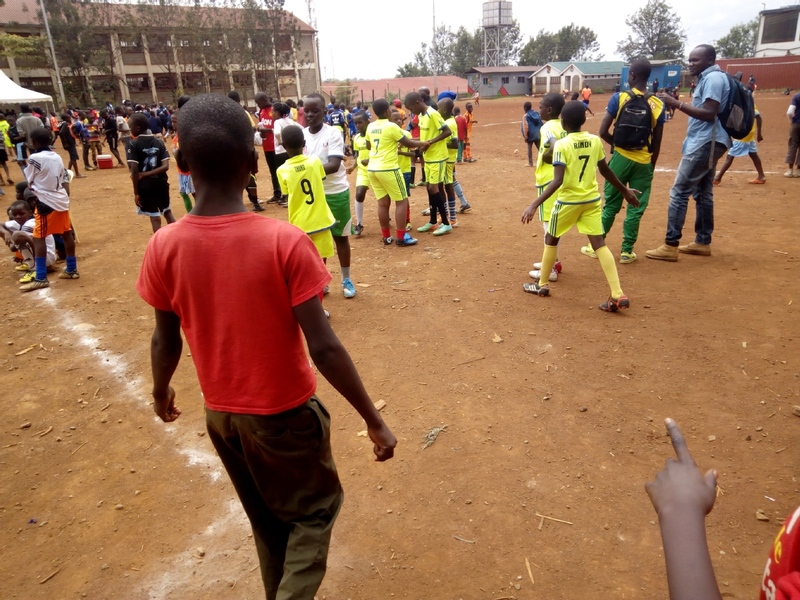 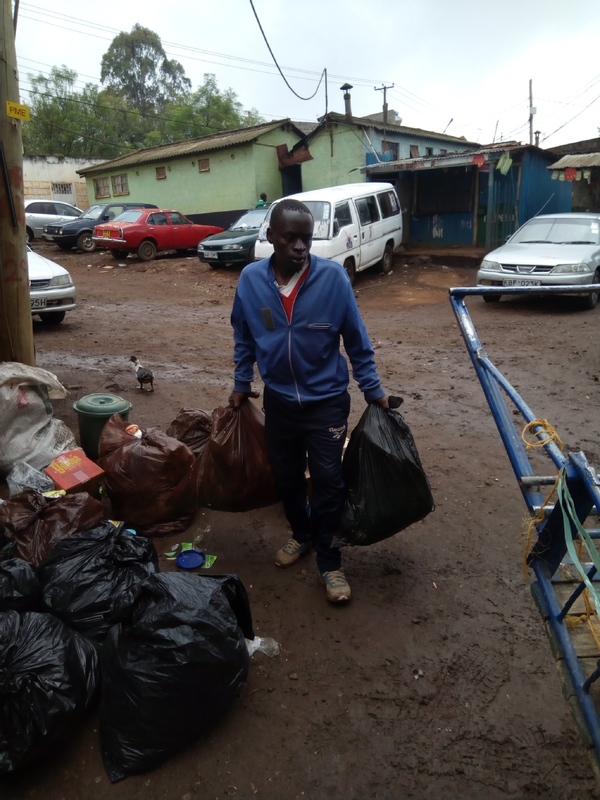 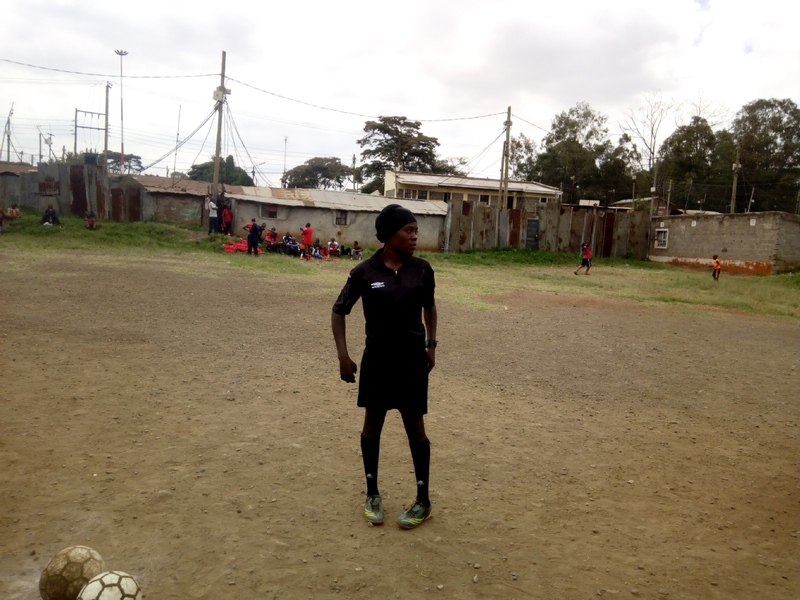 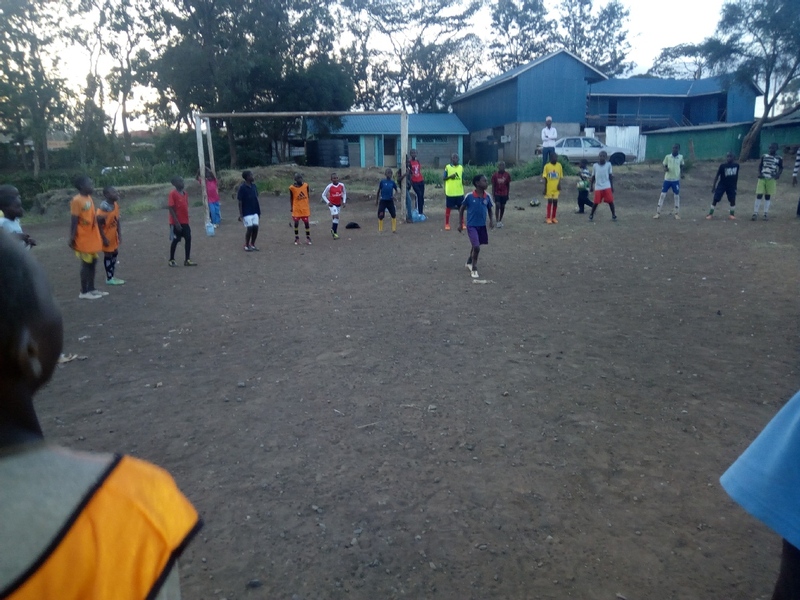 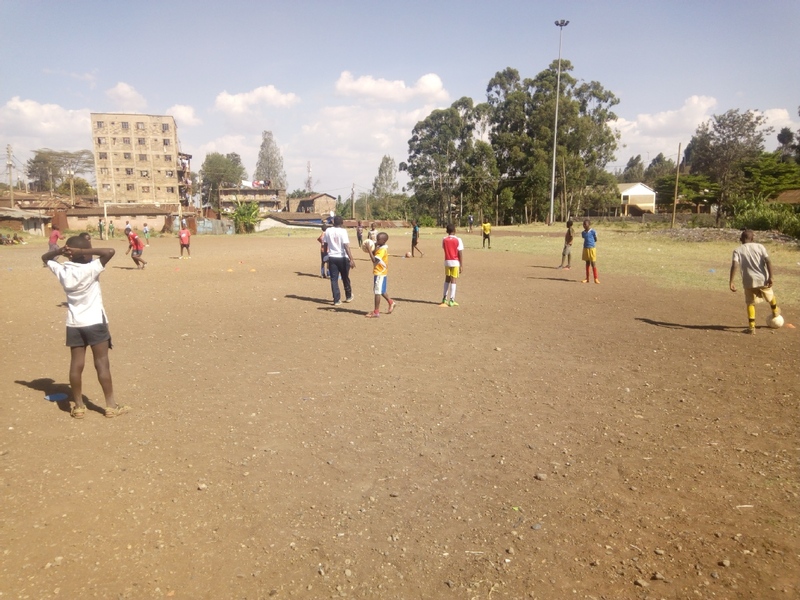 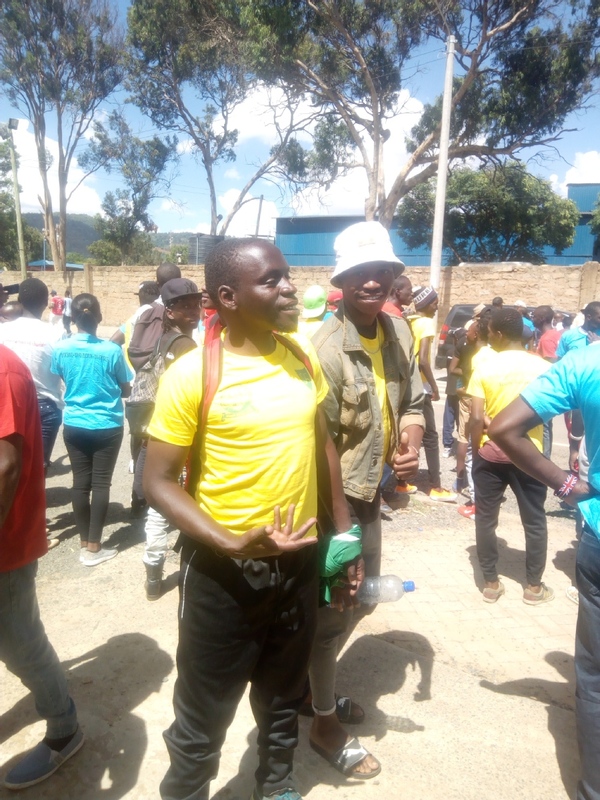 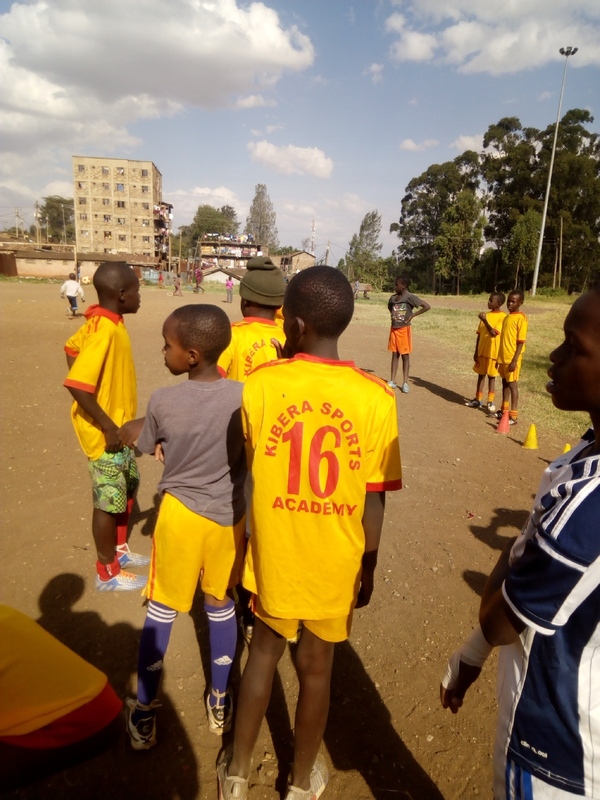 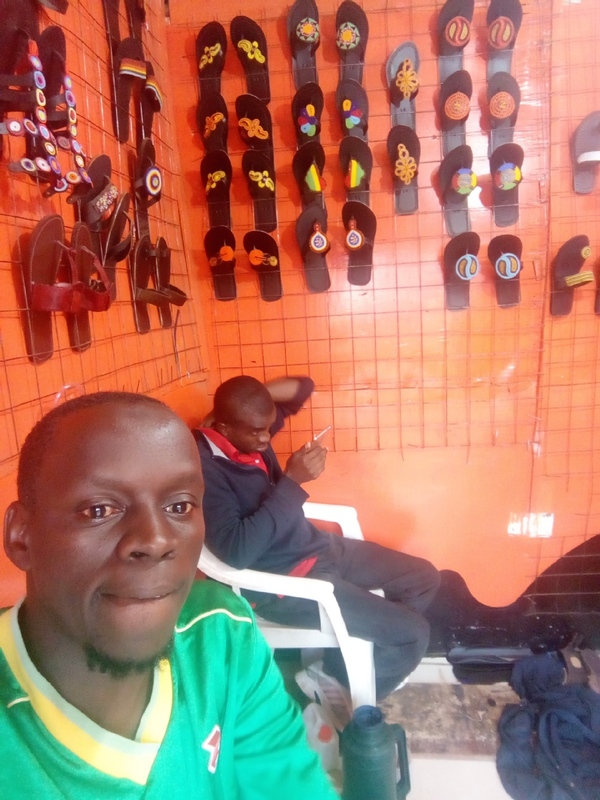 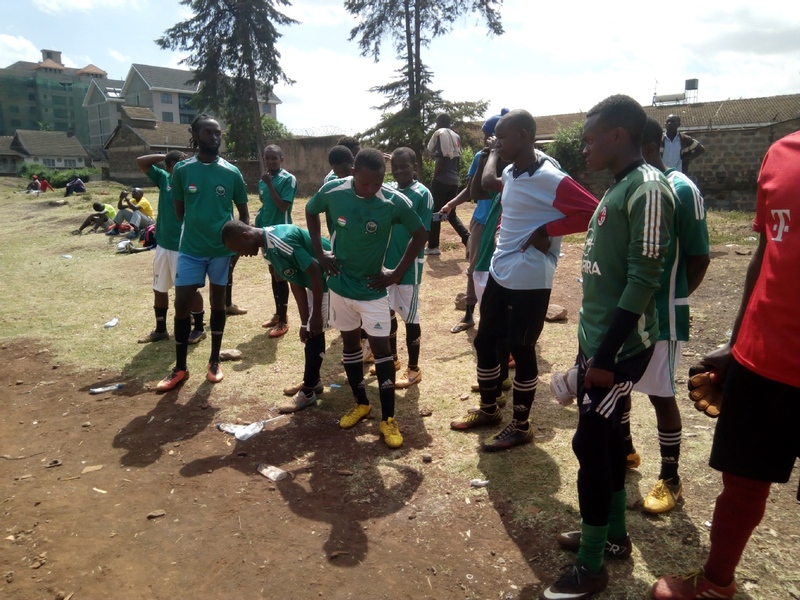 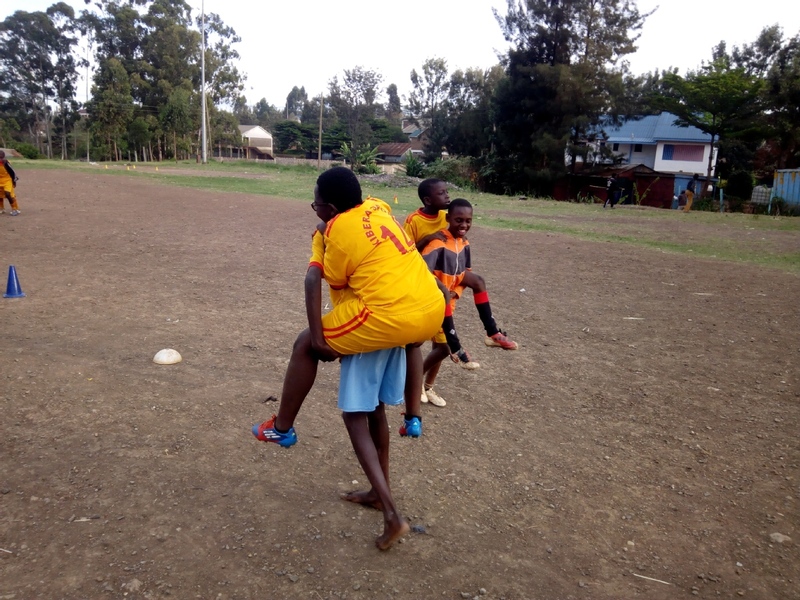 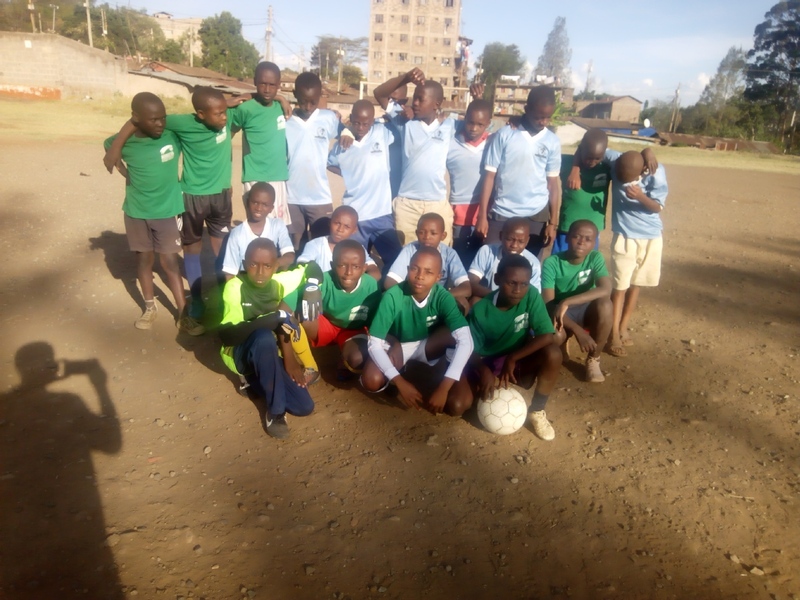 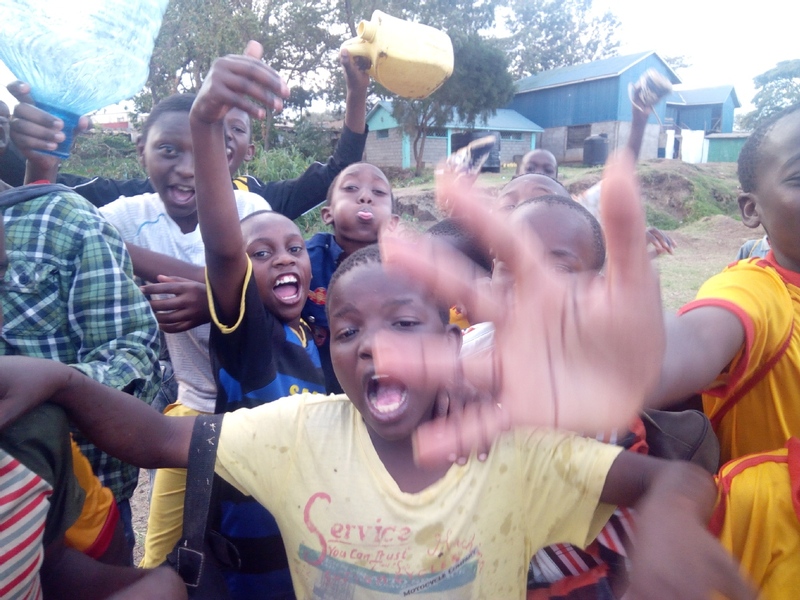 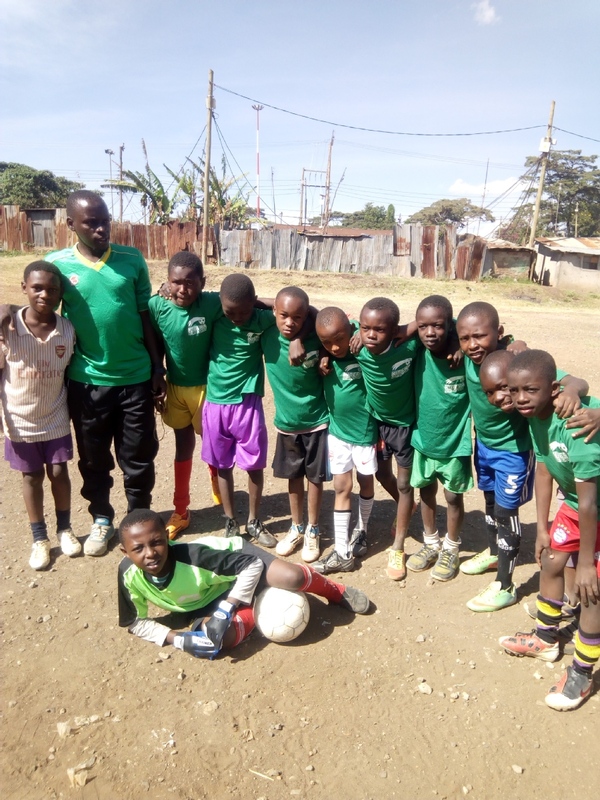 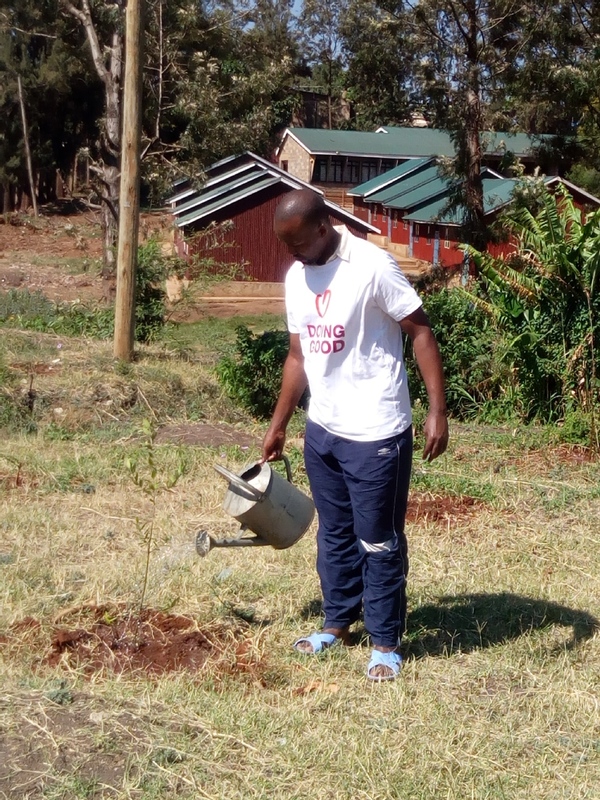 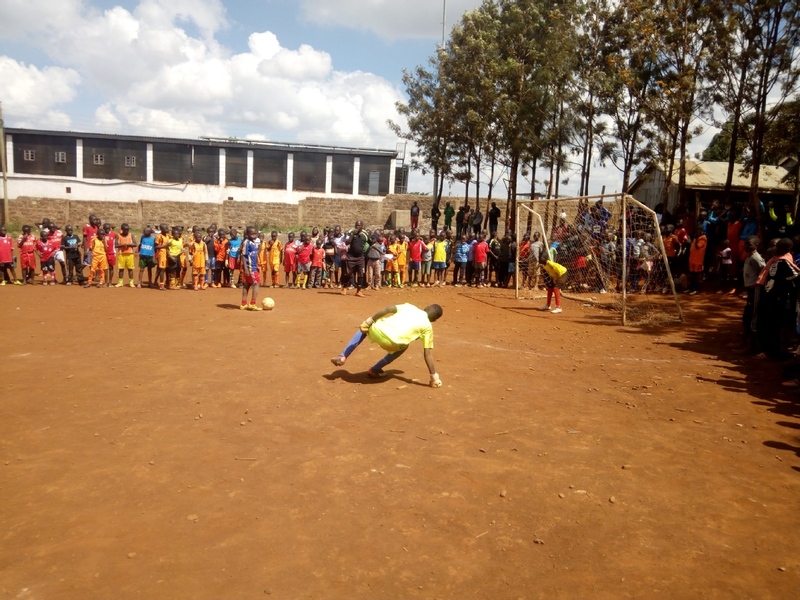 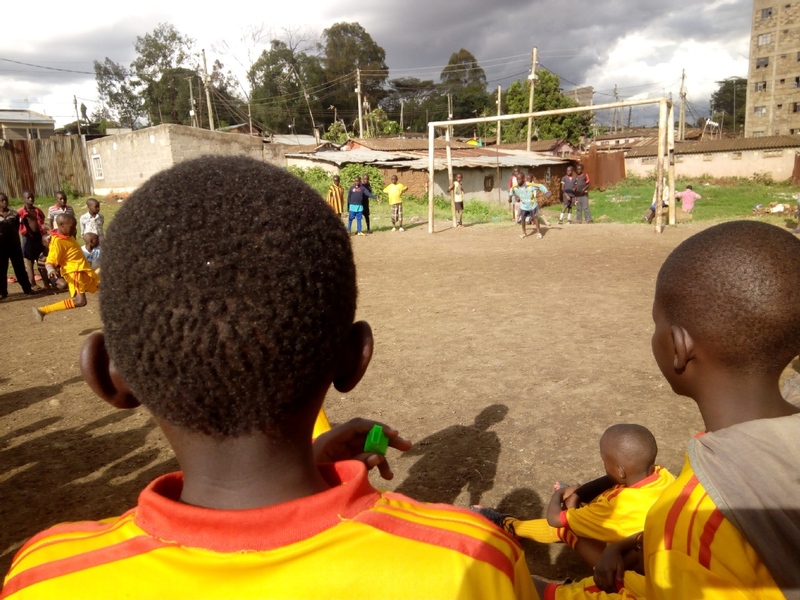 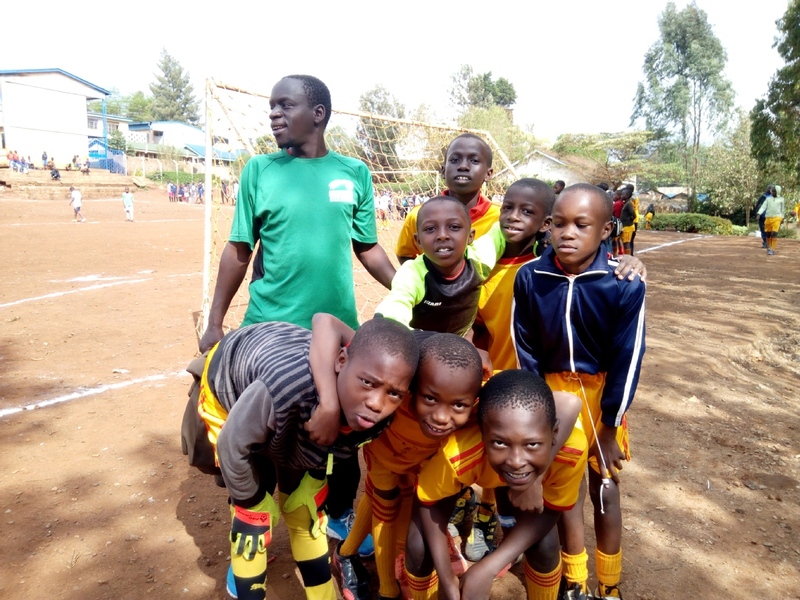 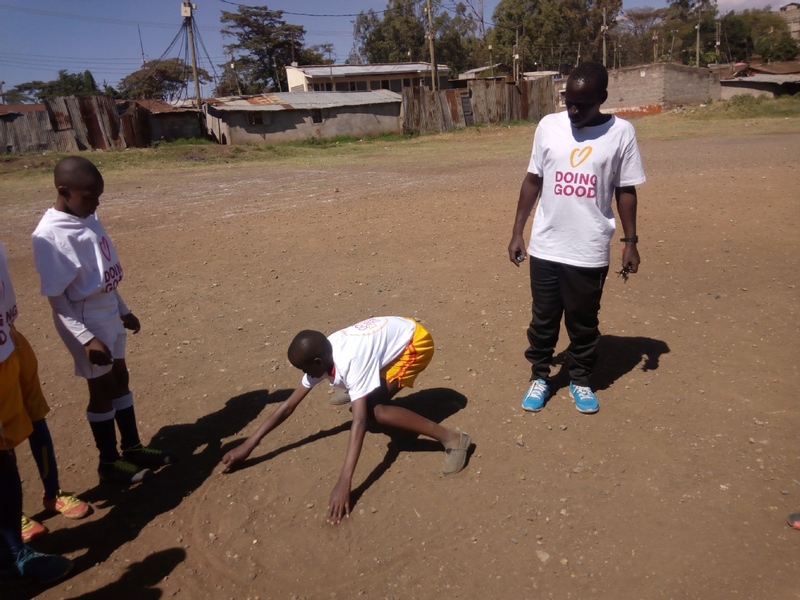 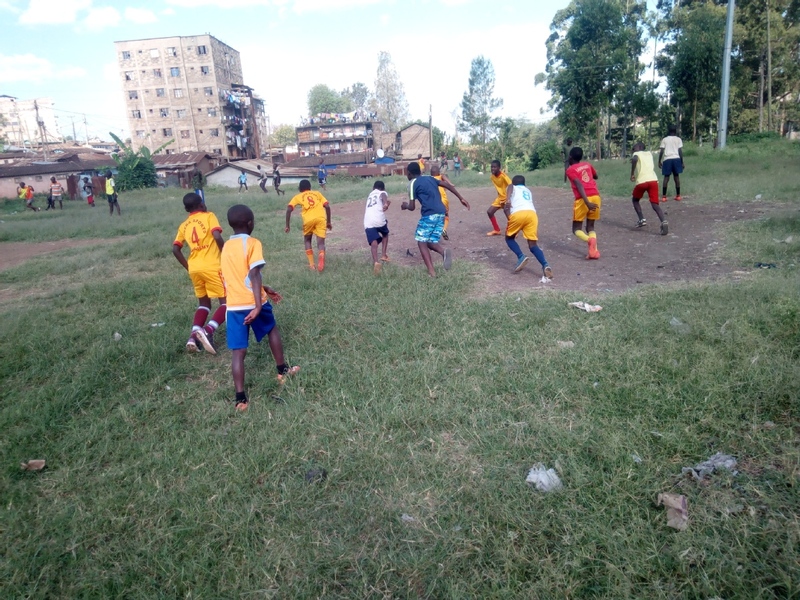 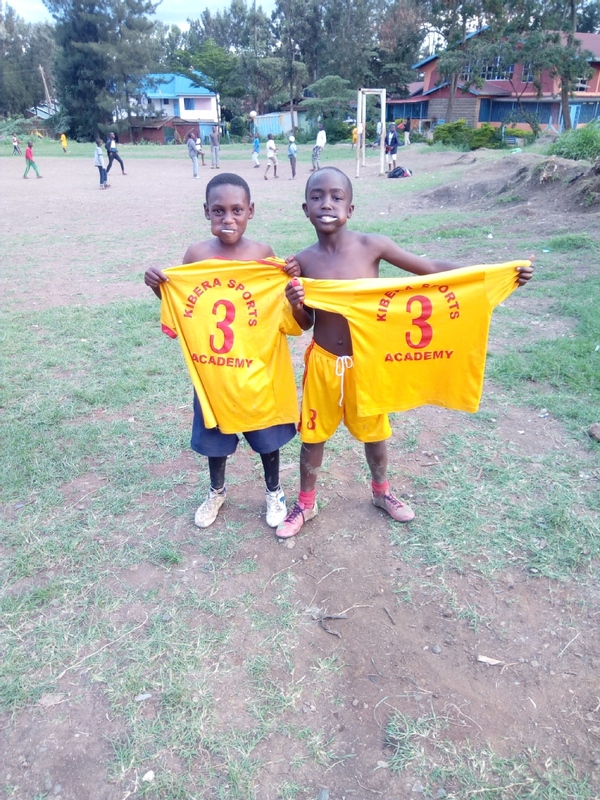 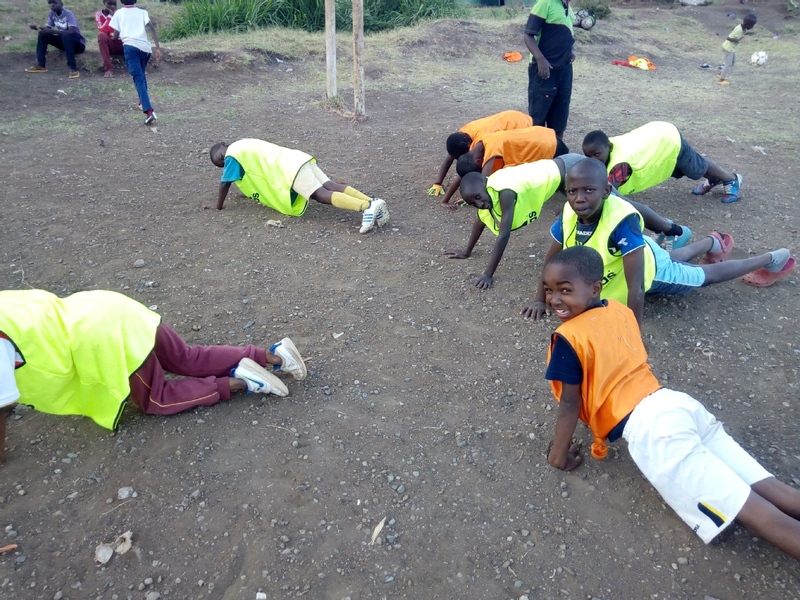 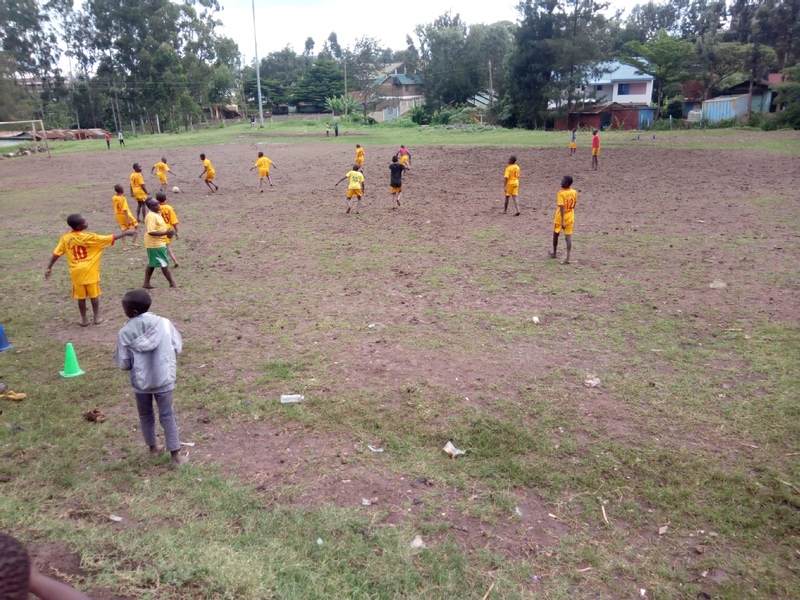 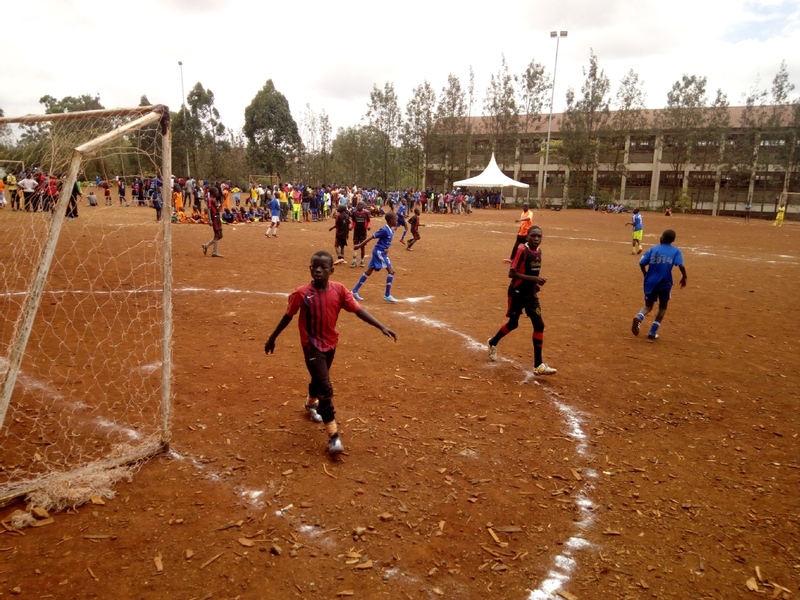 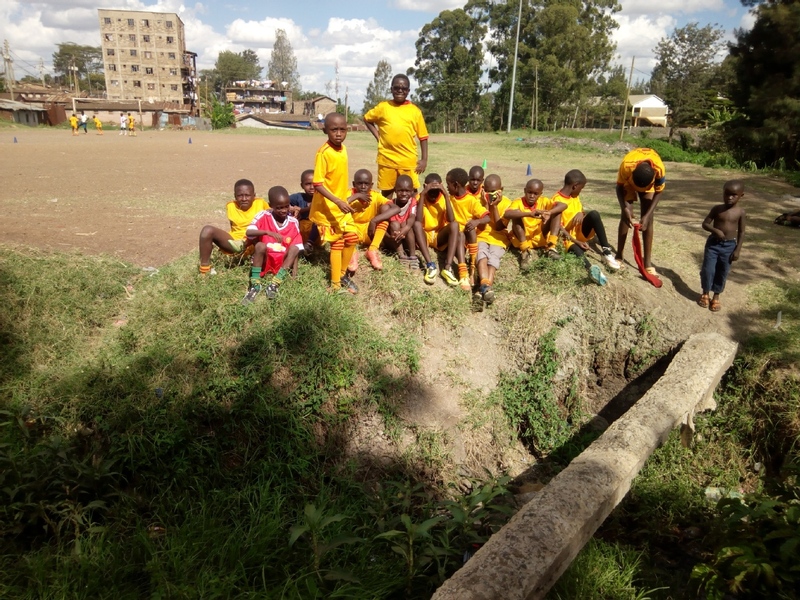 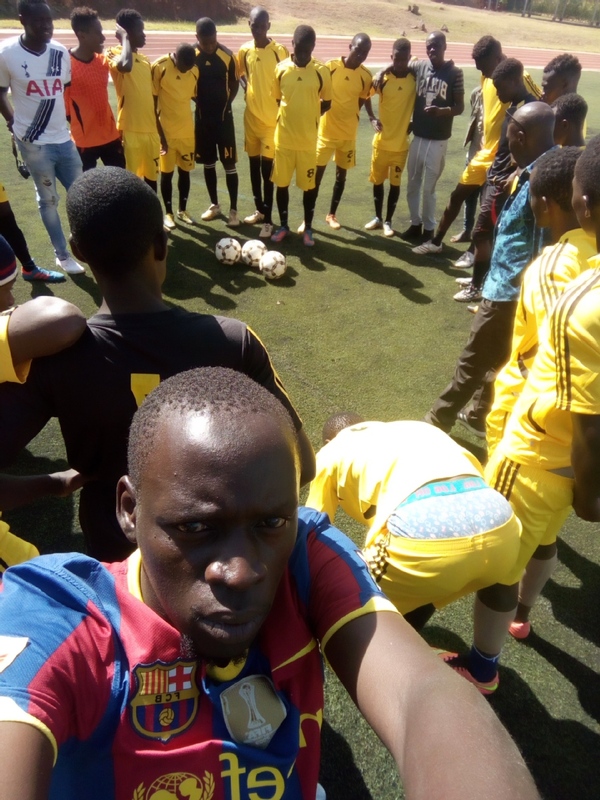 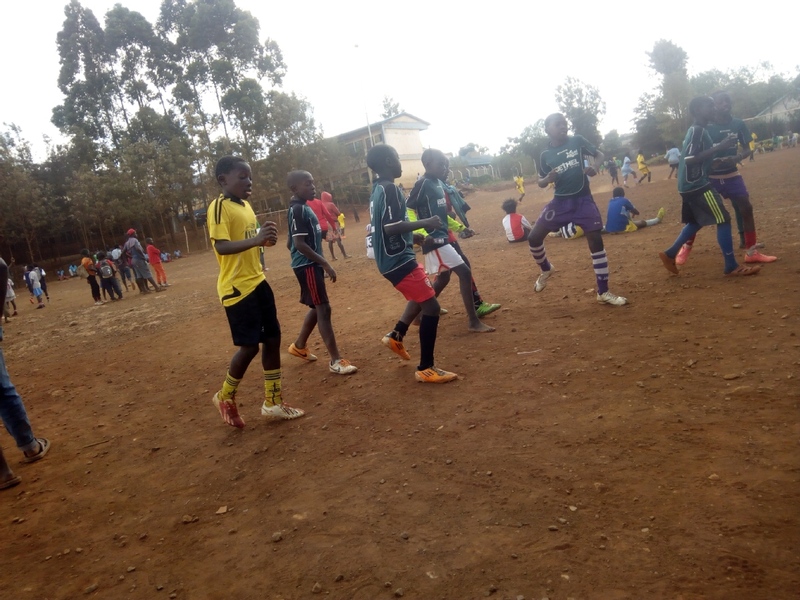 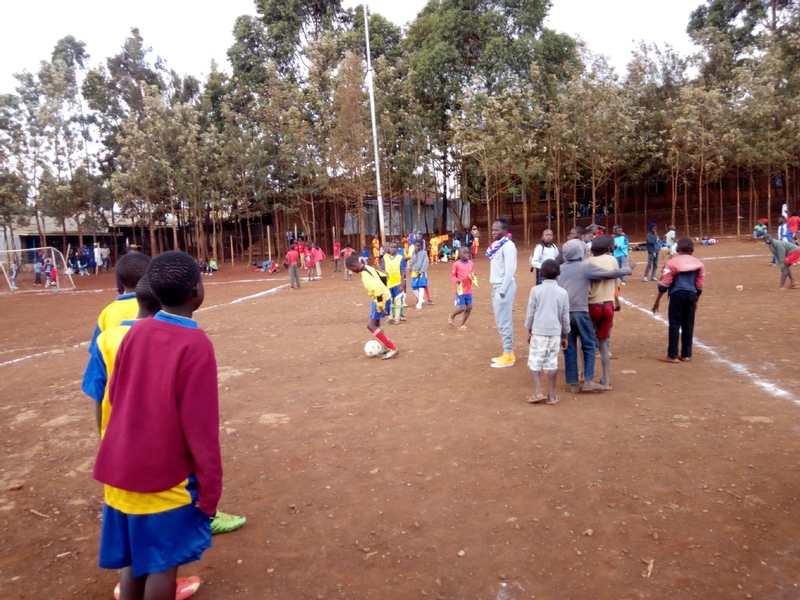 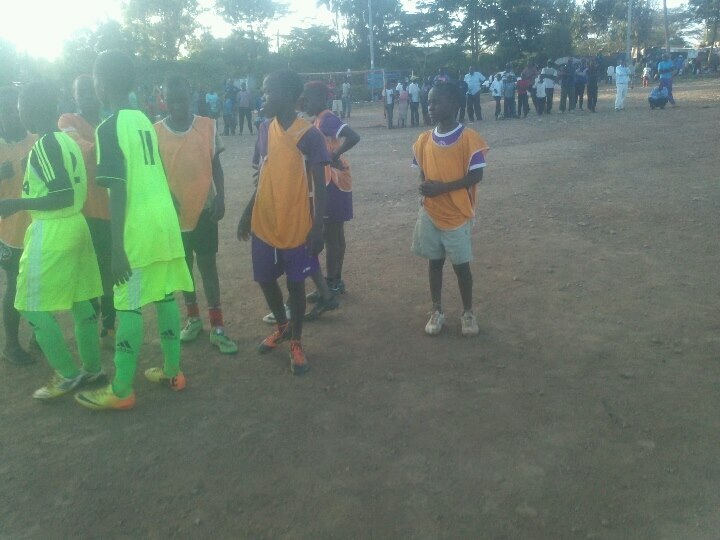 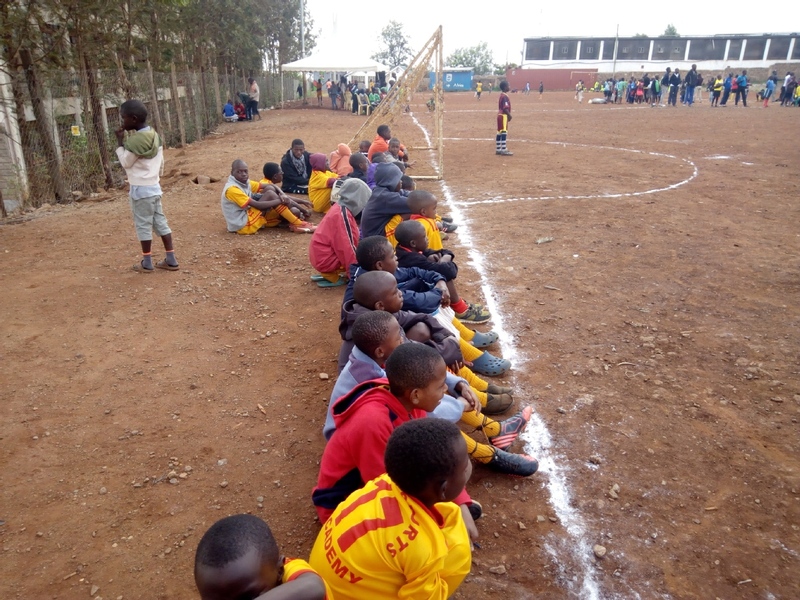 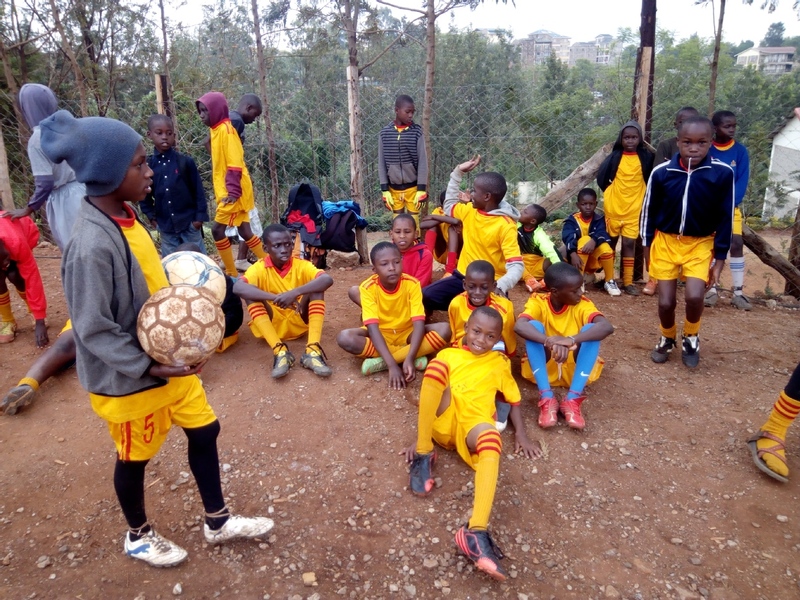 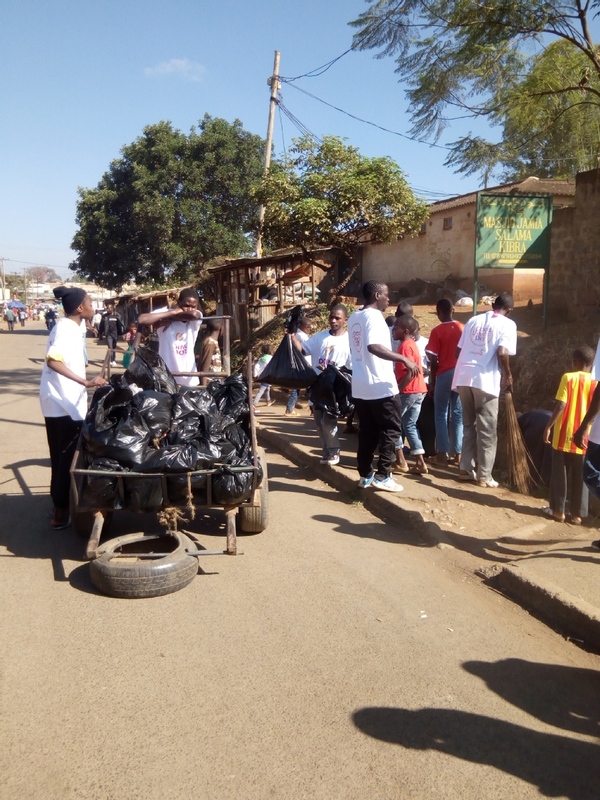 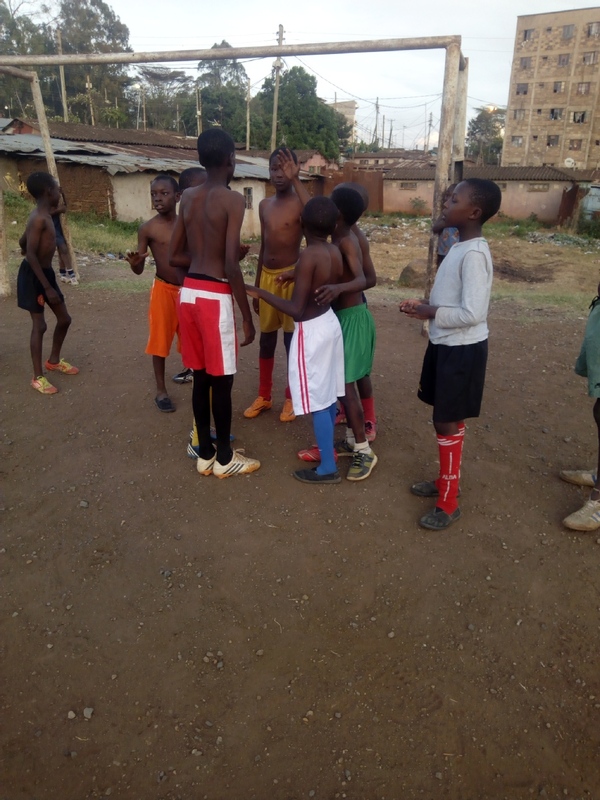 We at KIBERA SPORTS ACADEMY would love to hear from you!